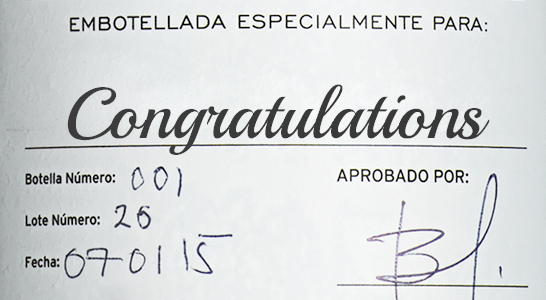 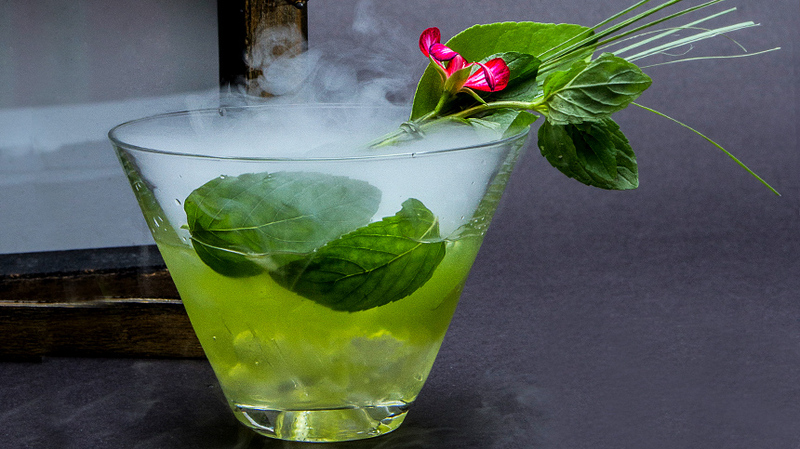 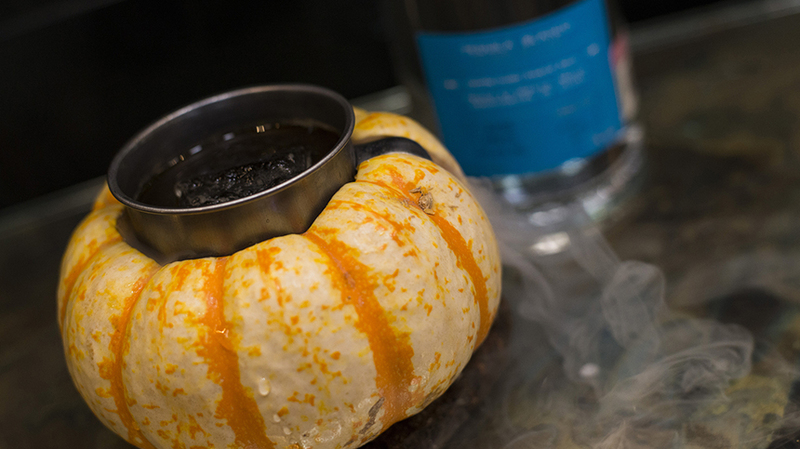 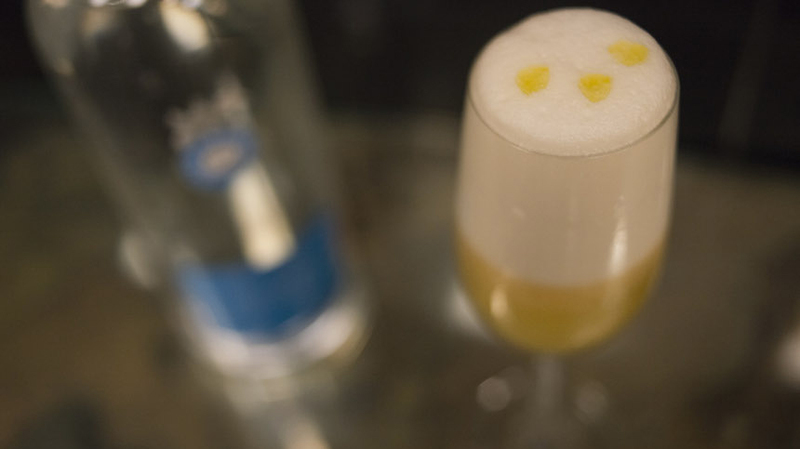 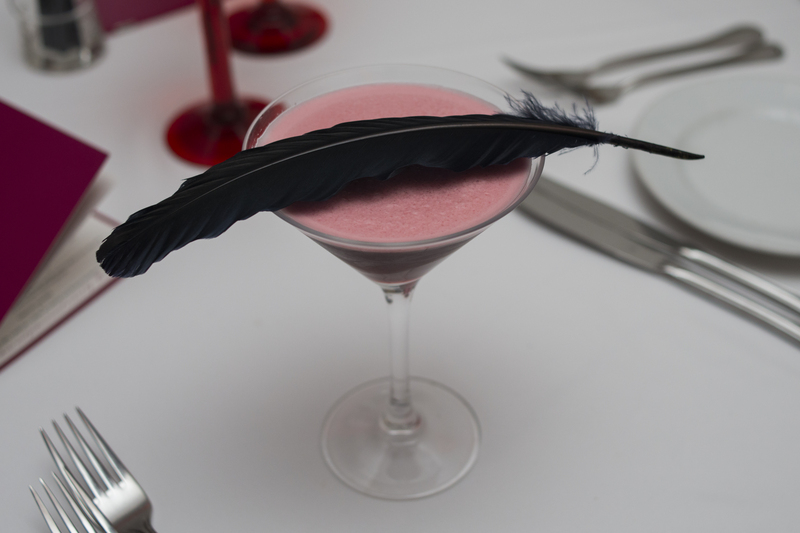 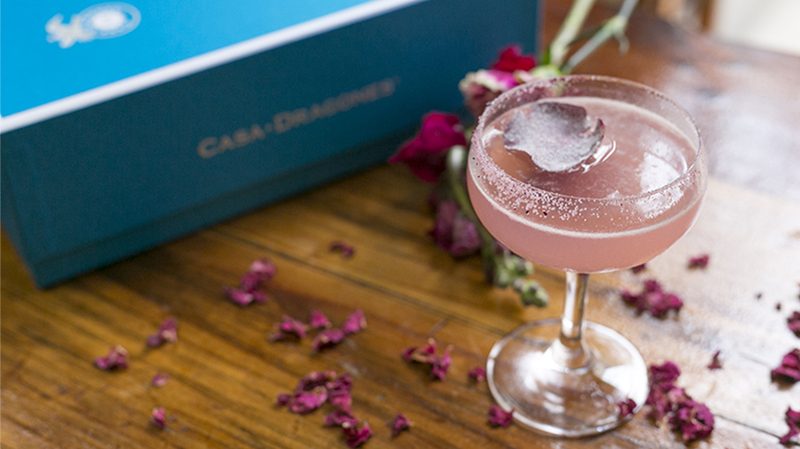 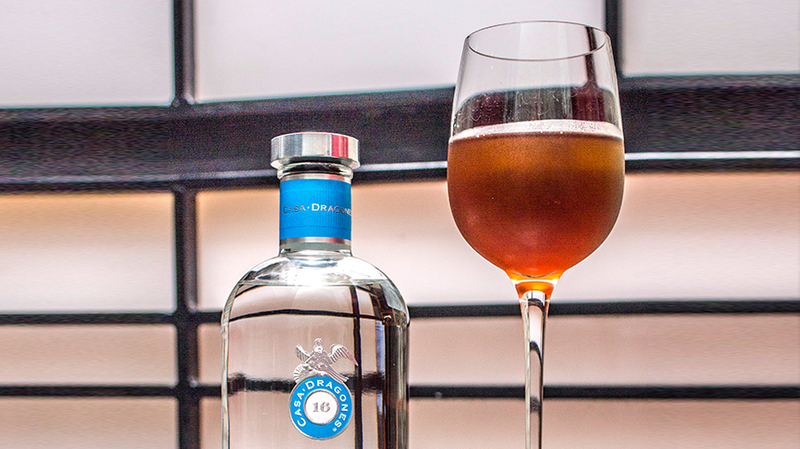 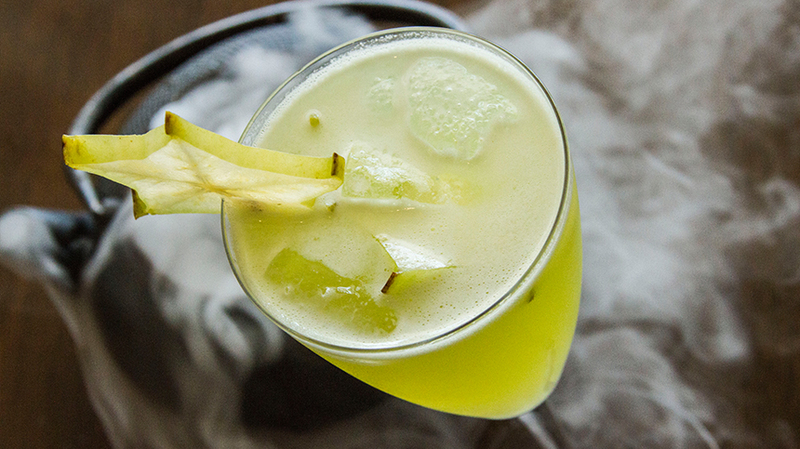 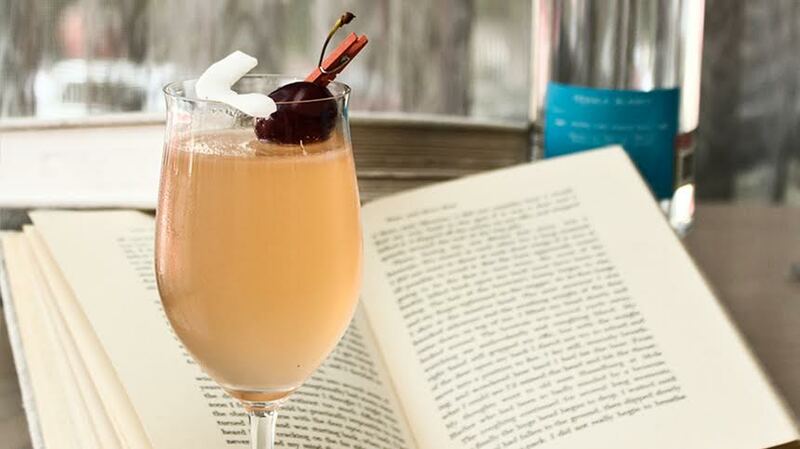 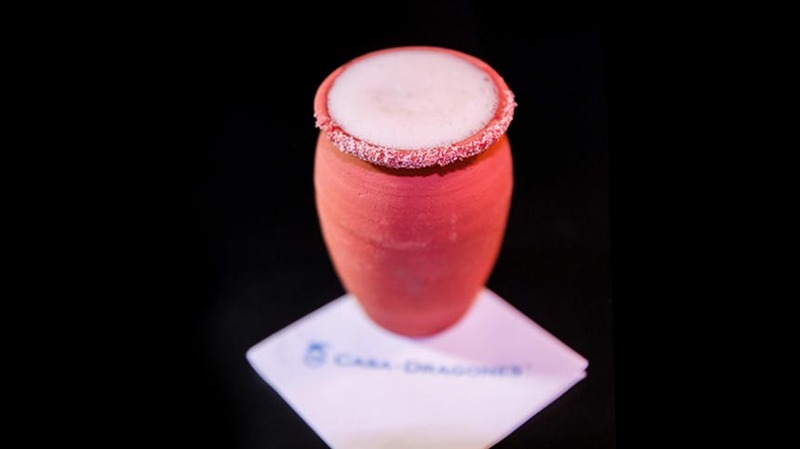 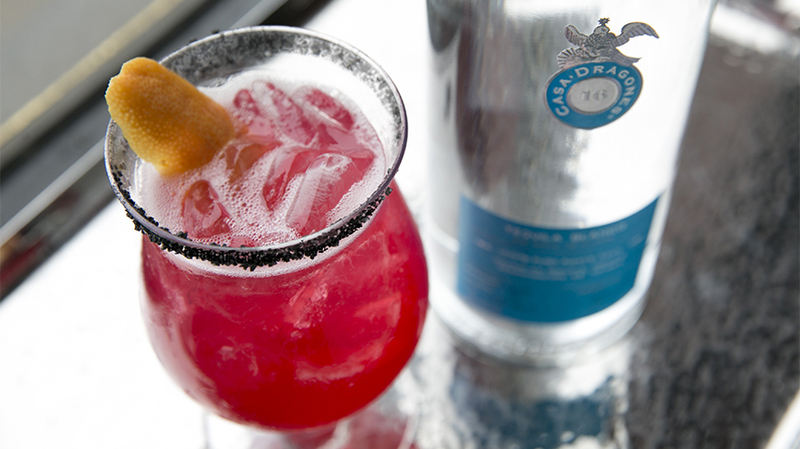 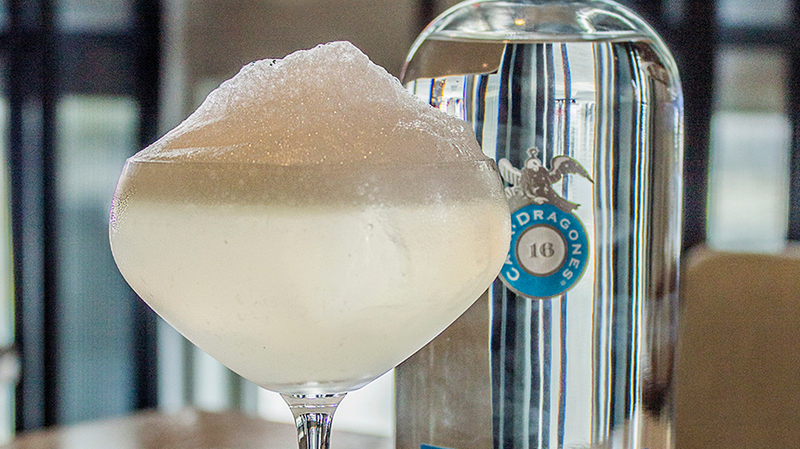 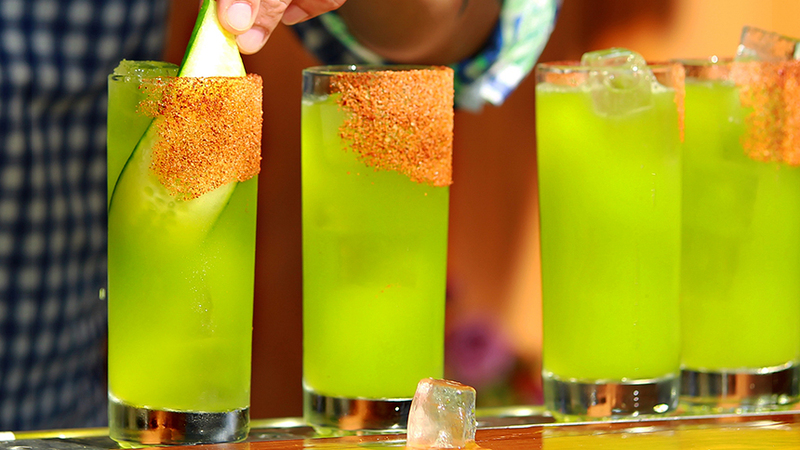 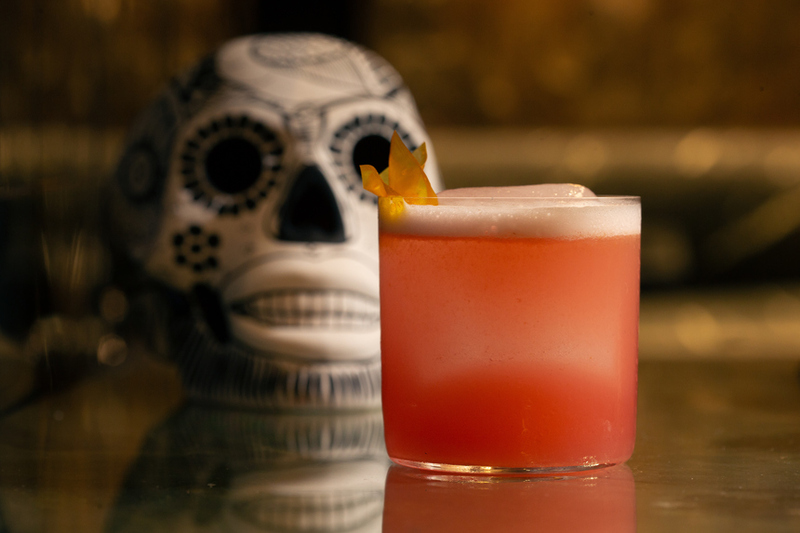 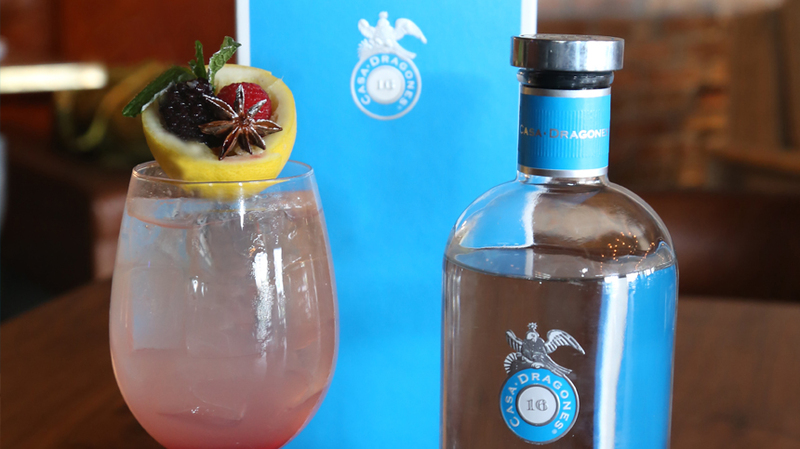 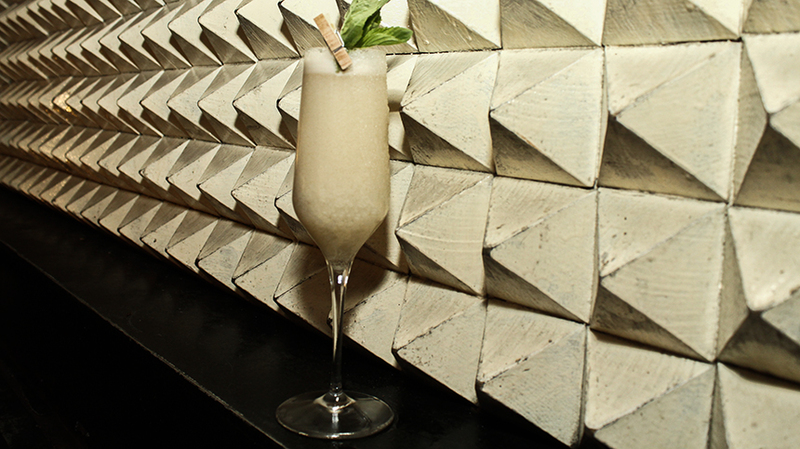 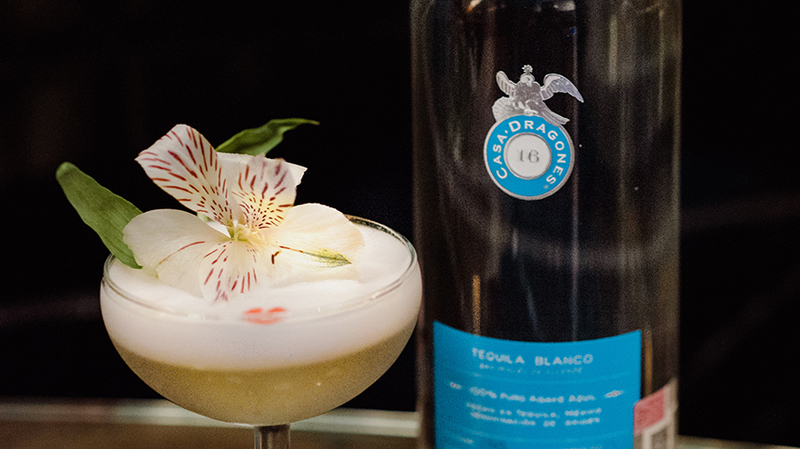 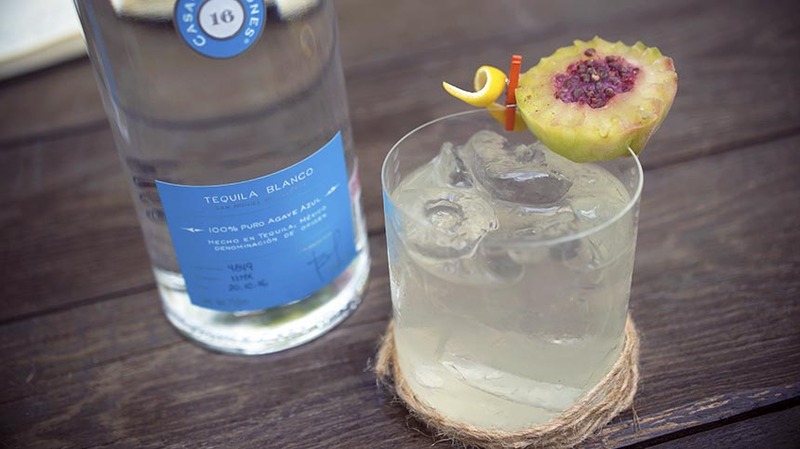 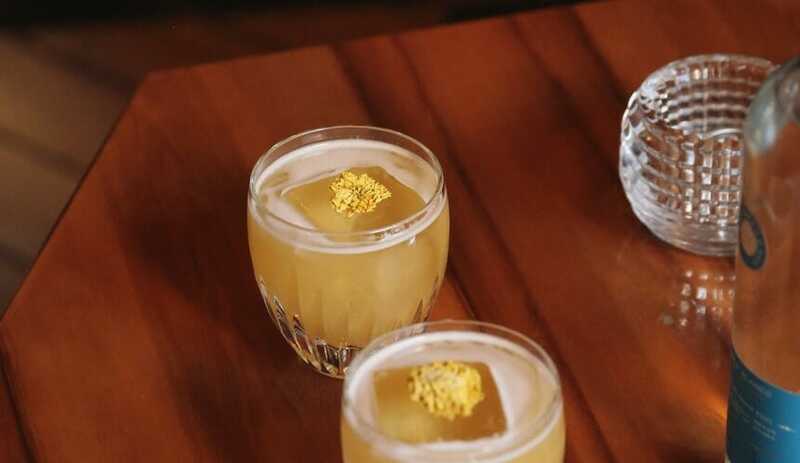 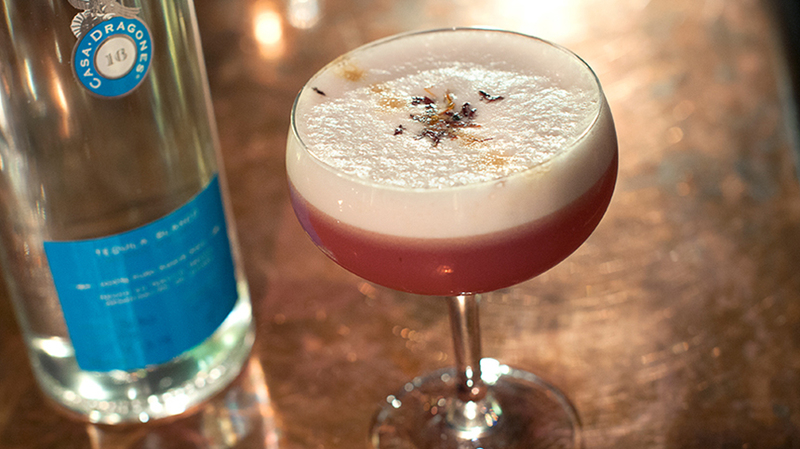 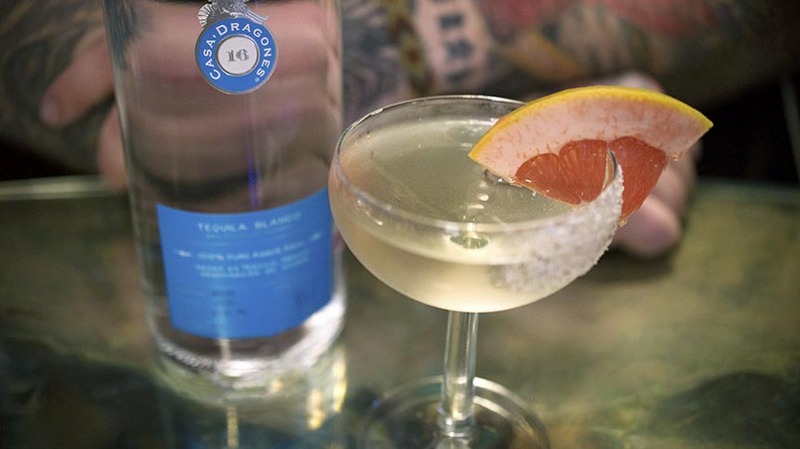 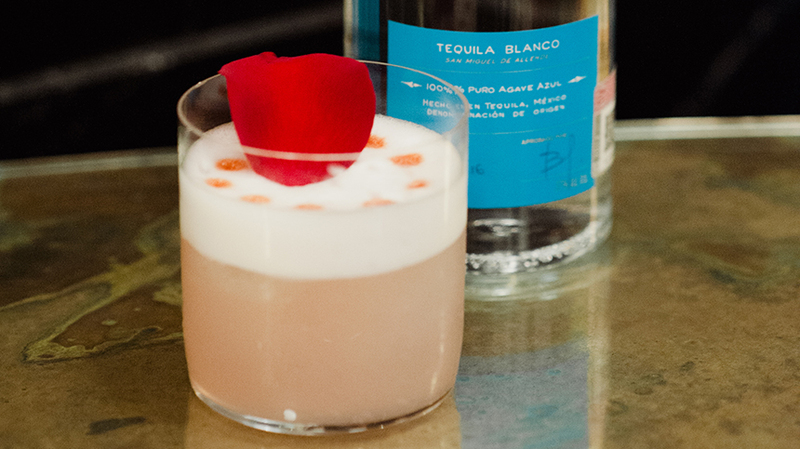 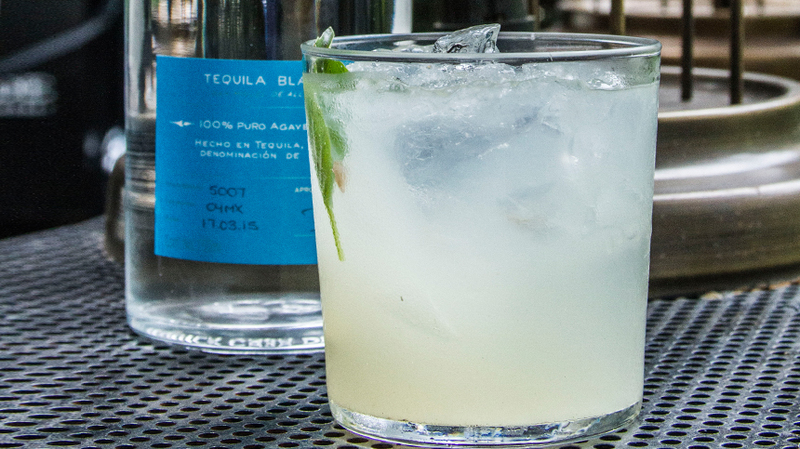 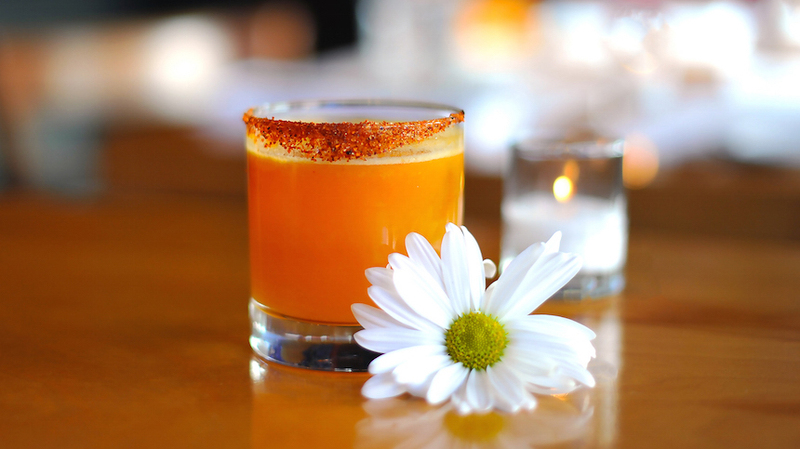 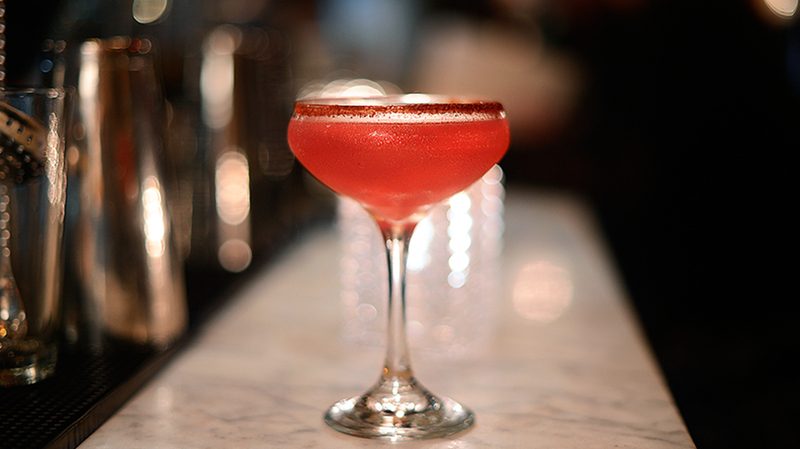 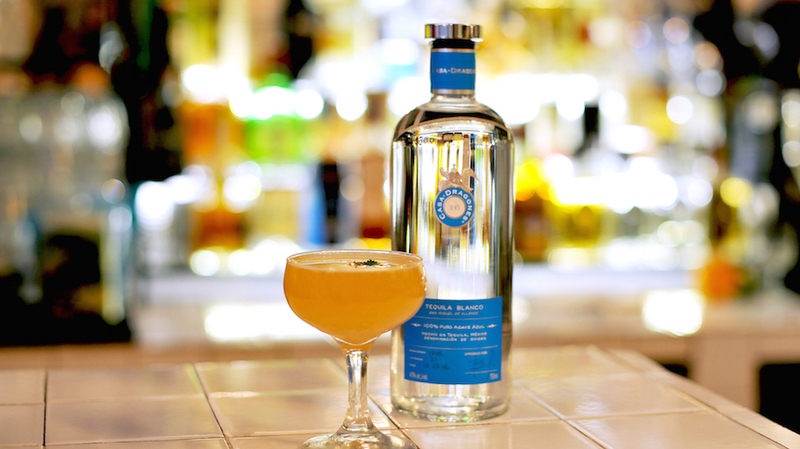 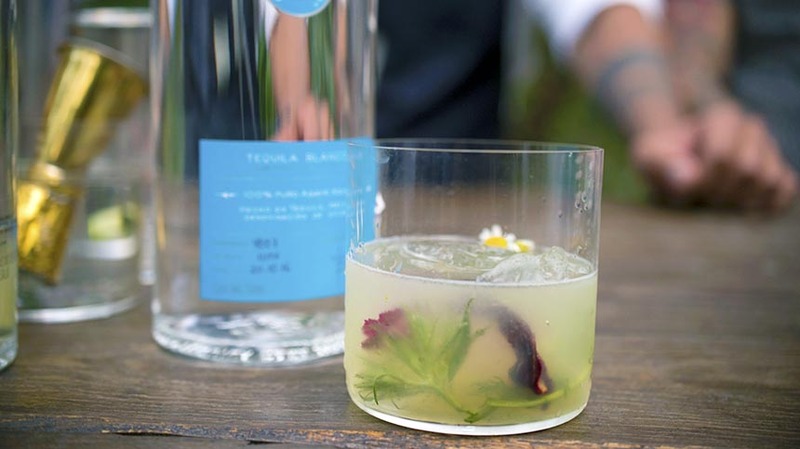 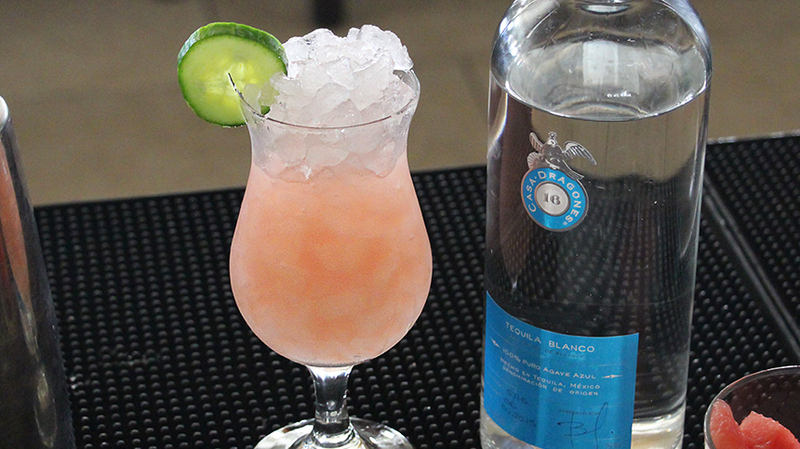 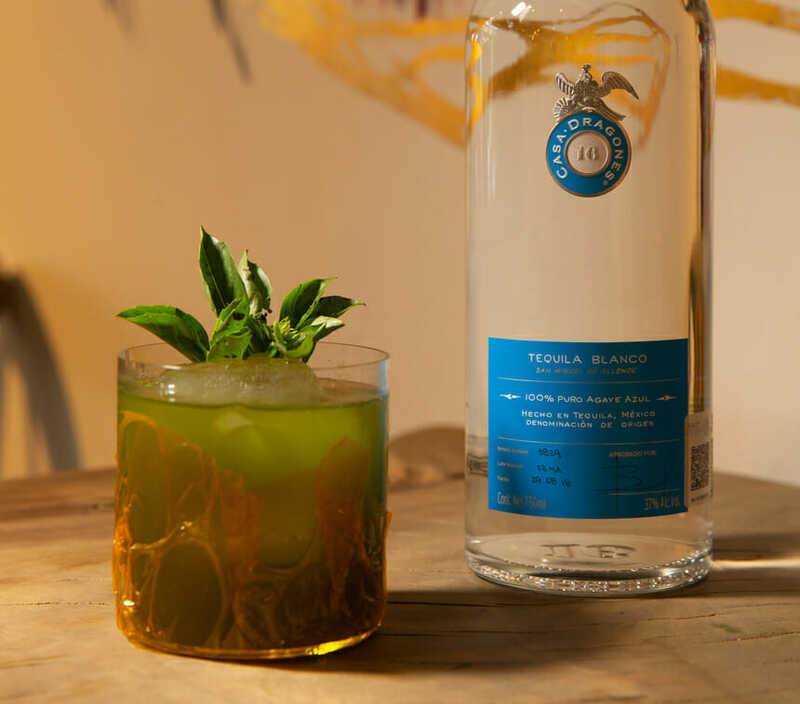 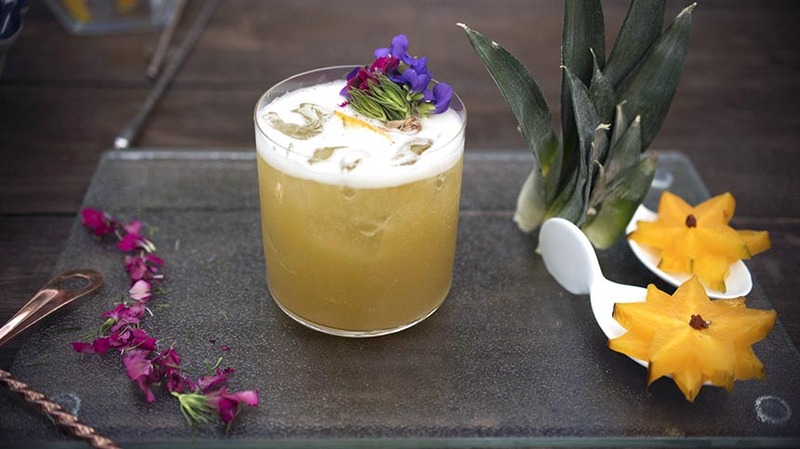 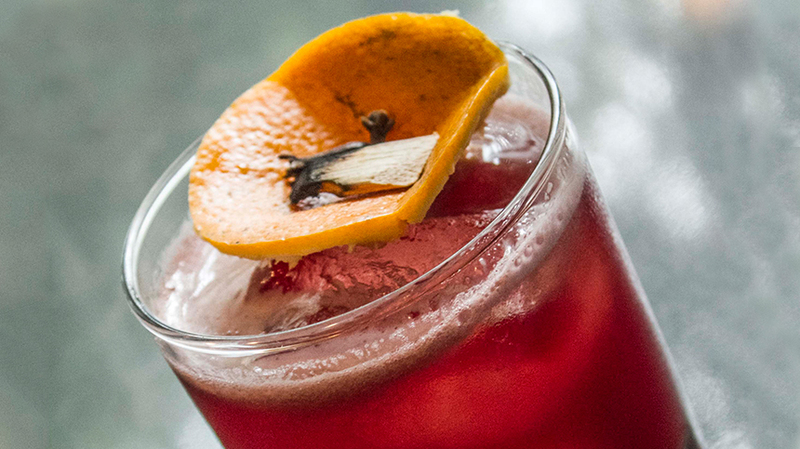 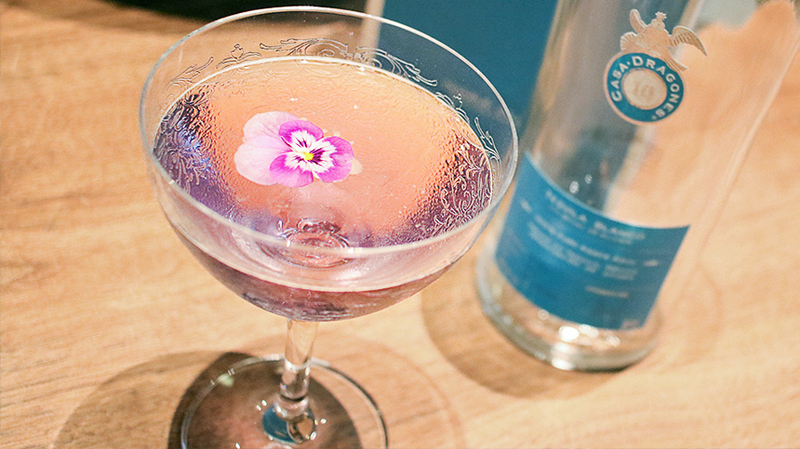 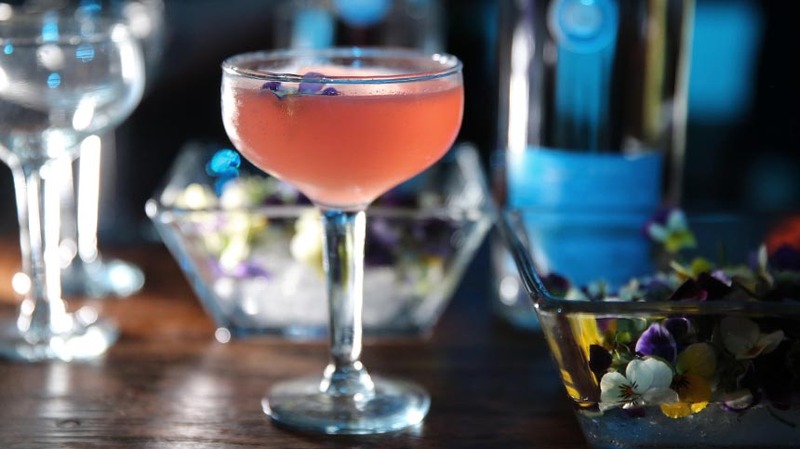 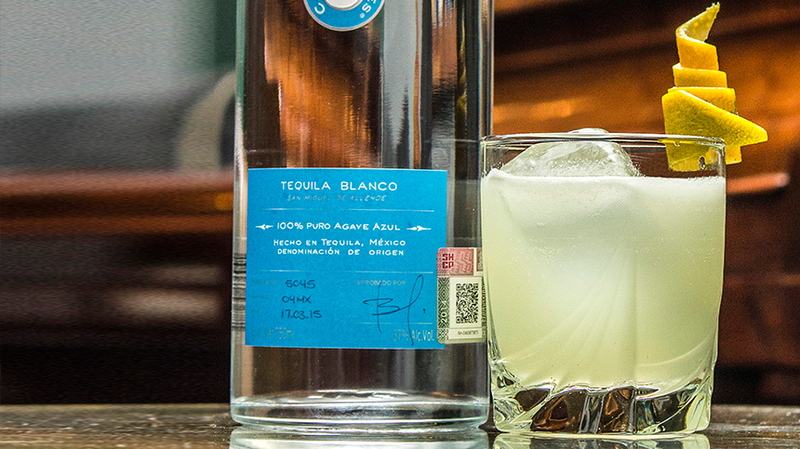 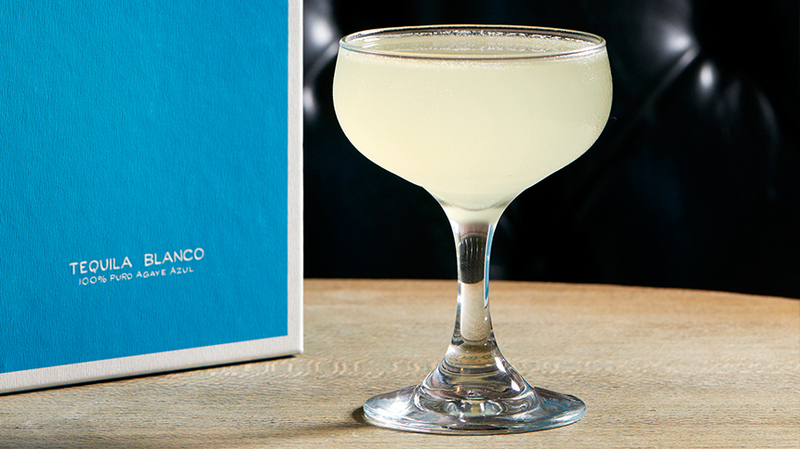 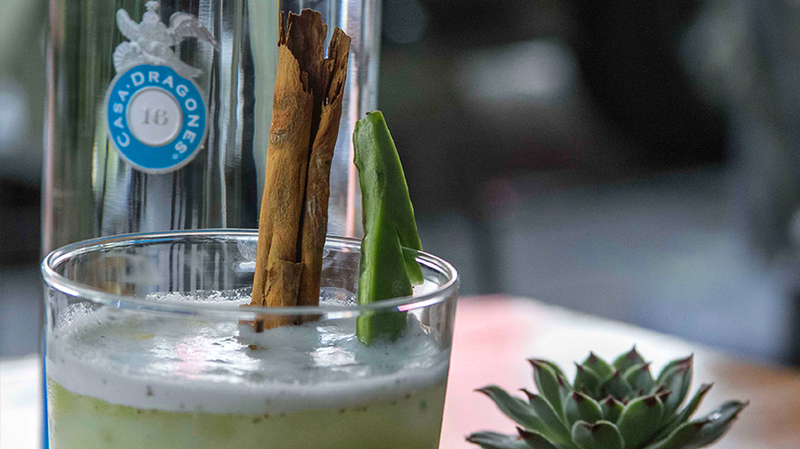 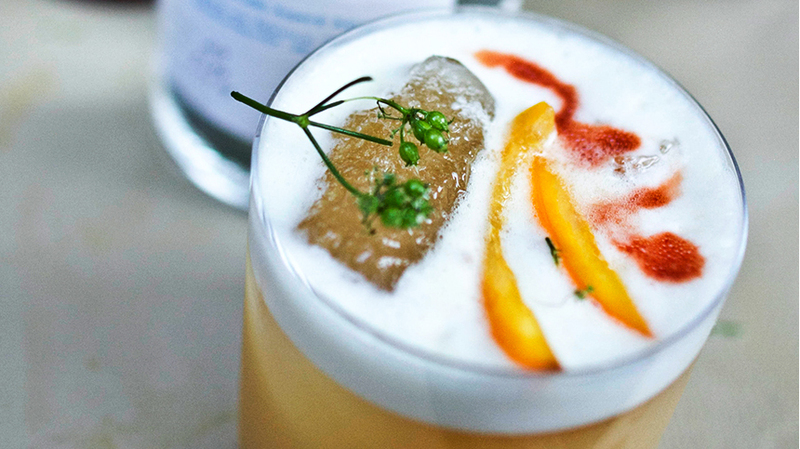 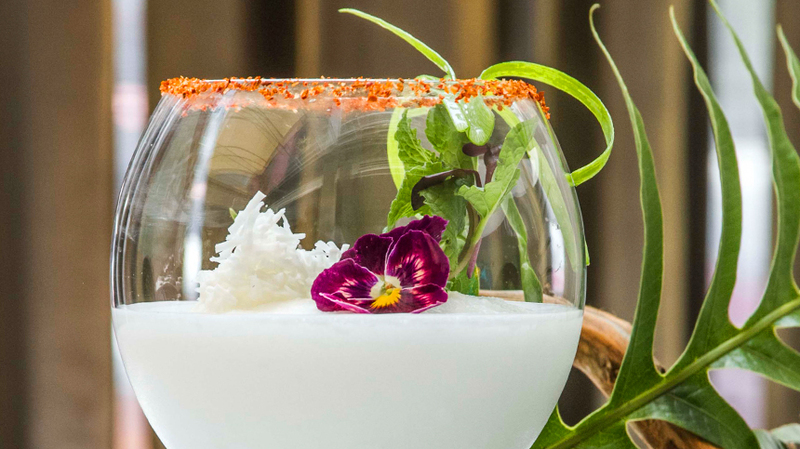 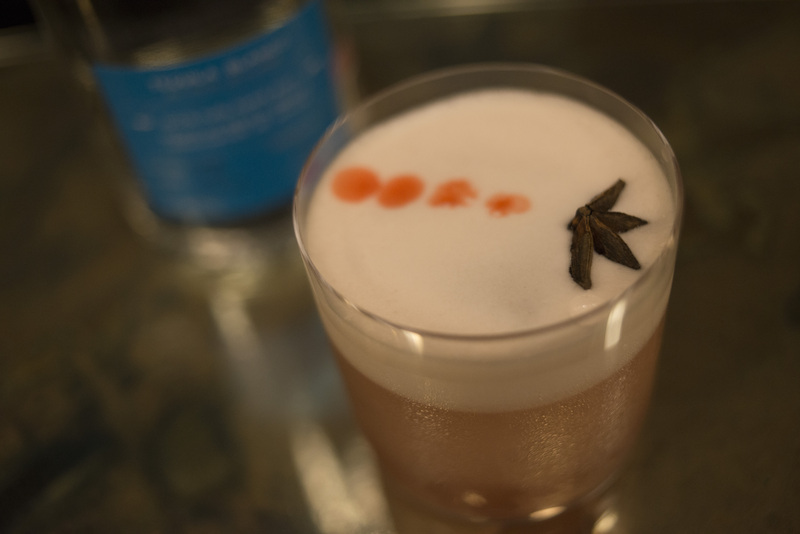 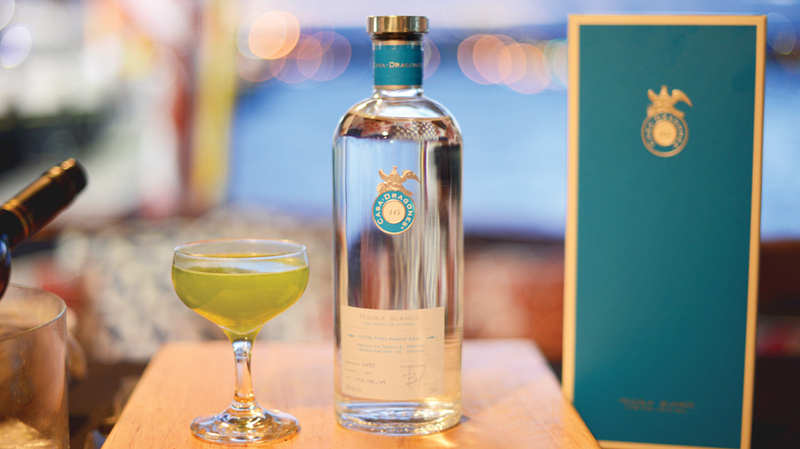 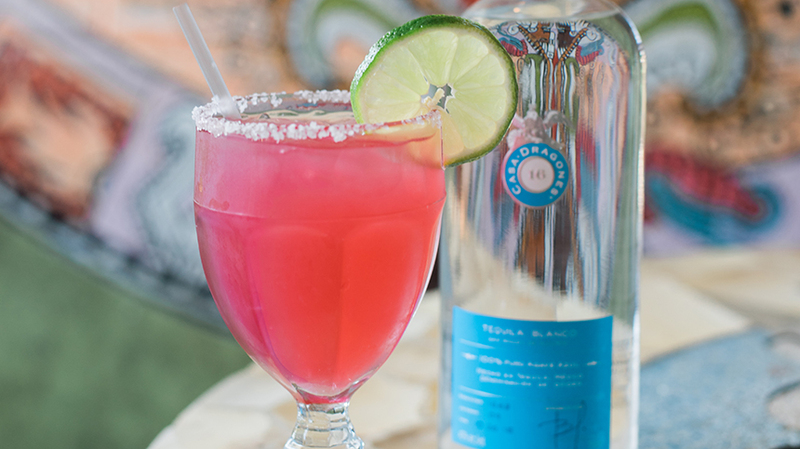 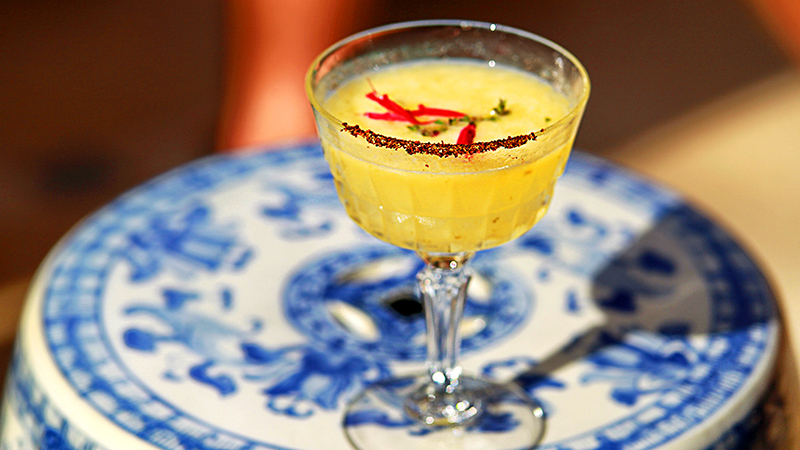 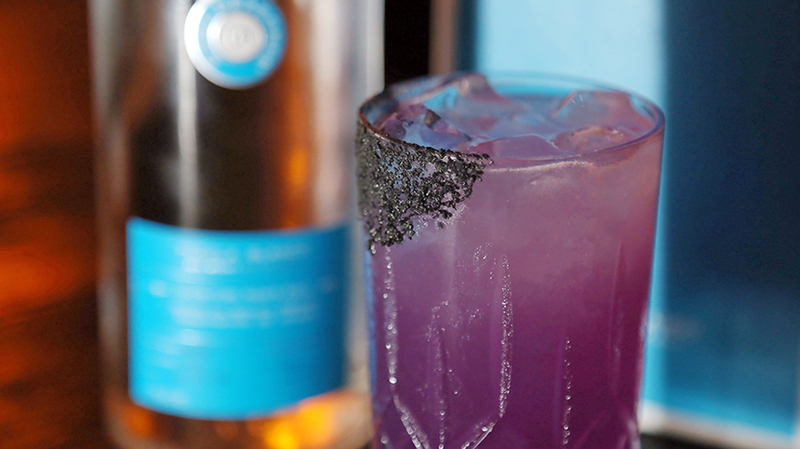 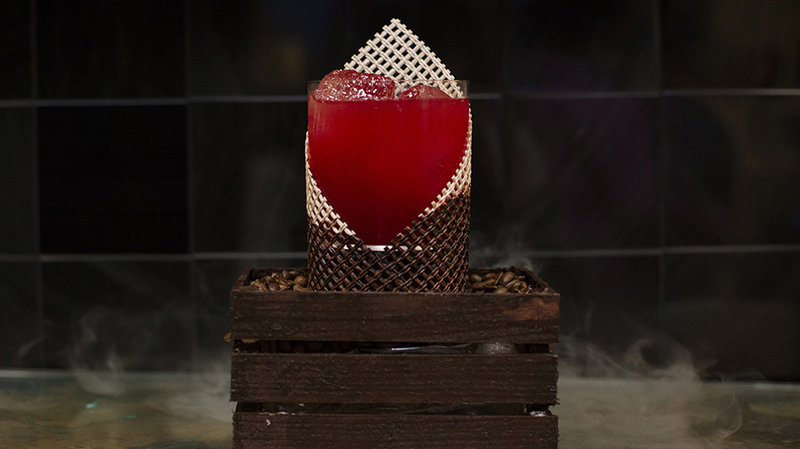 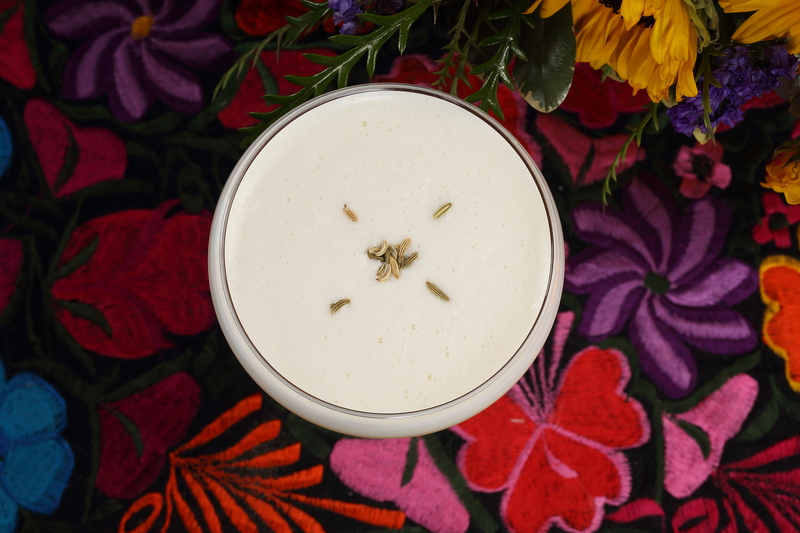 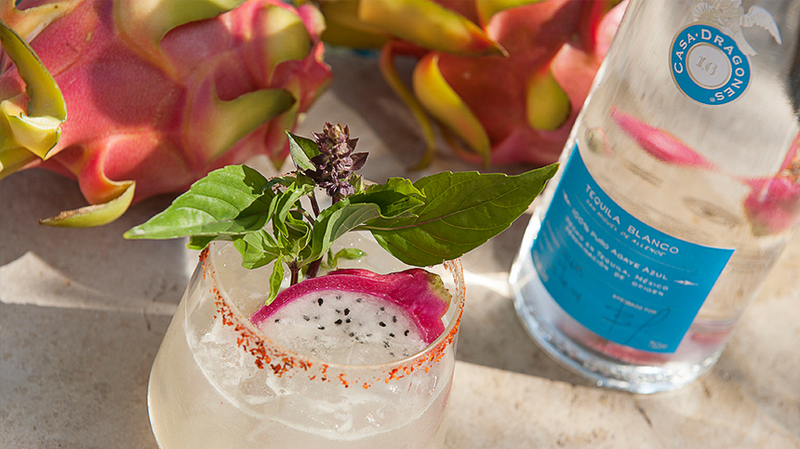 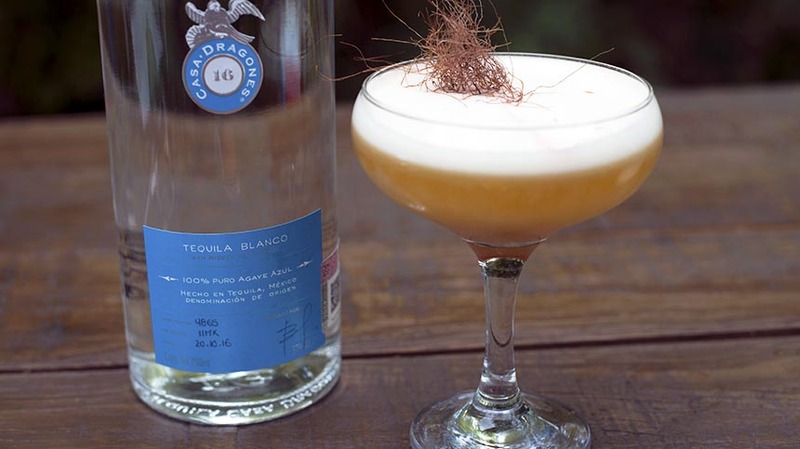 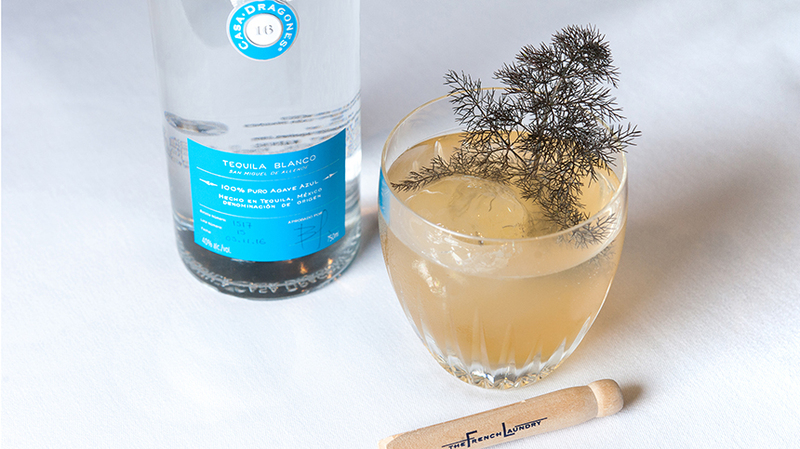 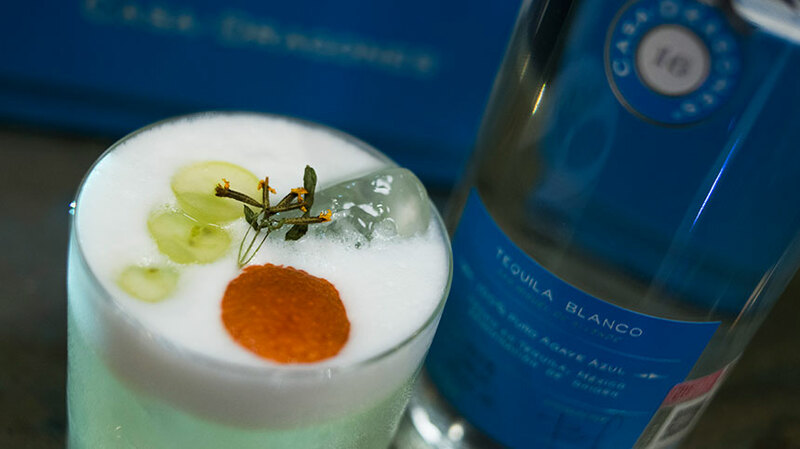 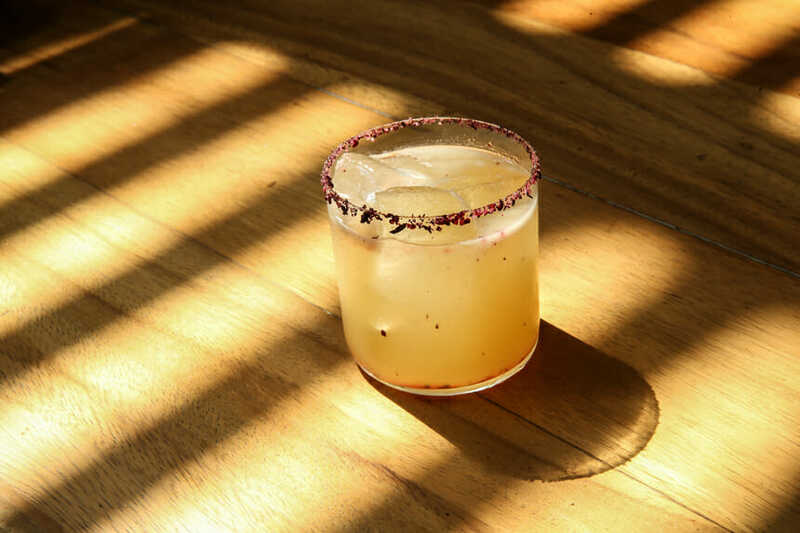 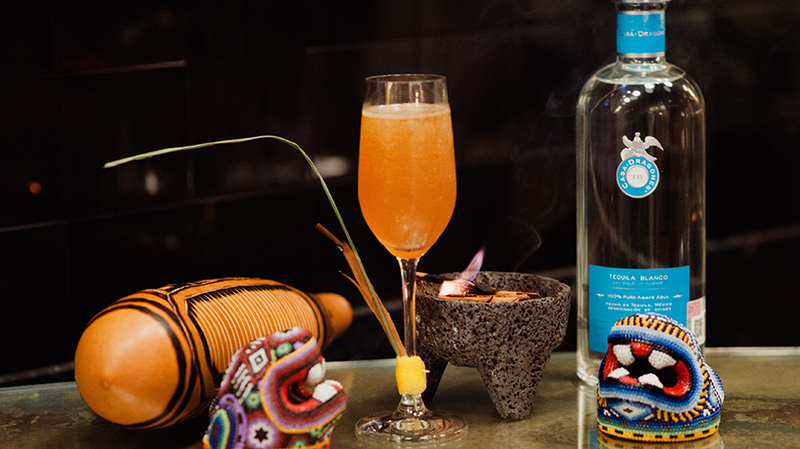 As part of the Bartender Residency Program in Casa Dragones Tasting Room in San Miguel de Allende, Omar Terriquez of Dodo Café & Bar, took to the “world’s smallest tequila bar” to create the ‘Volcan de Fuego signature craft cocktail. 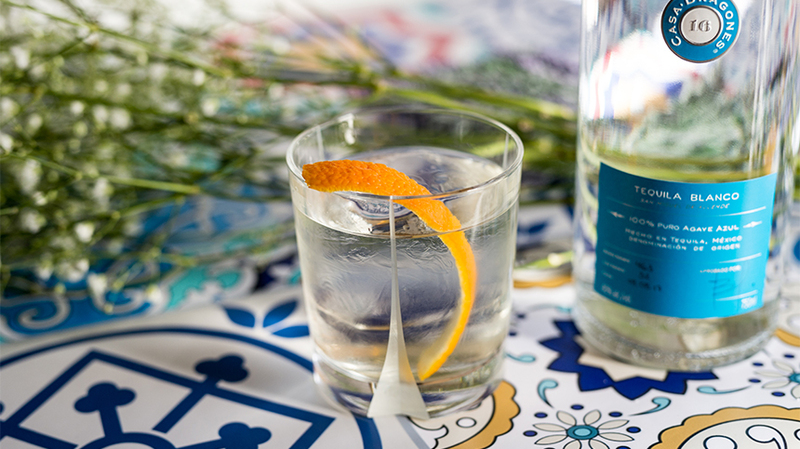 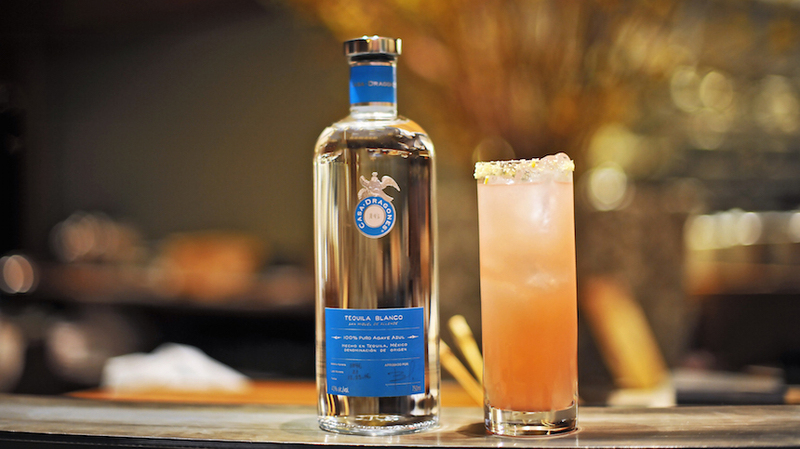 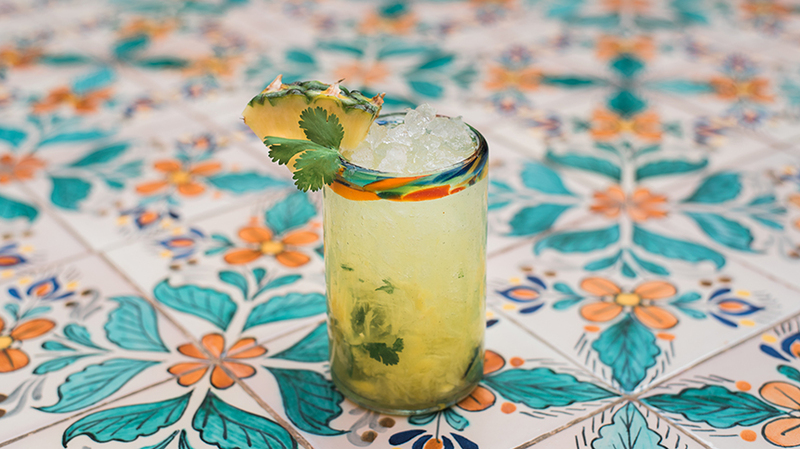 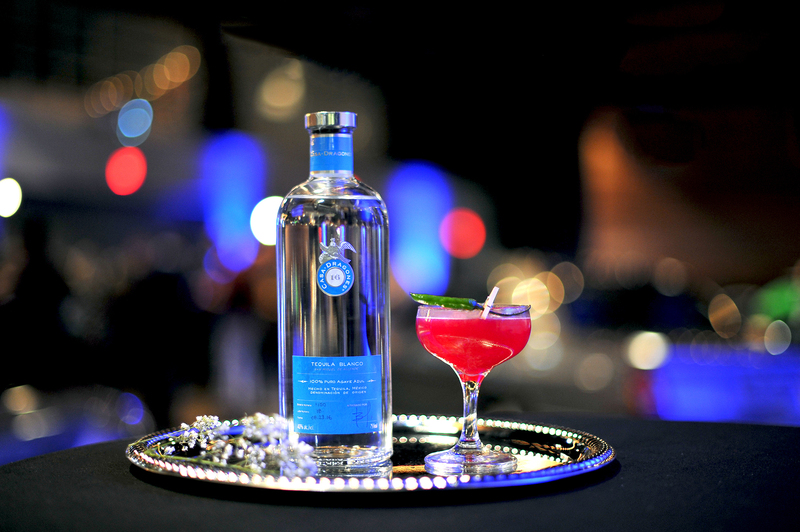 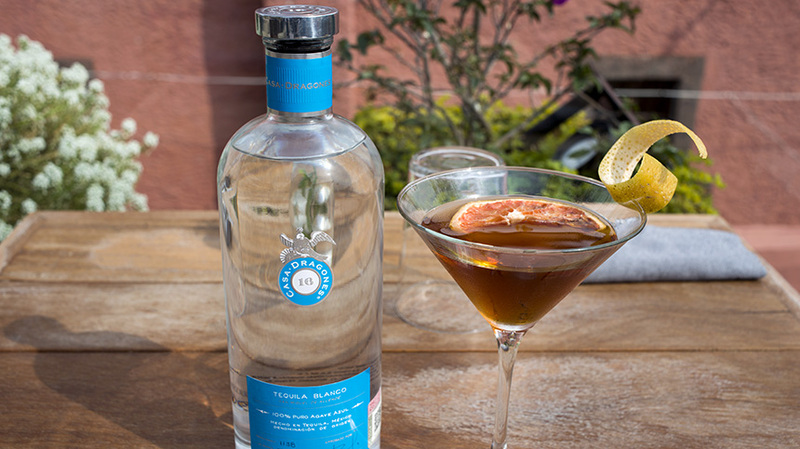 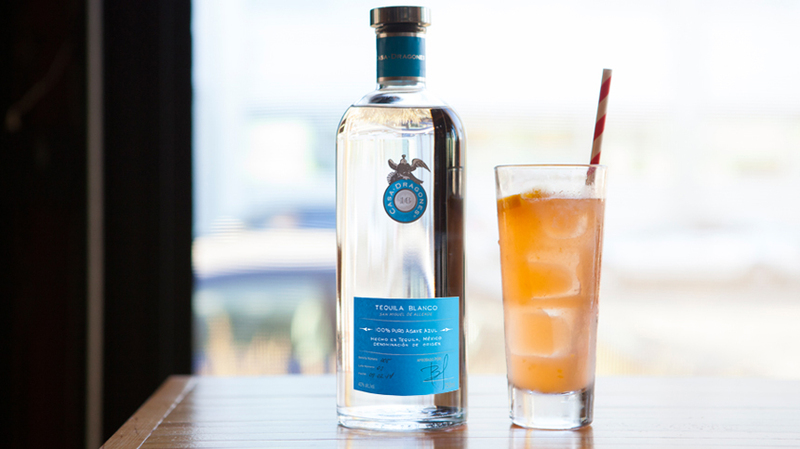 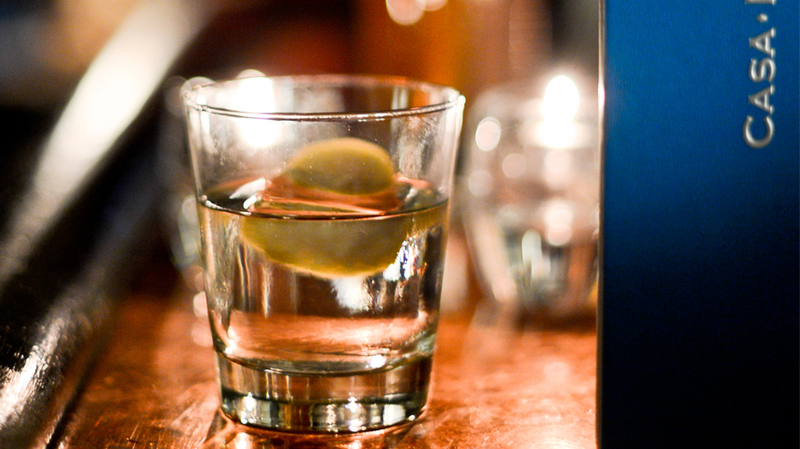 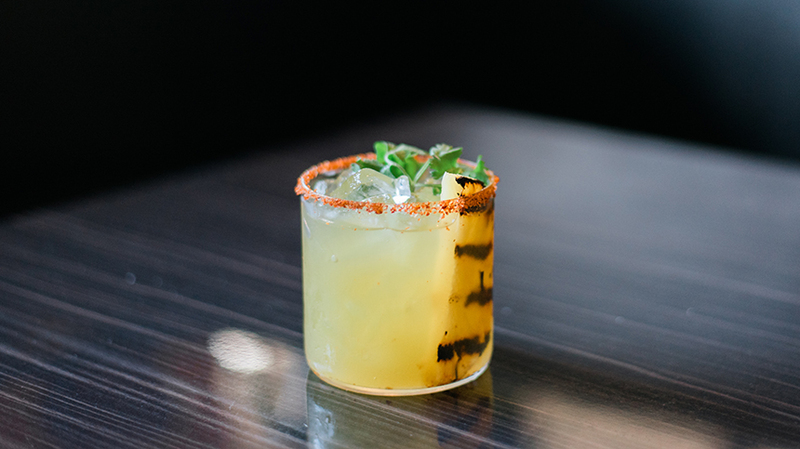 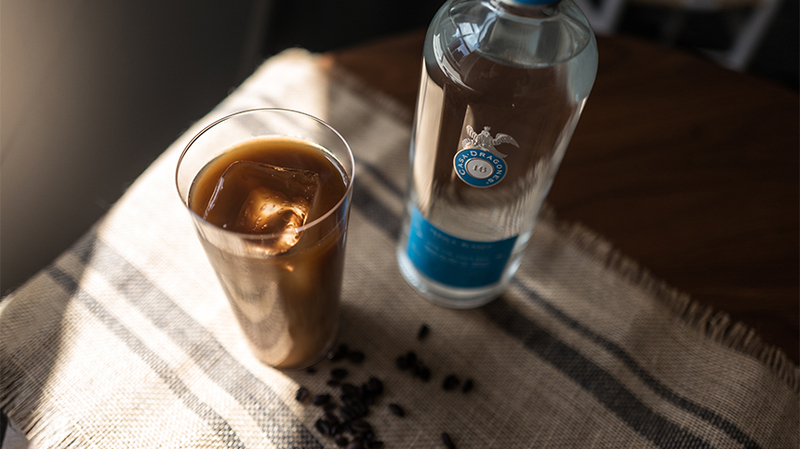 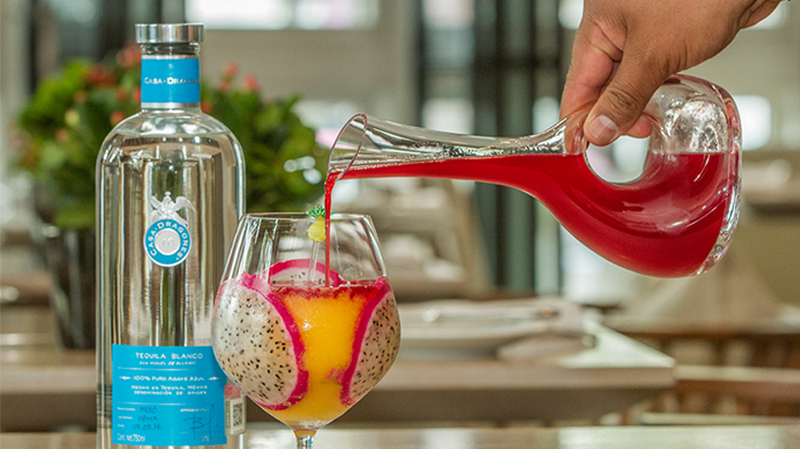 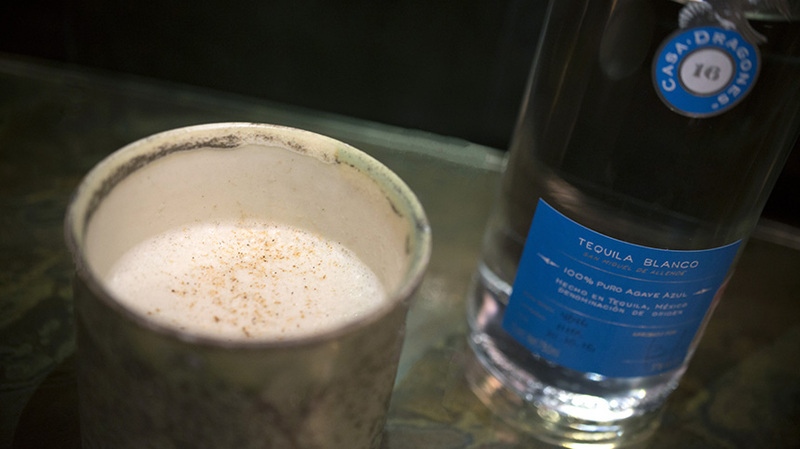 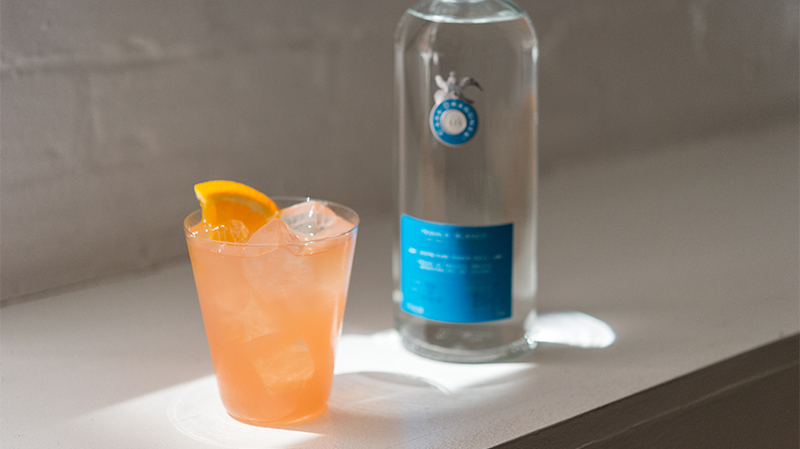 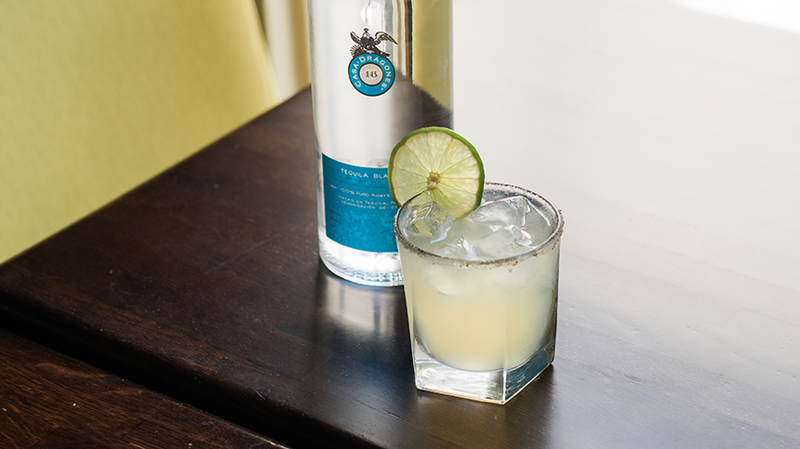 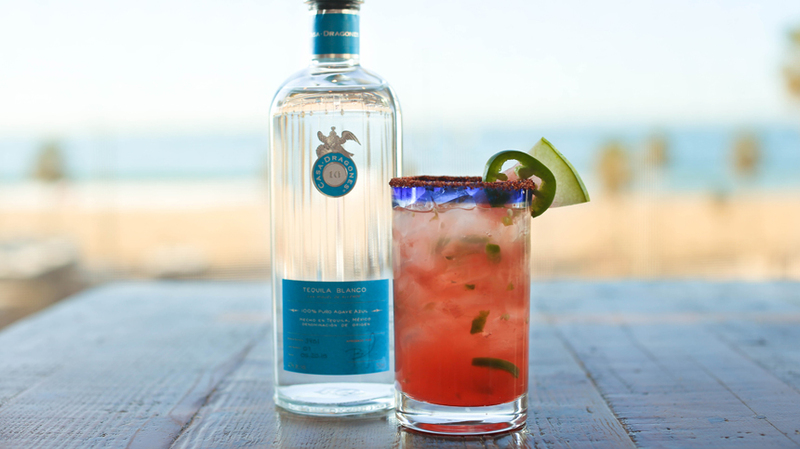 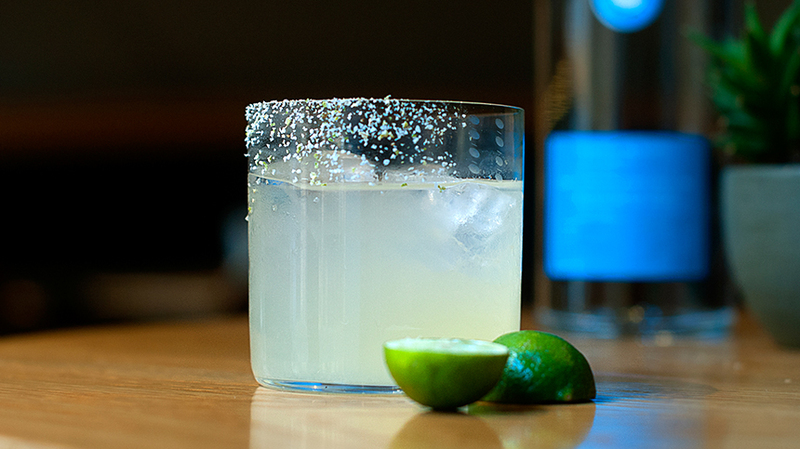 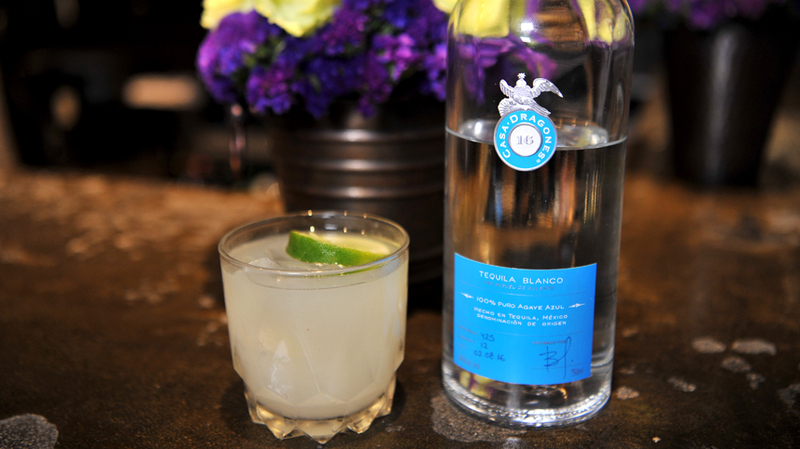 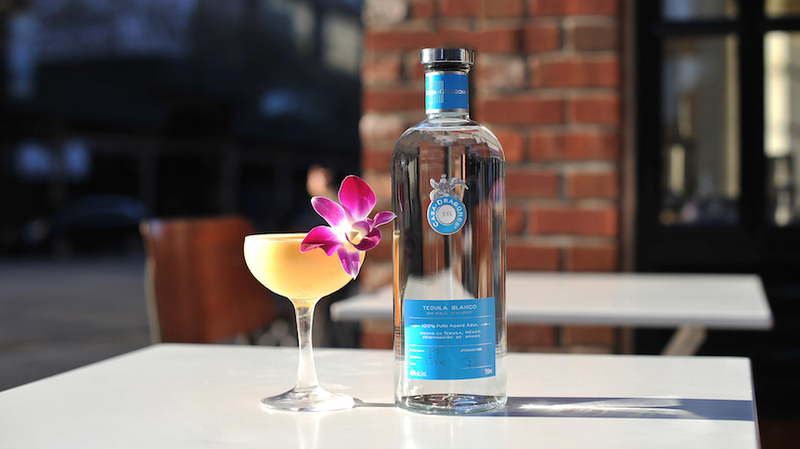 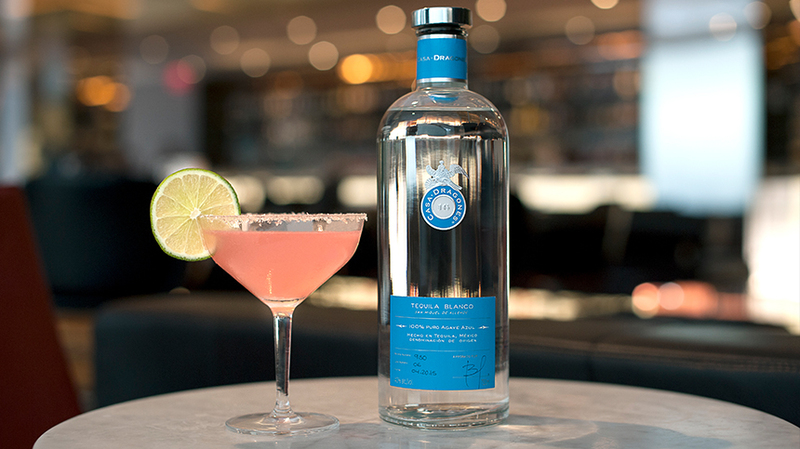 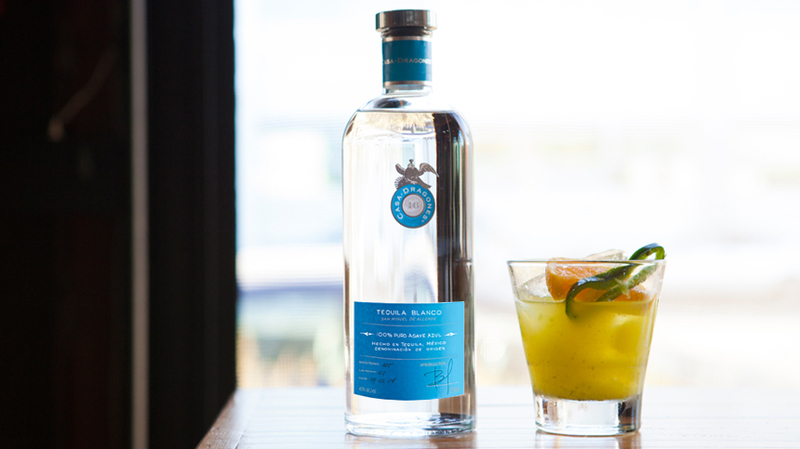 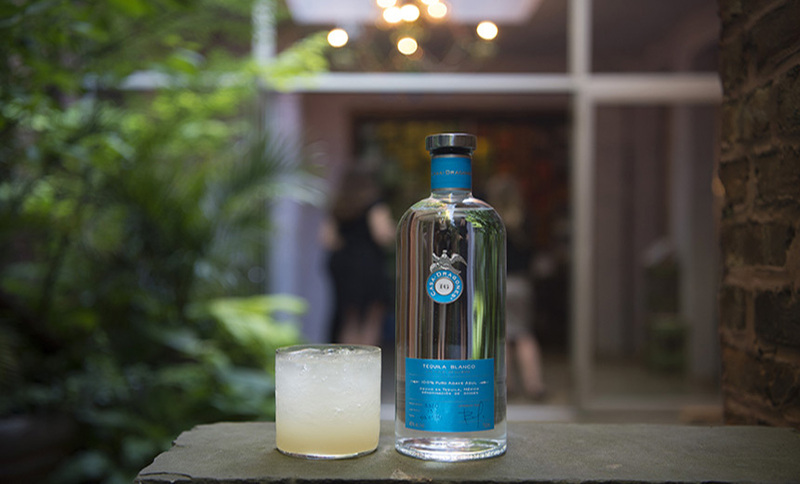 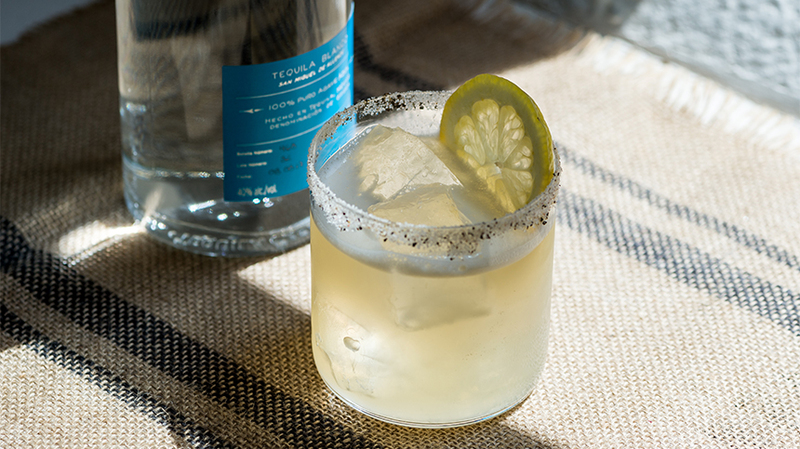 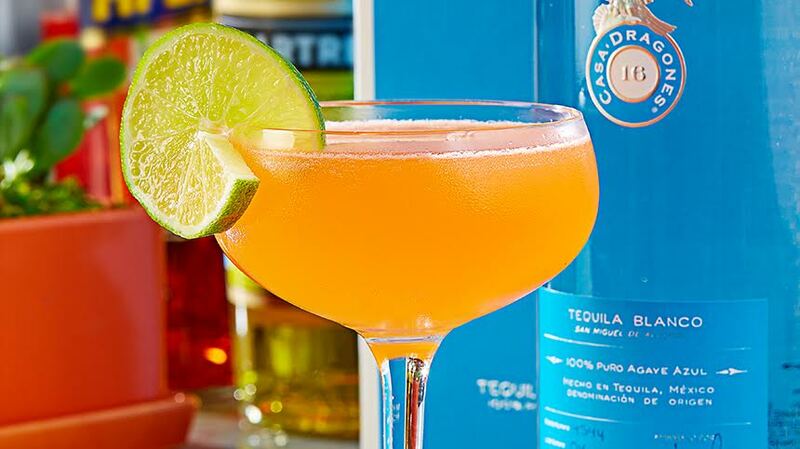 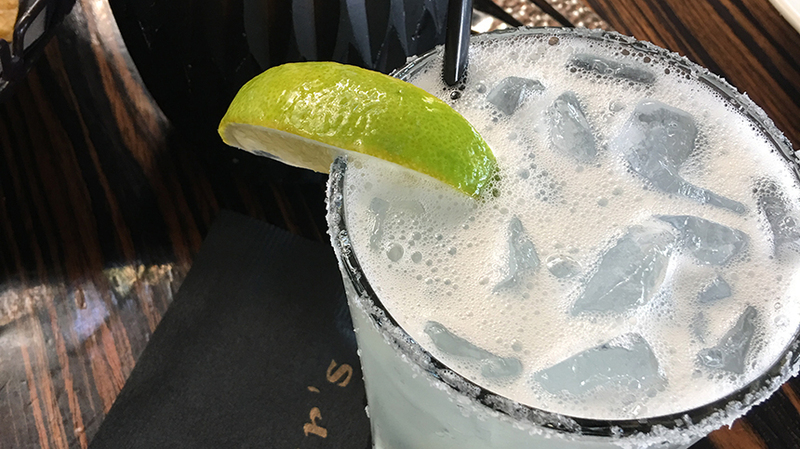 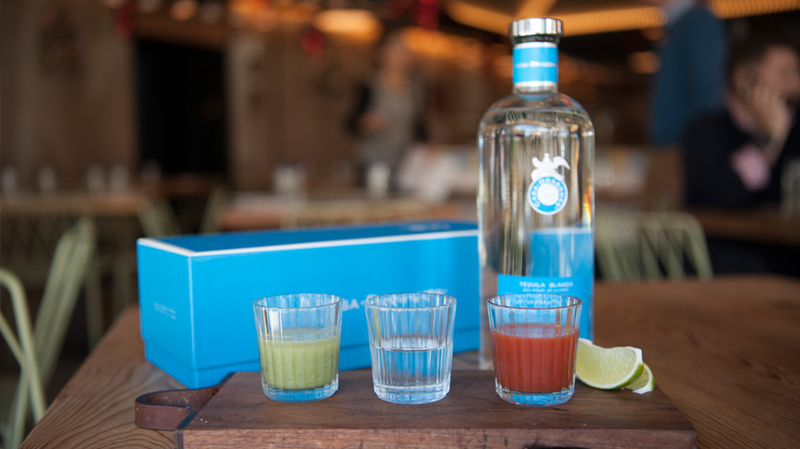 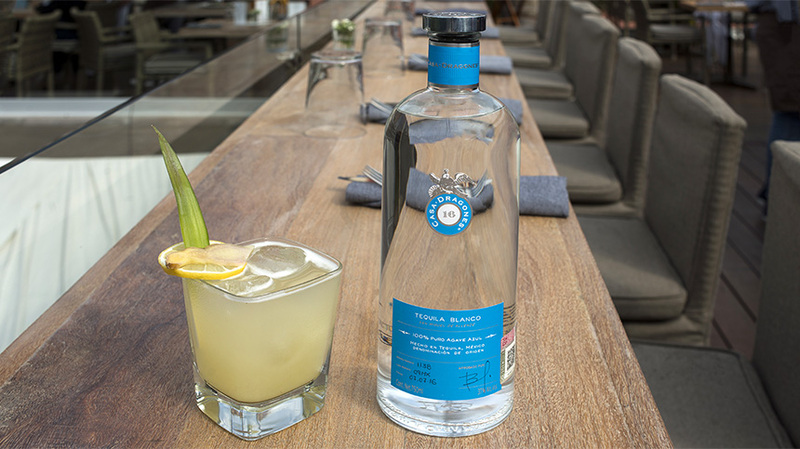 Inspired by Casa Dragones’ volcanic soil where the agaves are harvested in Tequila, Jalisco, Terriquez uses mole bitters for a rich texture and flavor. 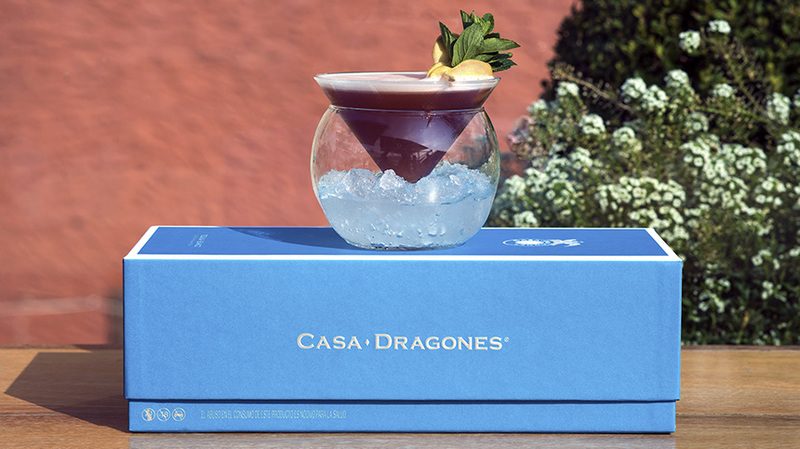 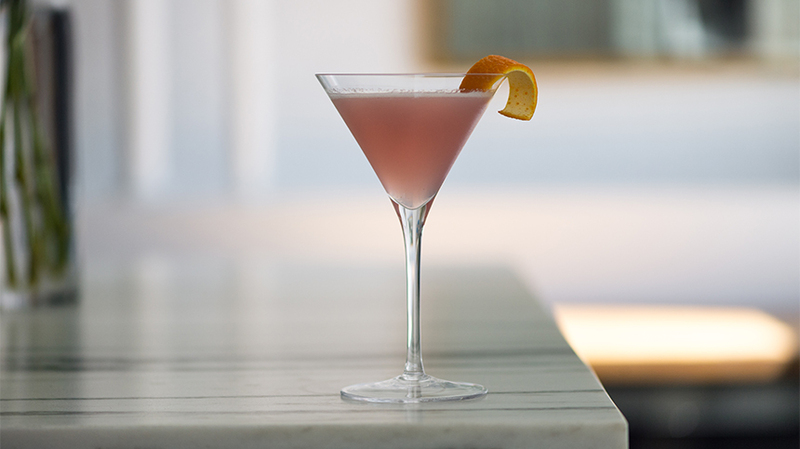 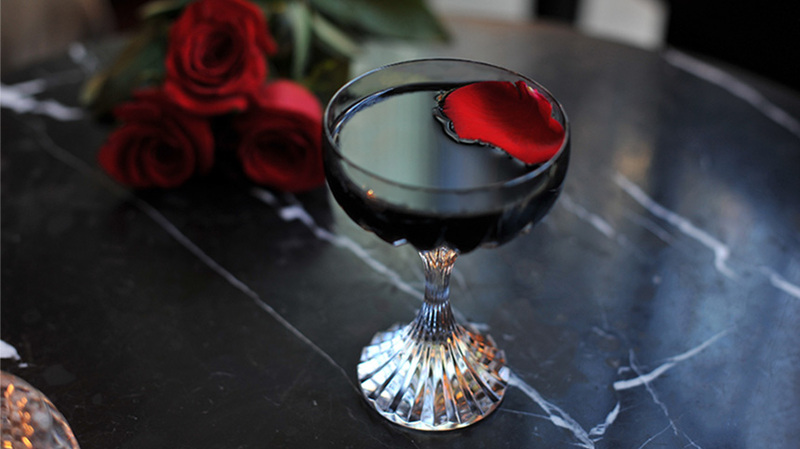 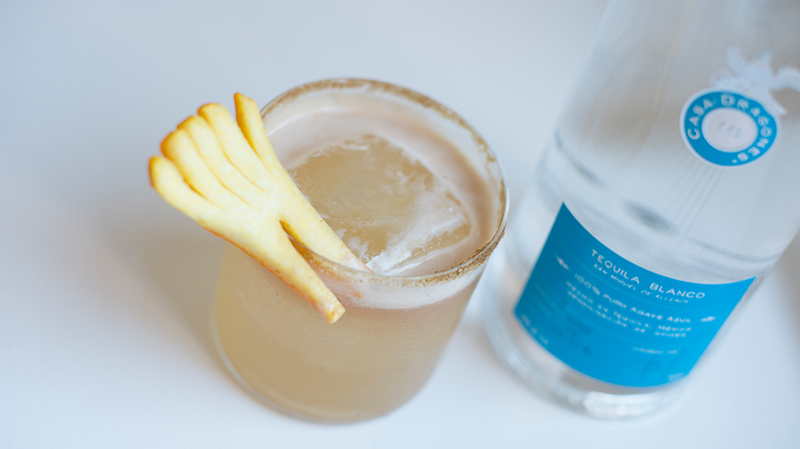 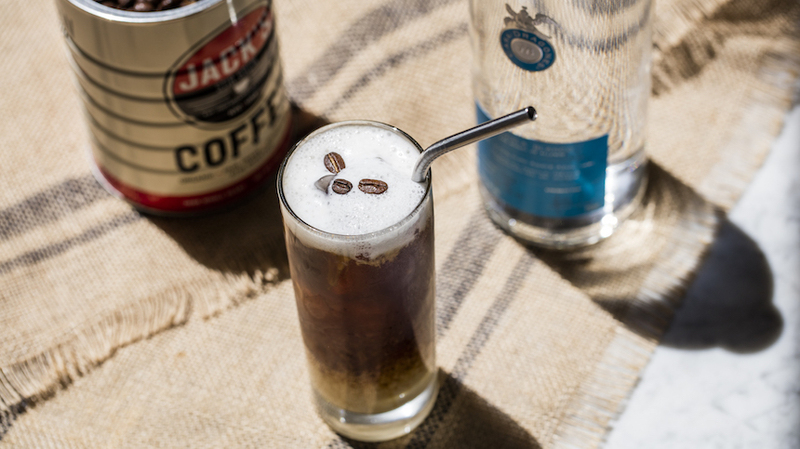 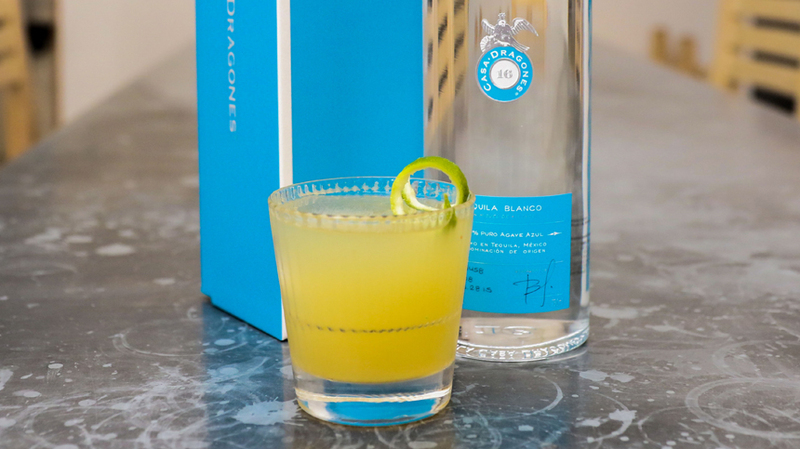 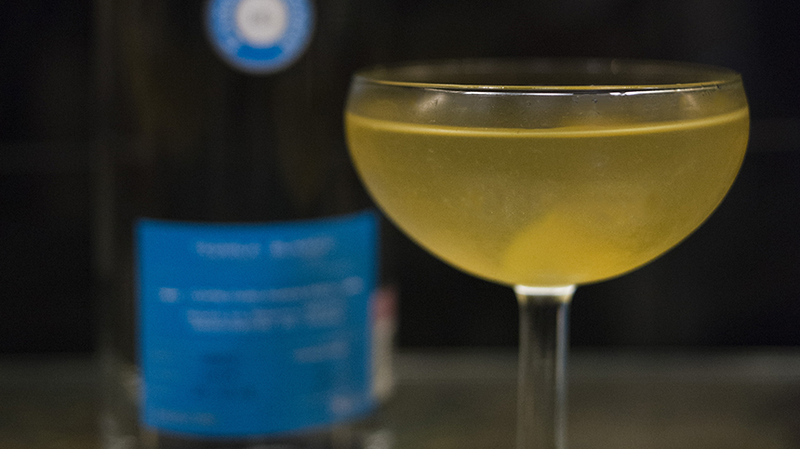 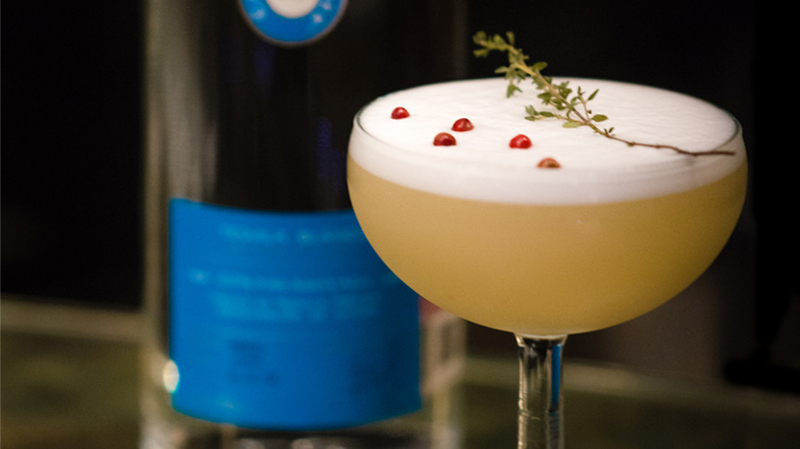 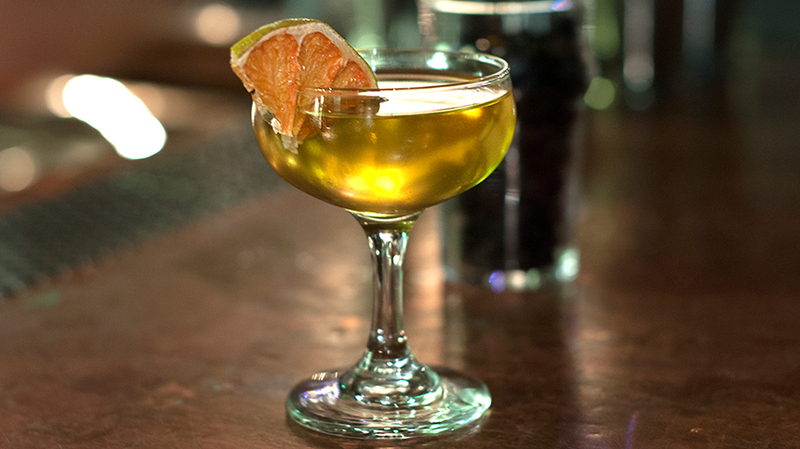 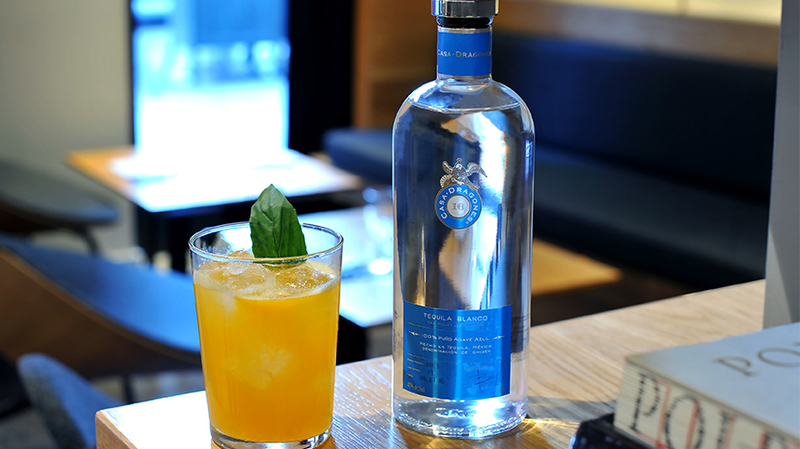 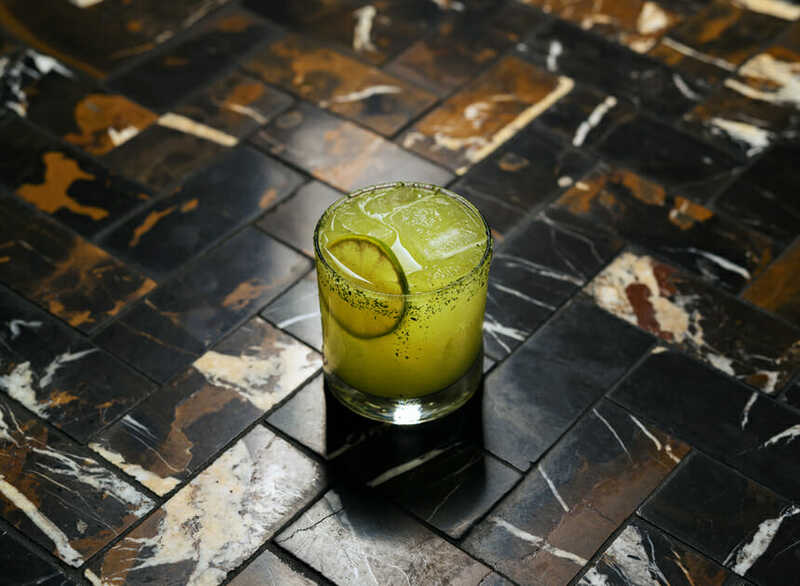 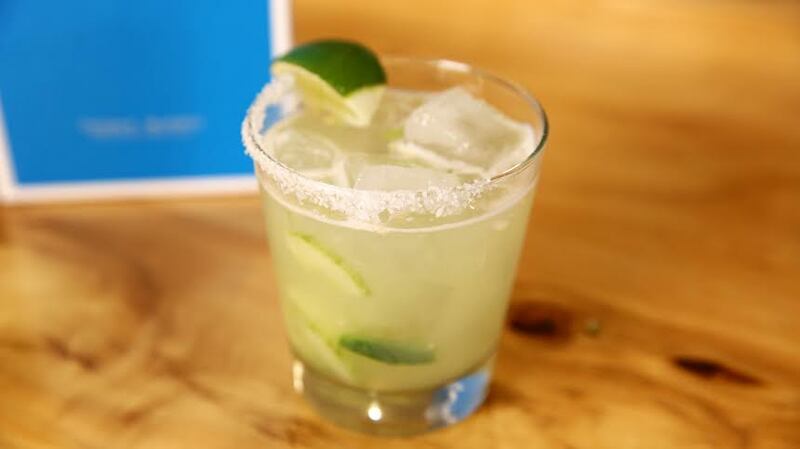 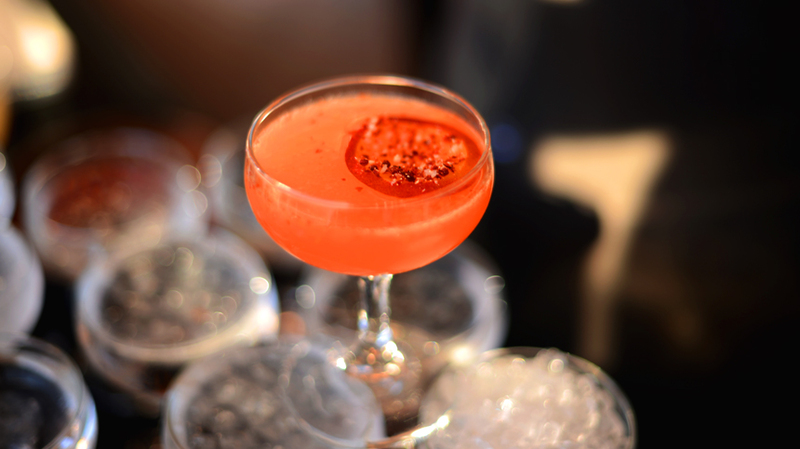 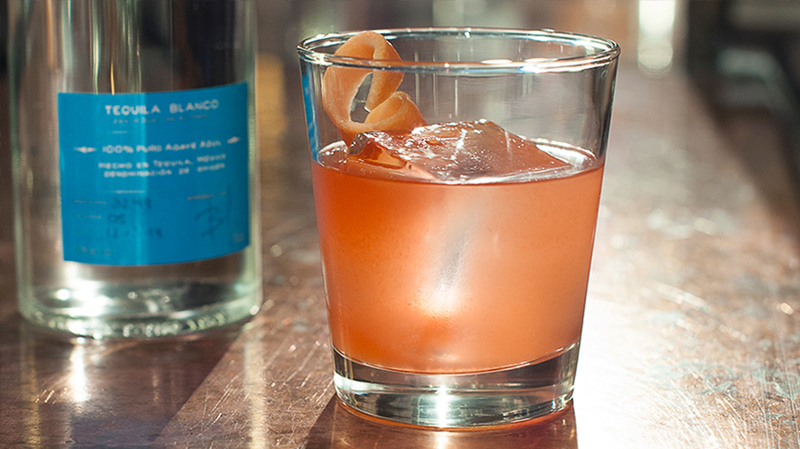 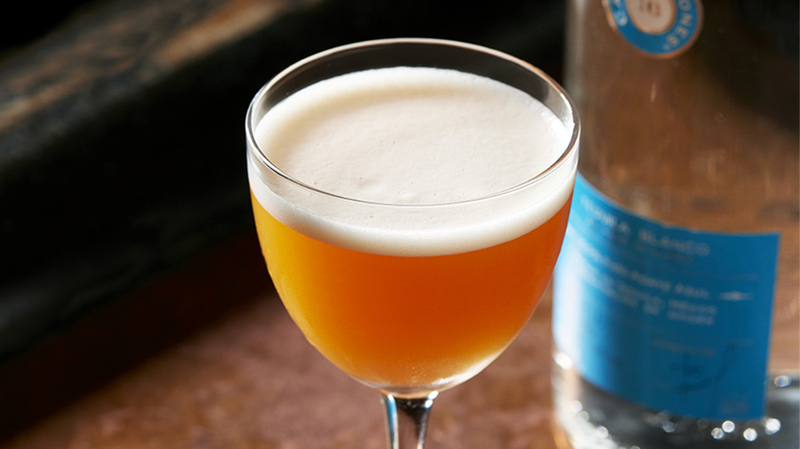 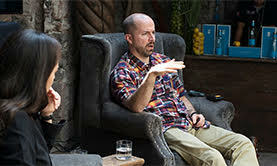 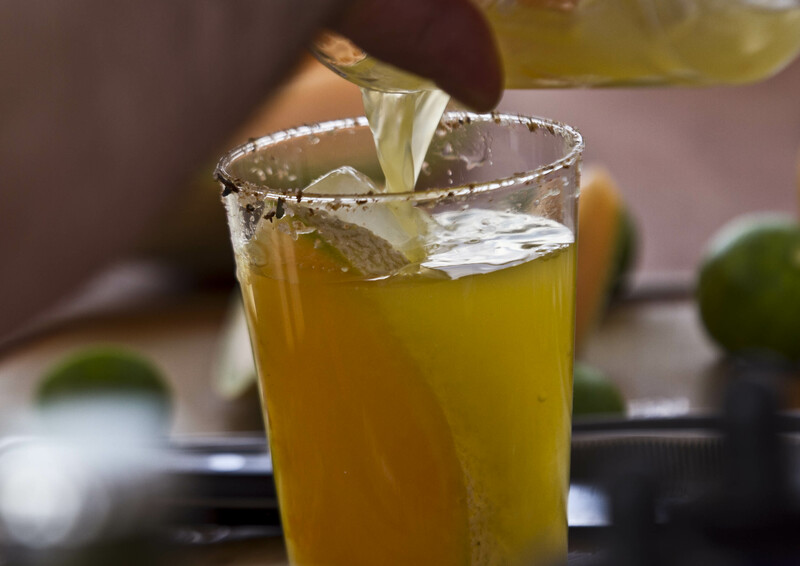 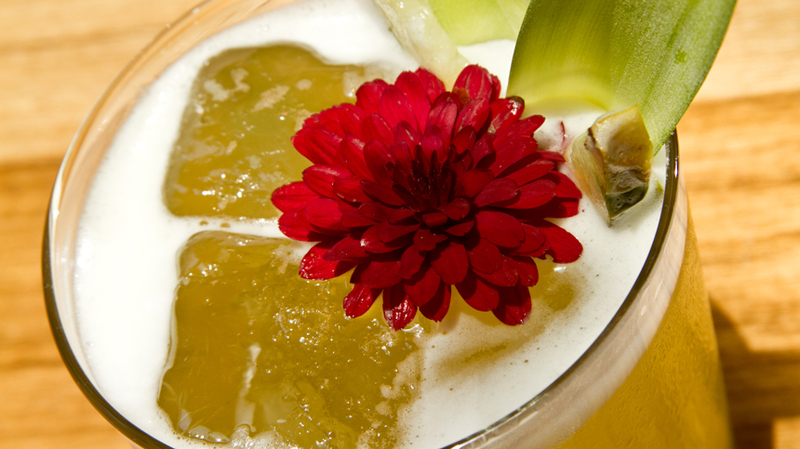 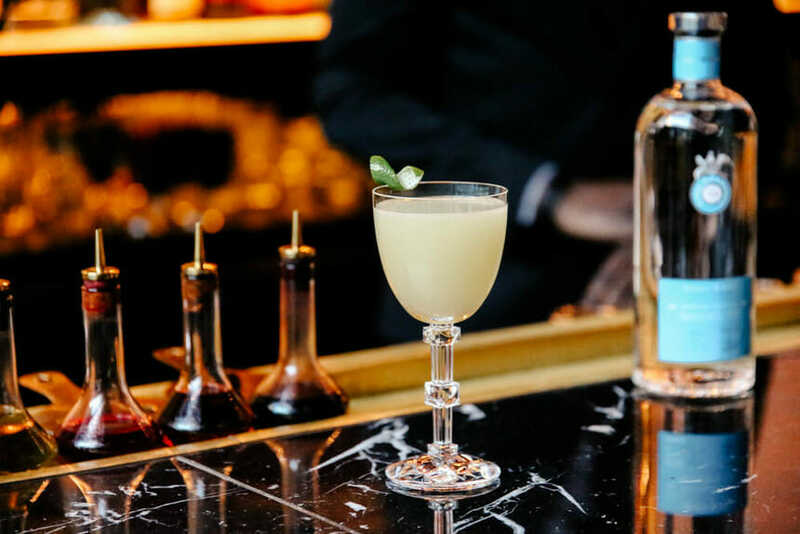 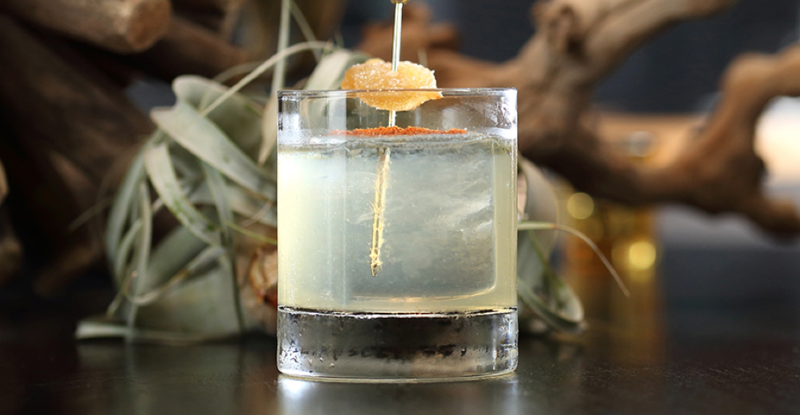 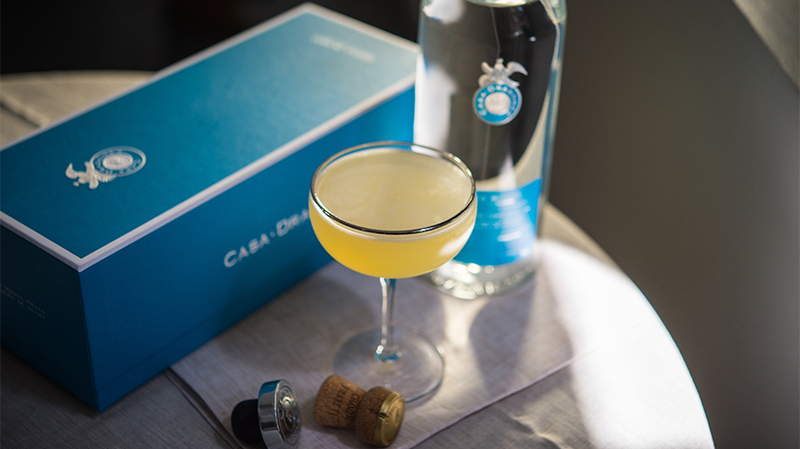 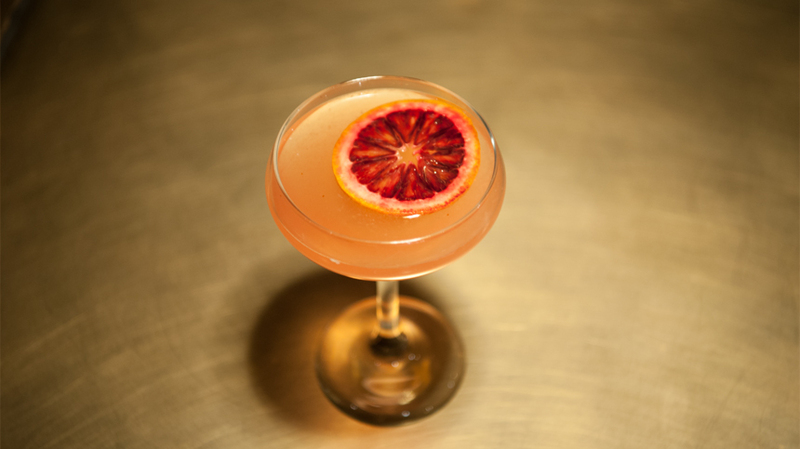 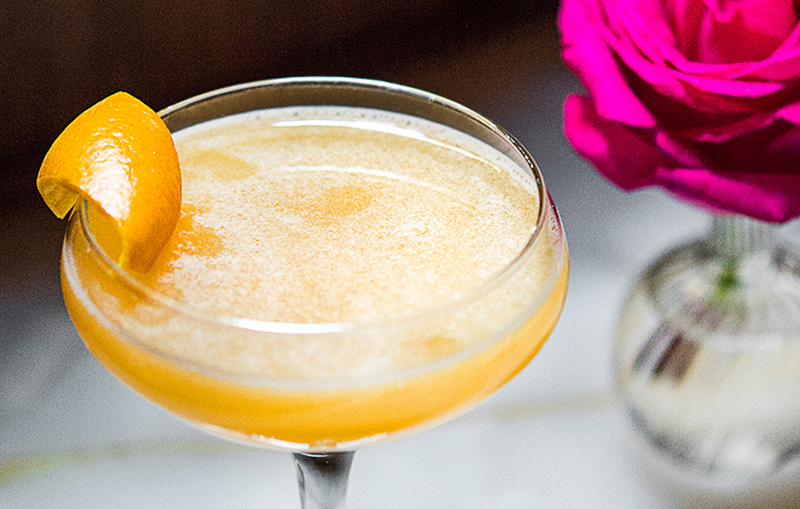 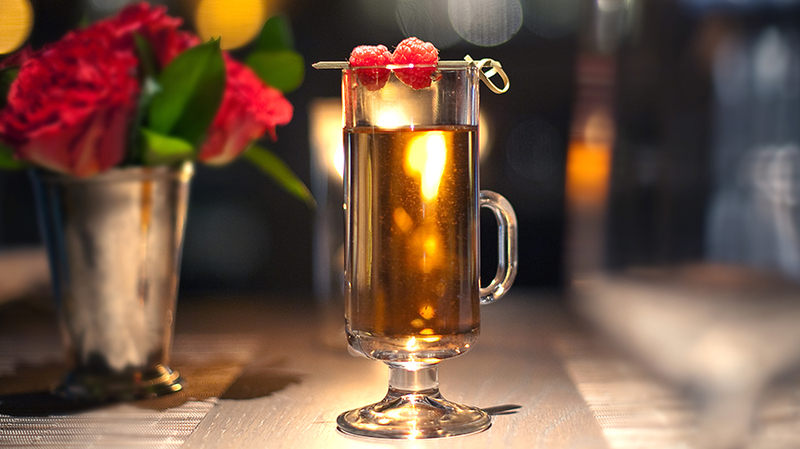 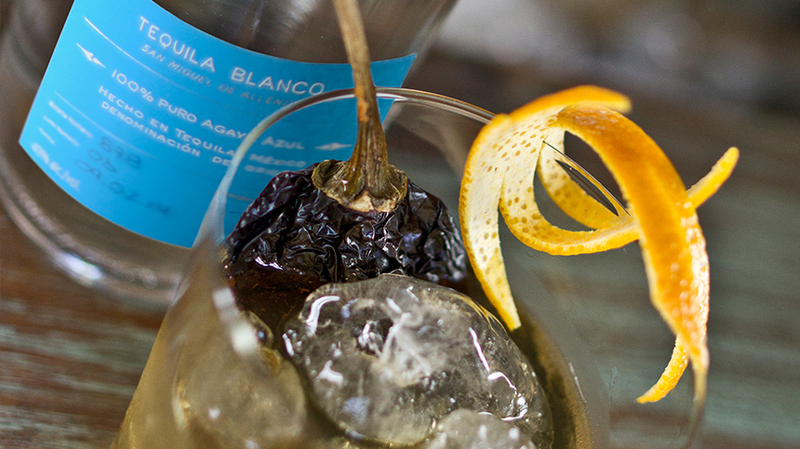 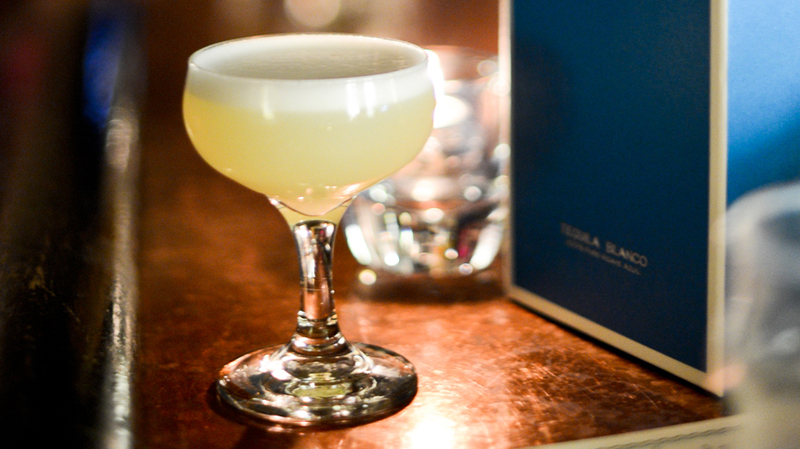 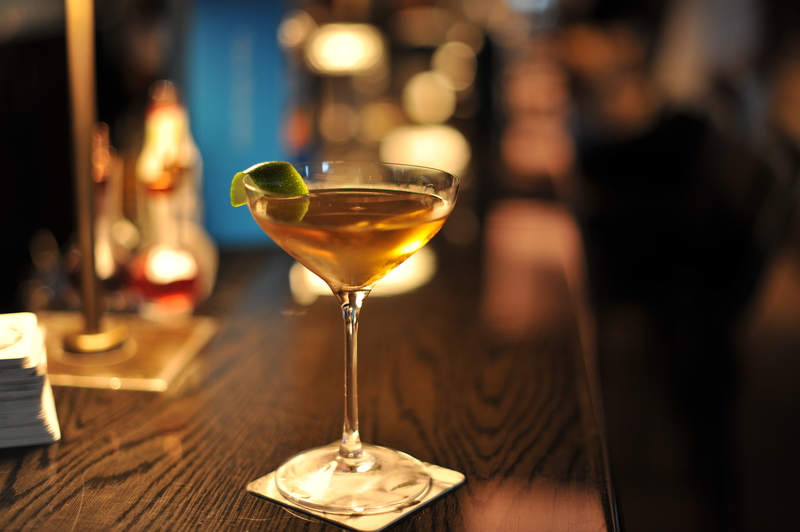 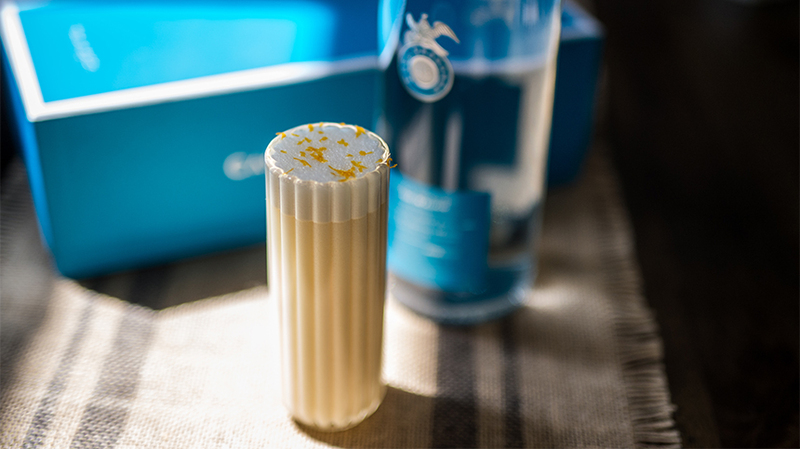 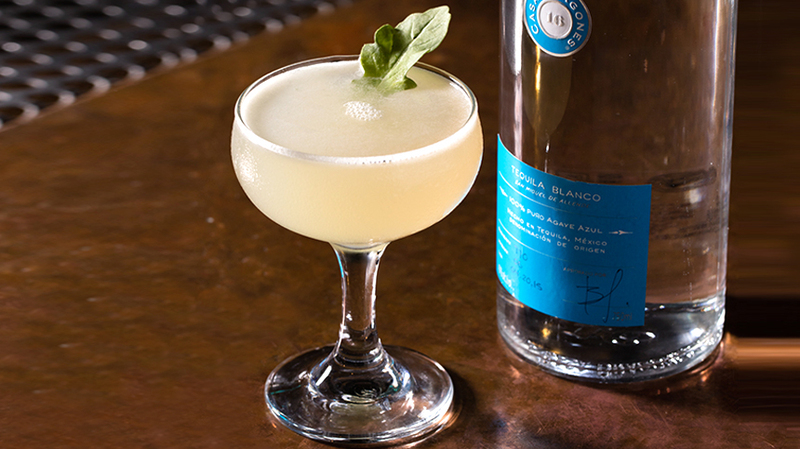 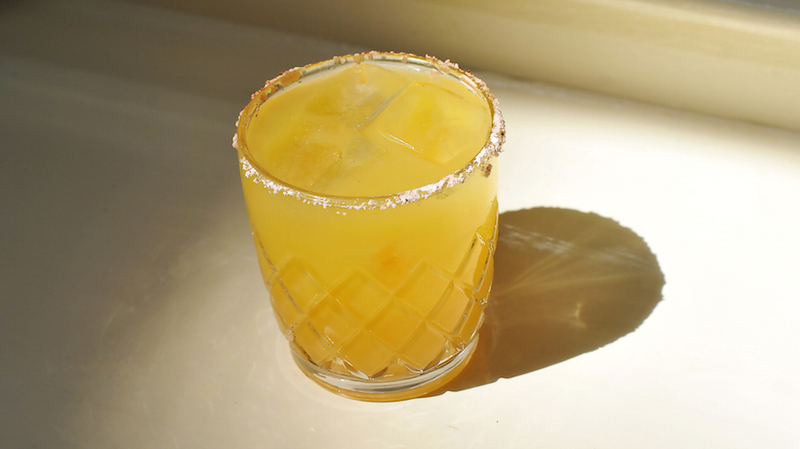 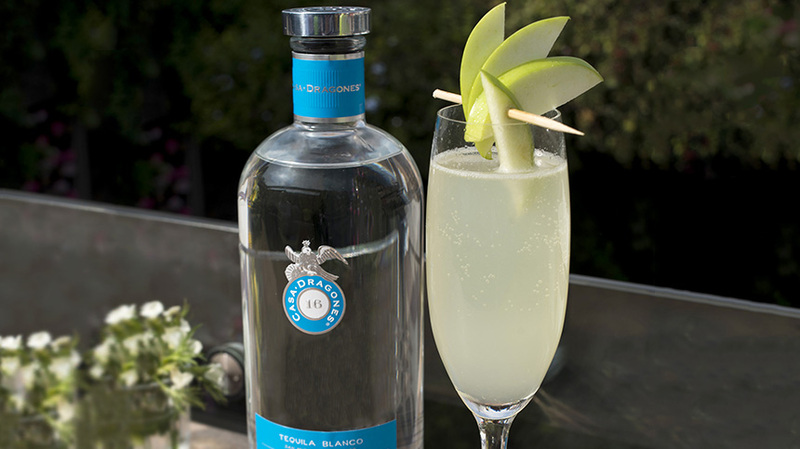 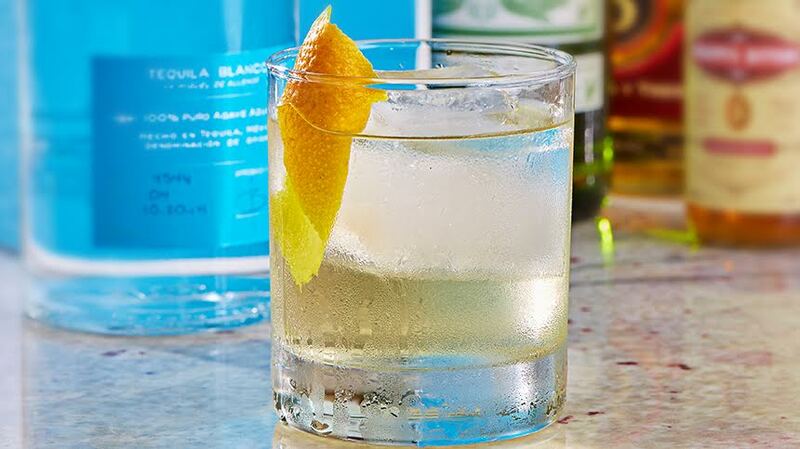 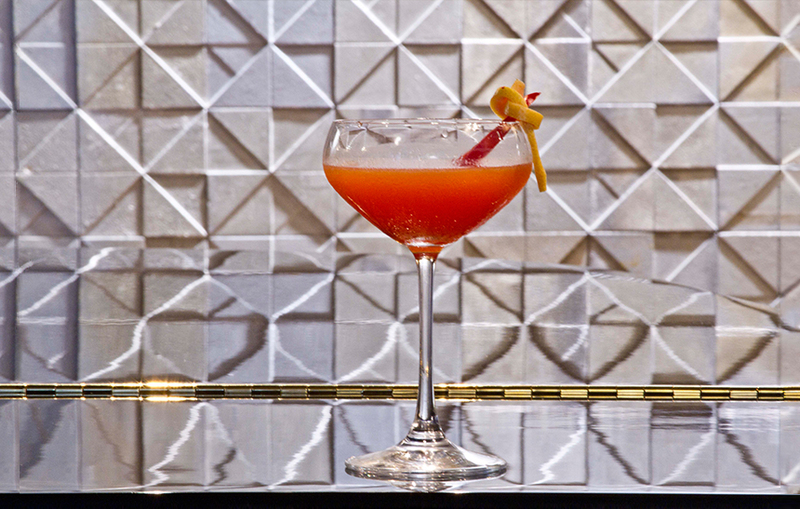 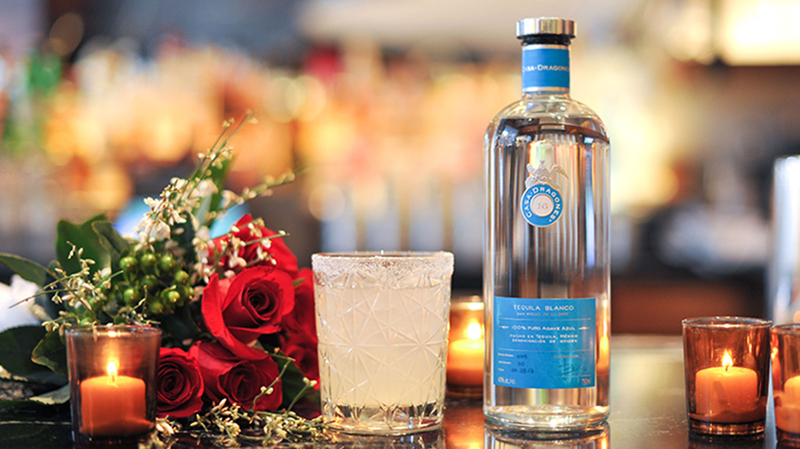 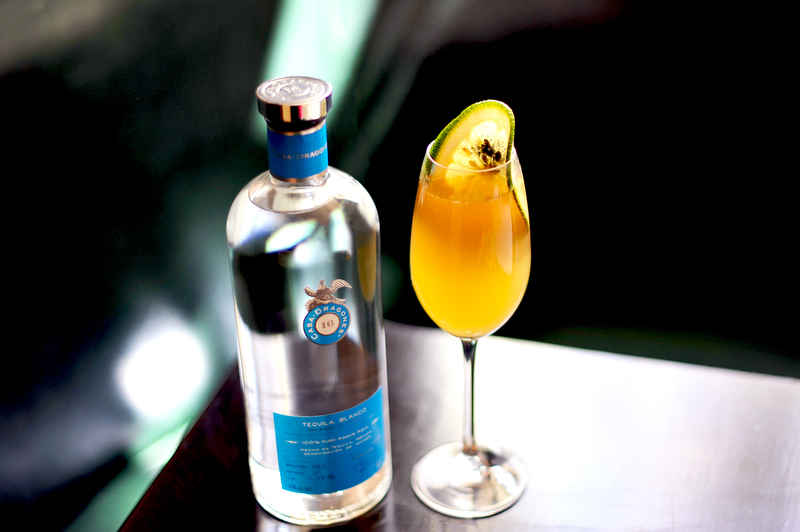 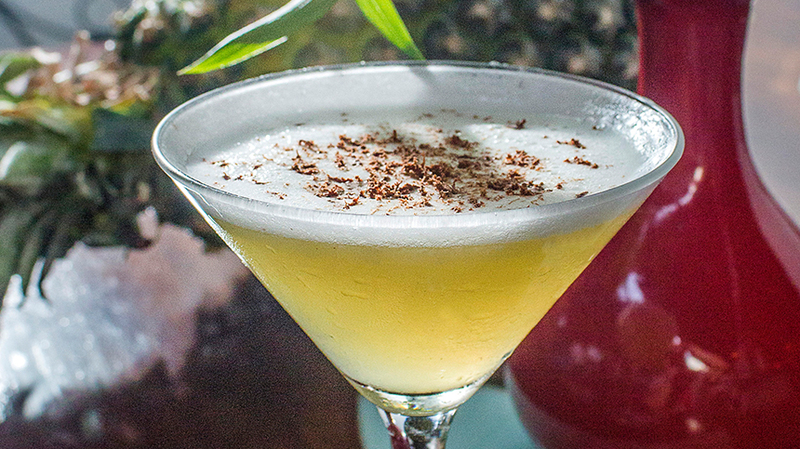 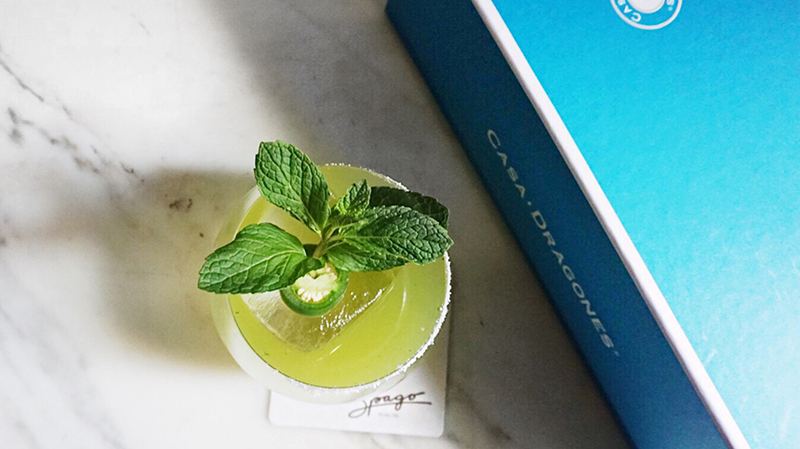 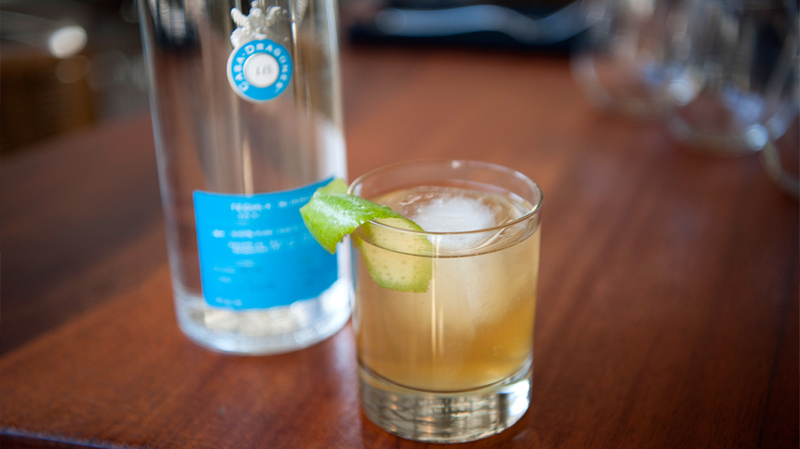 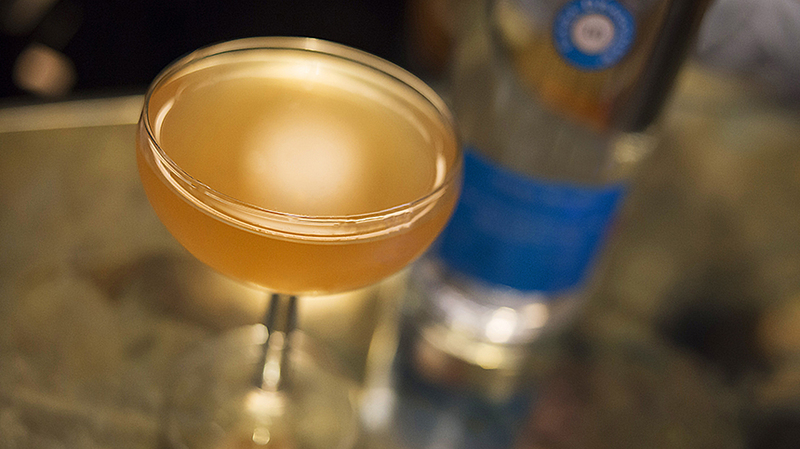 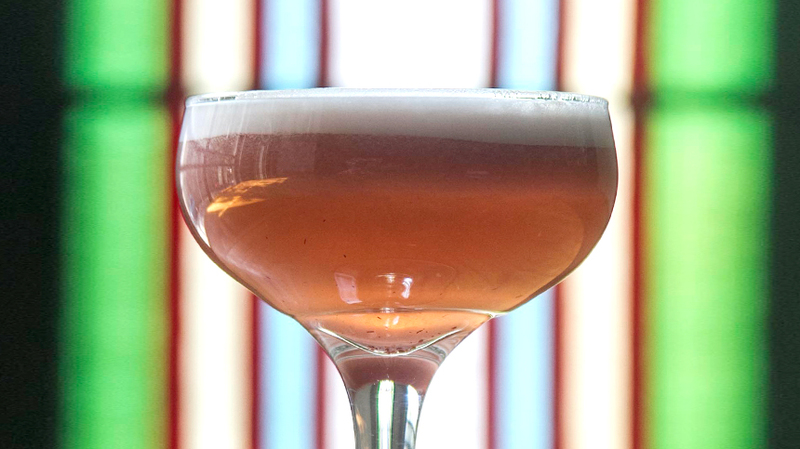 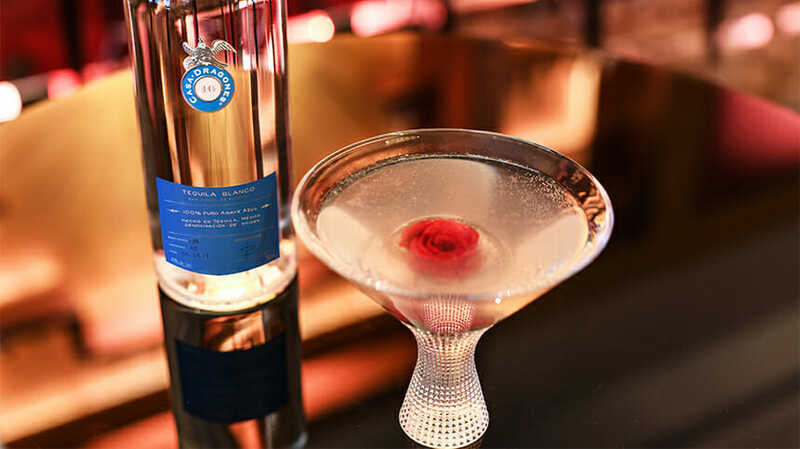 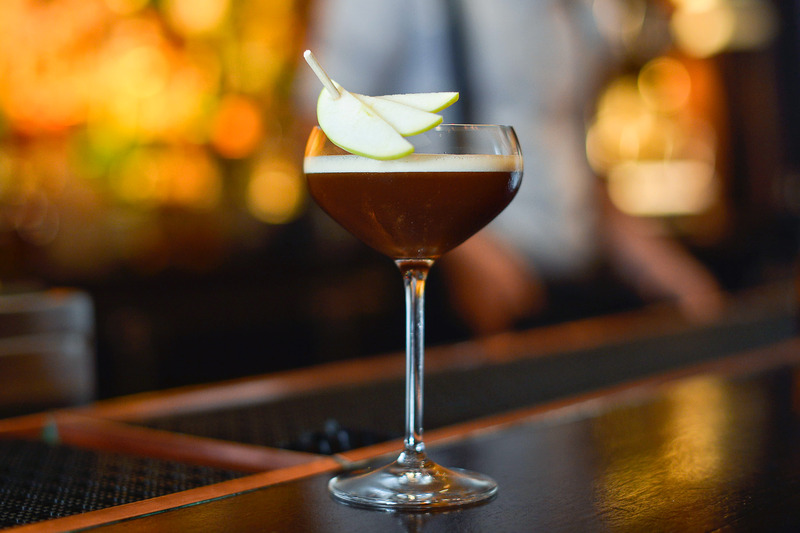 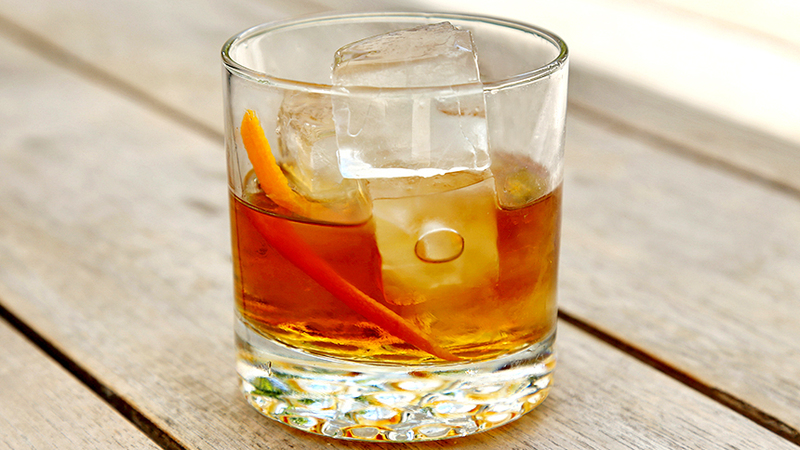 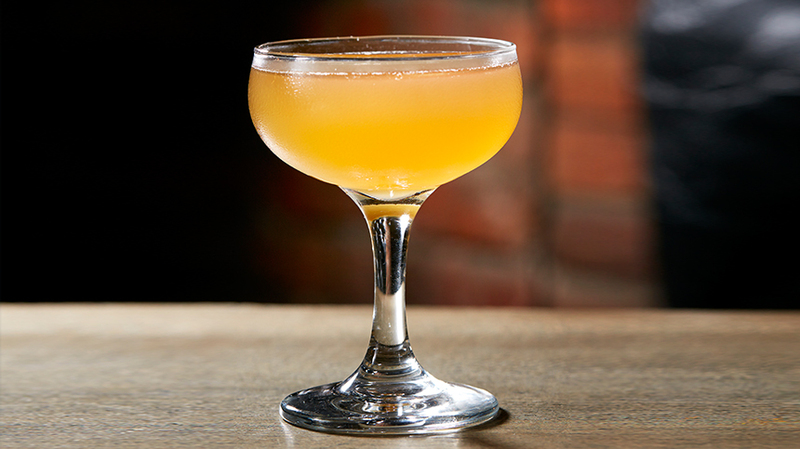 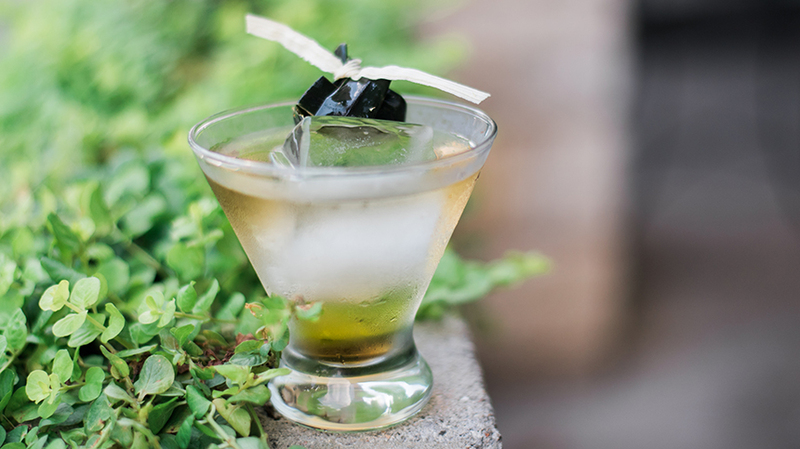 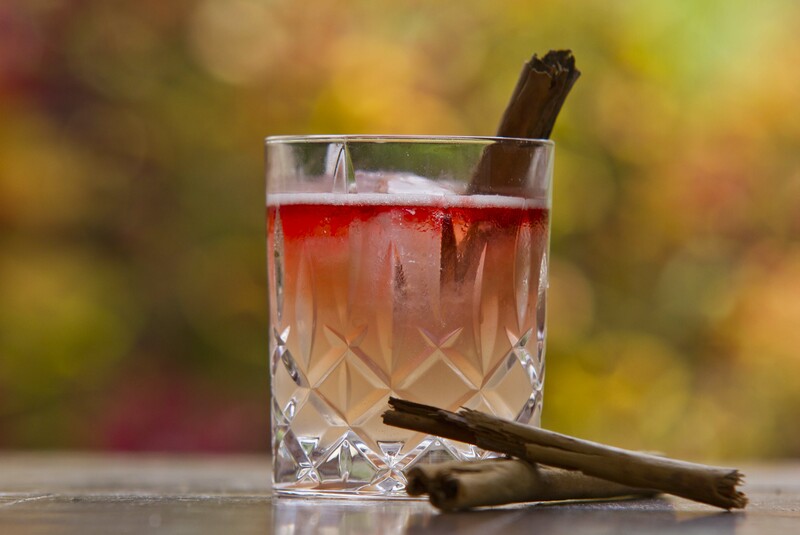 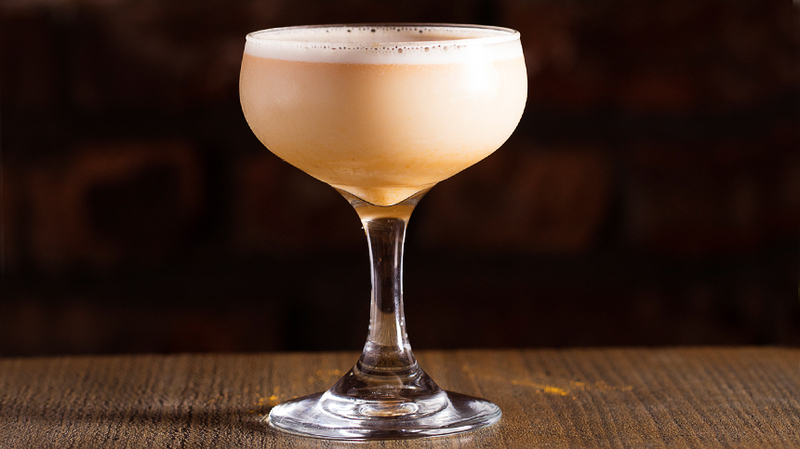 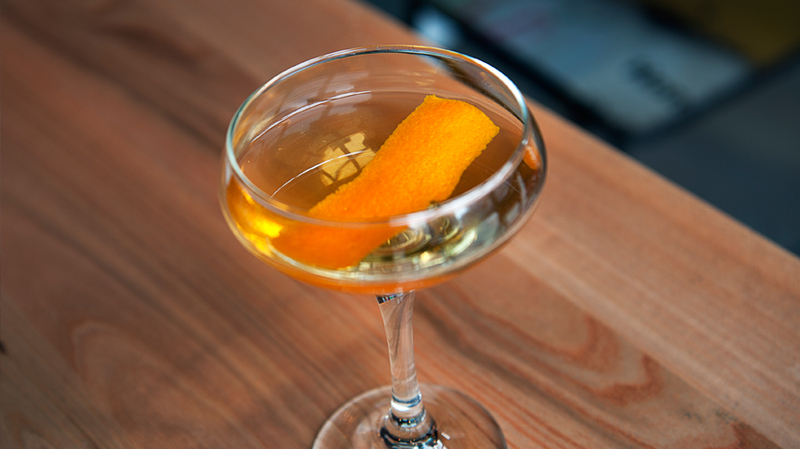 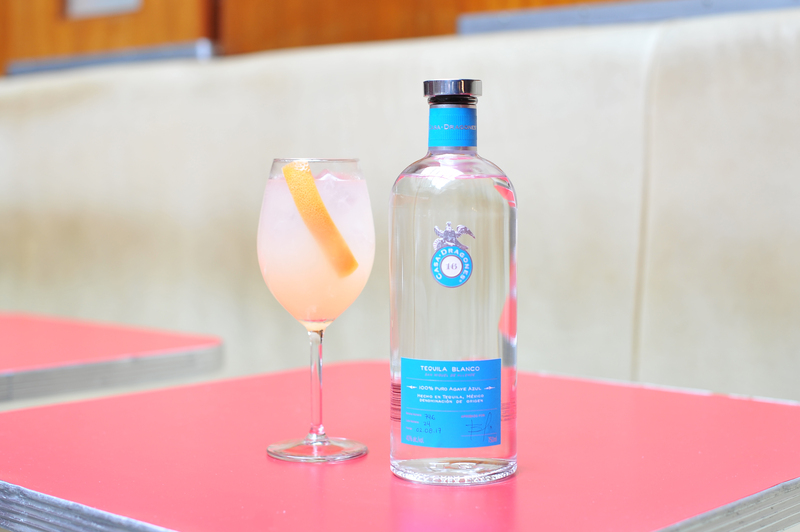 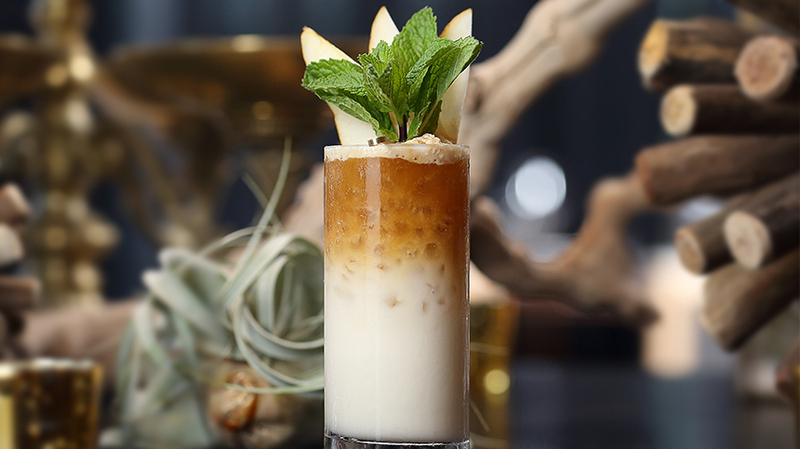 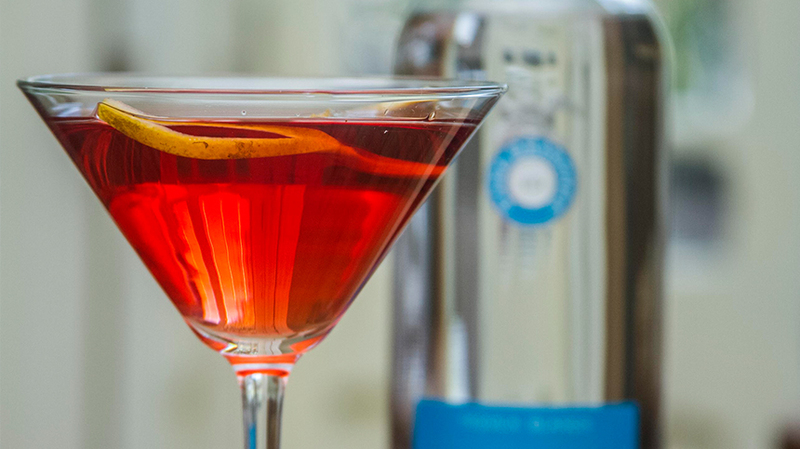 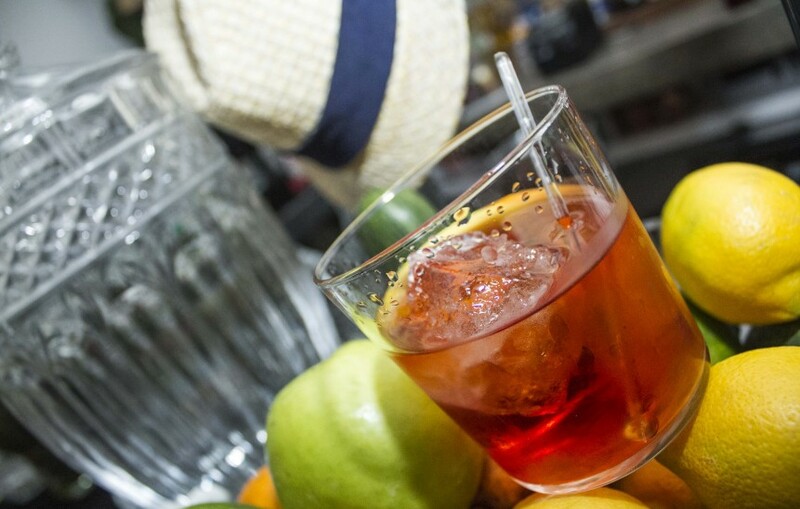 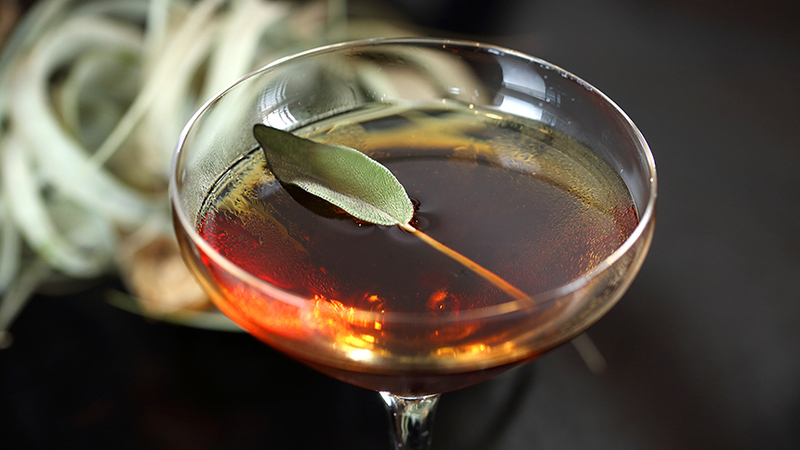 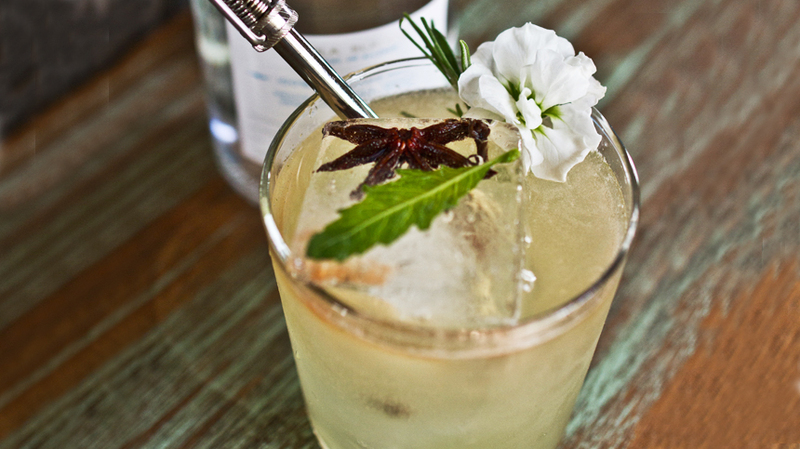 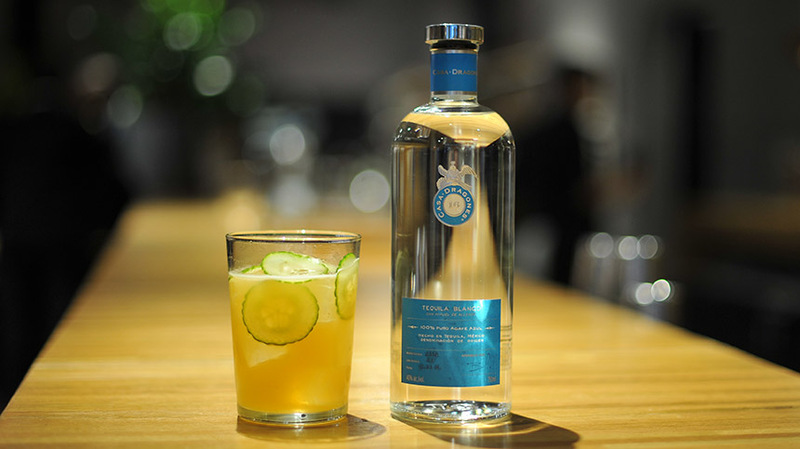 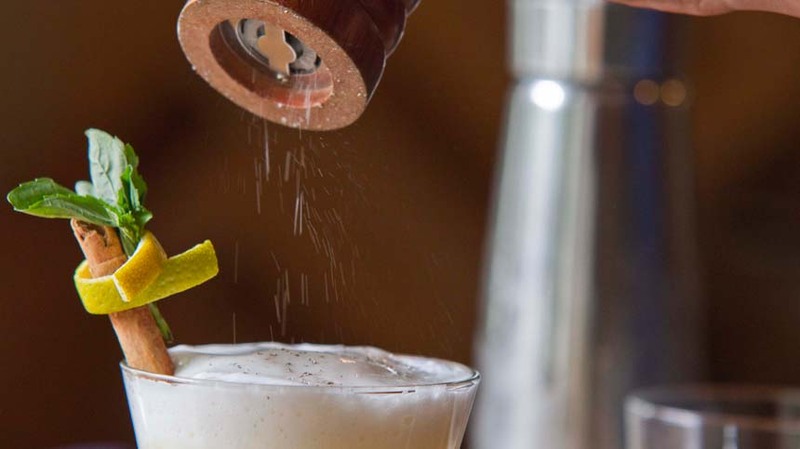 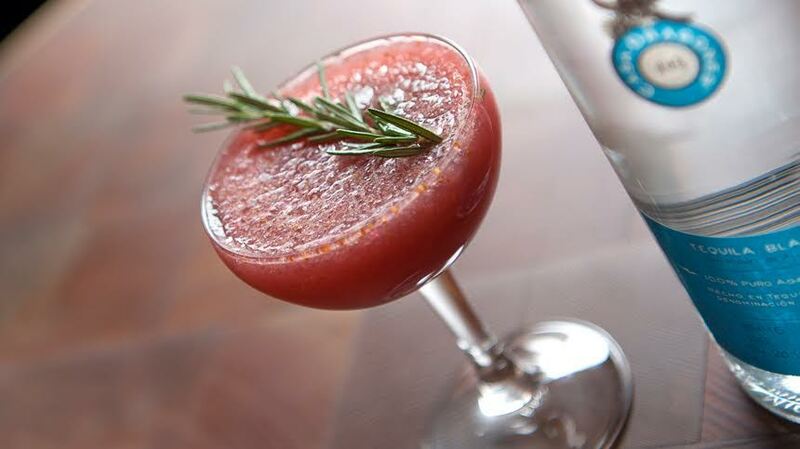 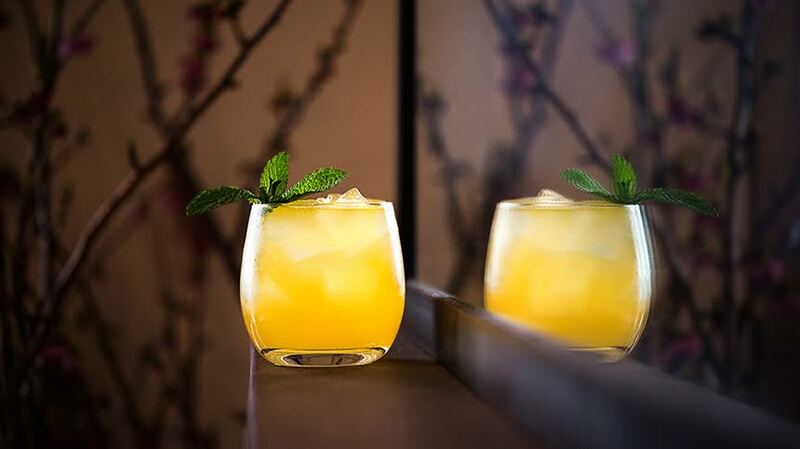 He also adds chili liqueur and to marry with the spiced notes in Casa Dragones Blanco, and lemon and Chartreuse to bring out the citrus notes, for a subtly spicy, elegant craft cocktail. 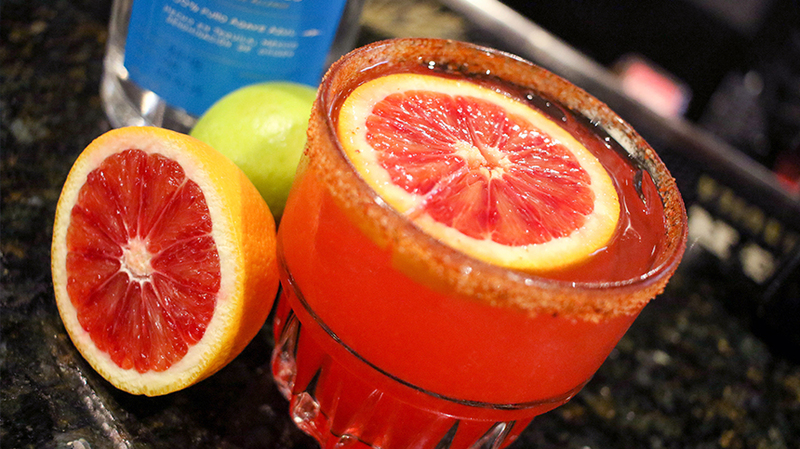 Add all ingredients. 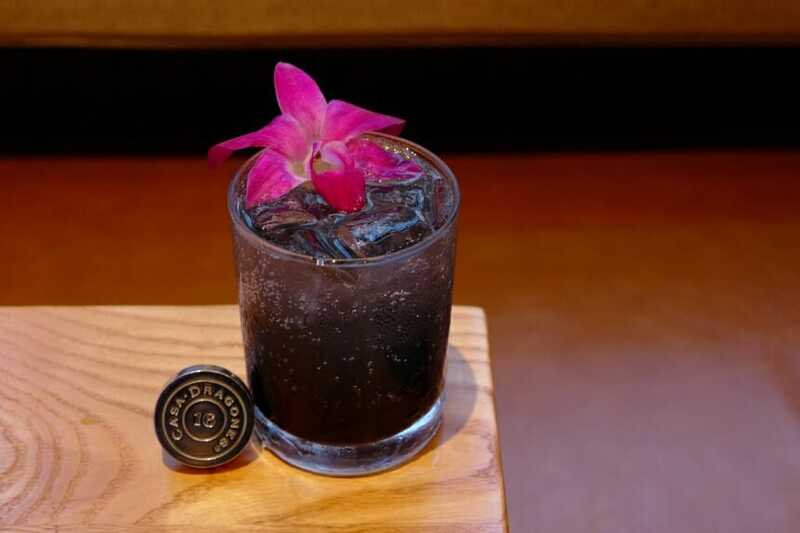 Add 6 dashes of mole bitters. 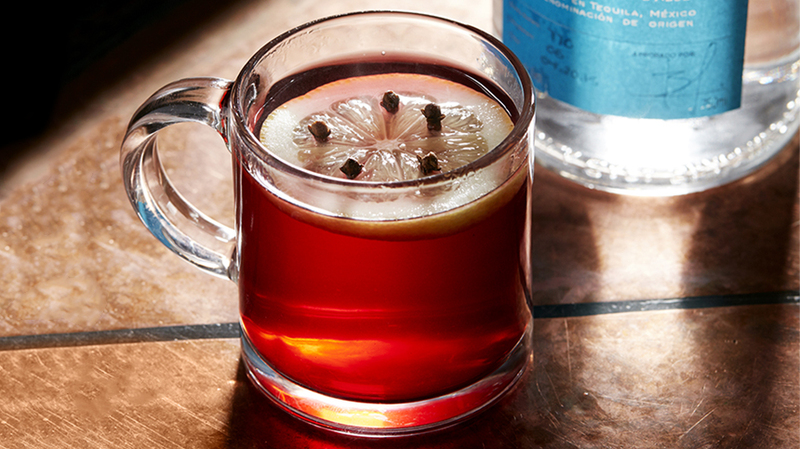 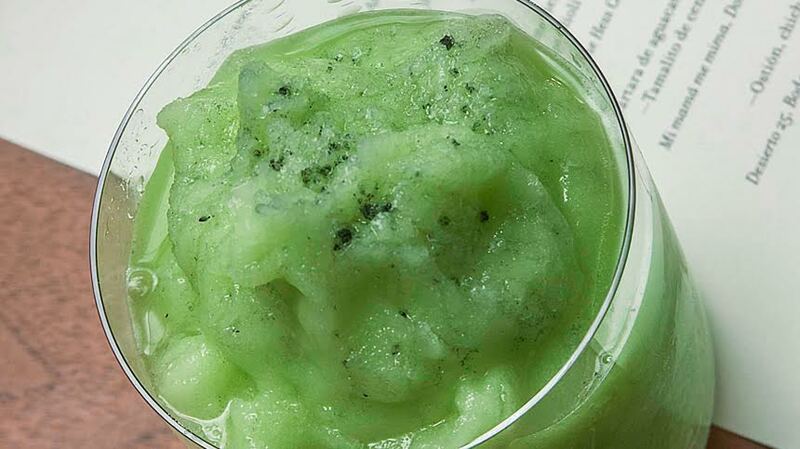 Stir with a barspoon to chill. 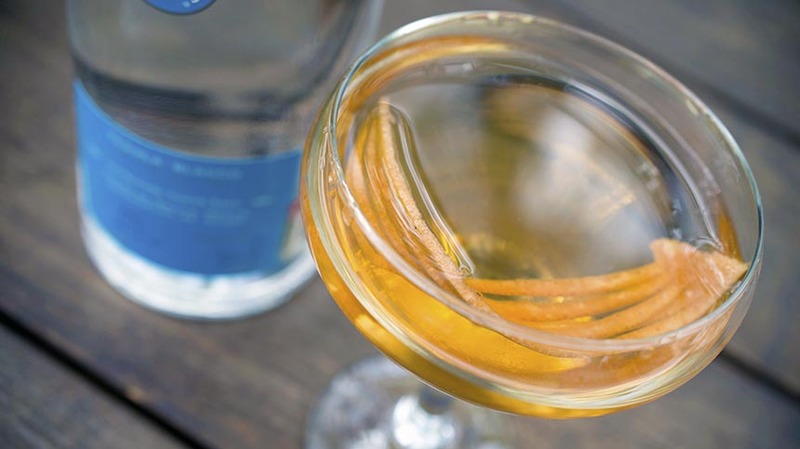 Strain over a chilled coupe glass. 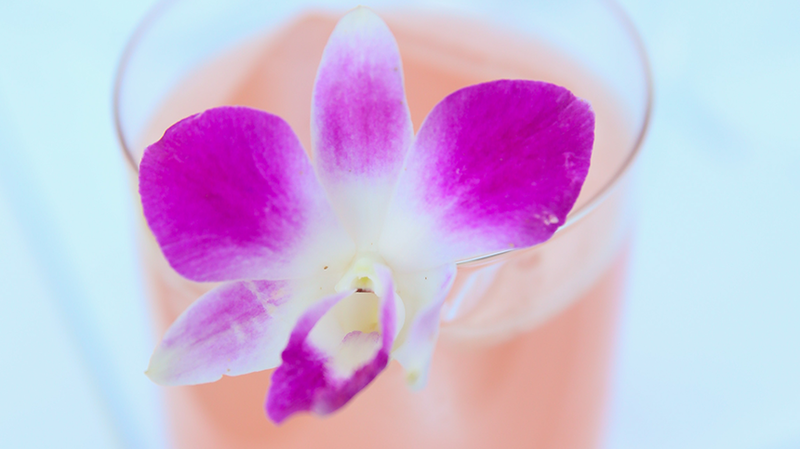 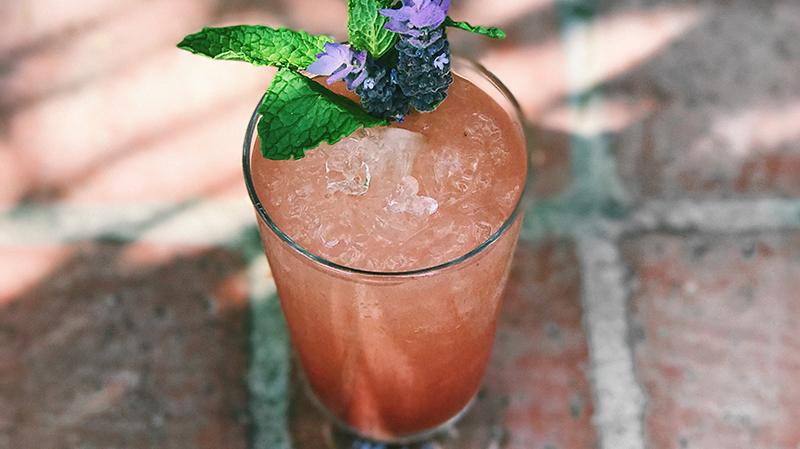 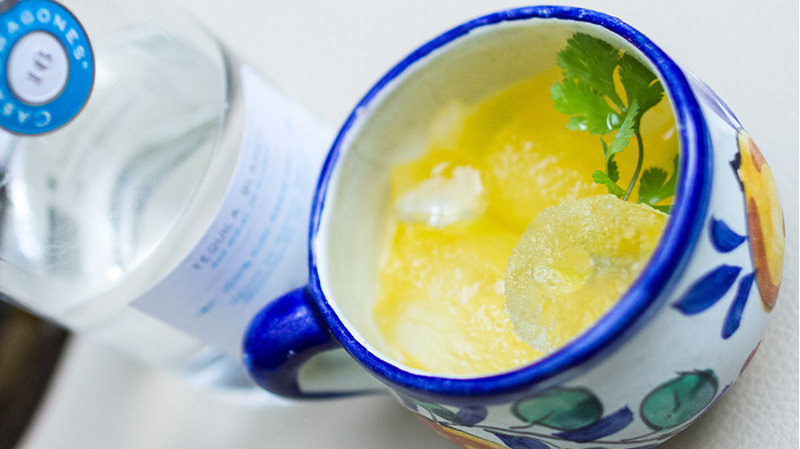 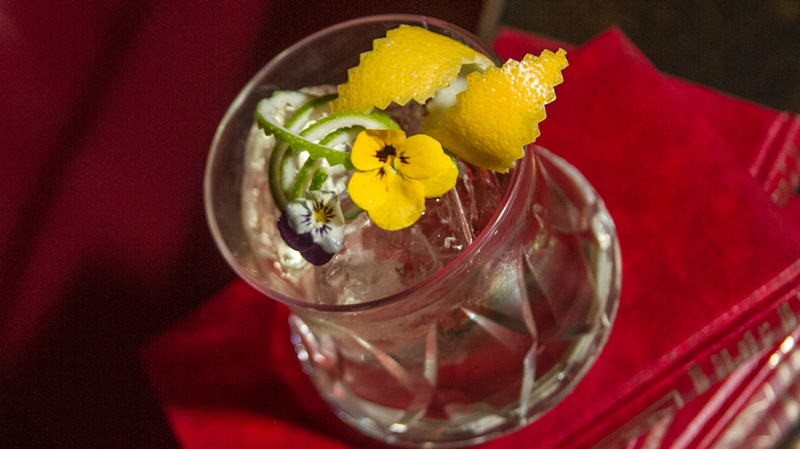 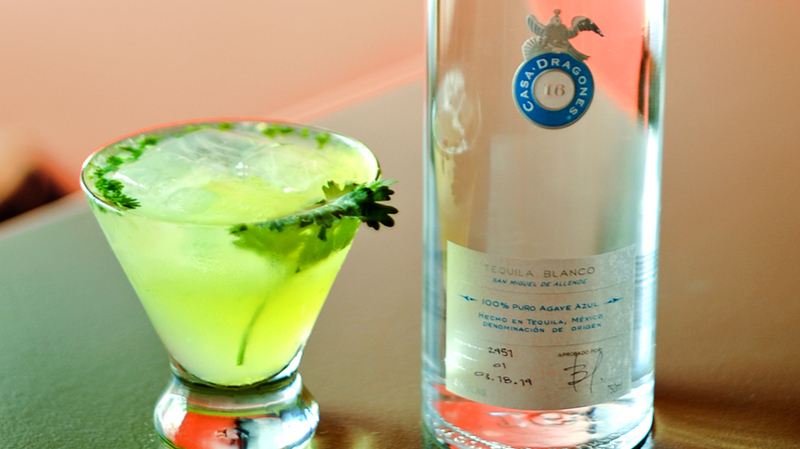 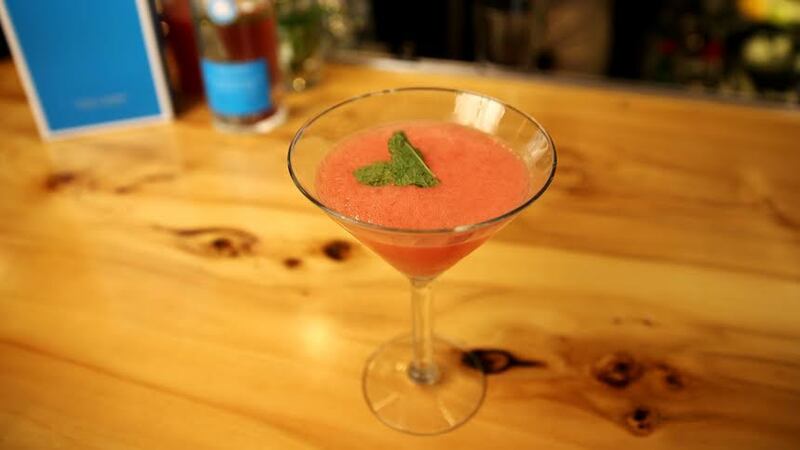 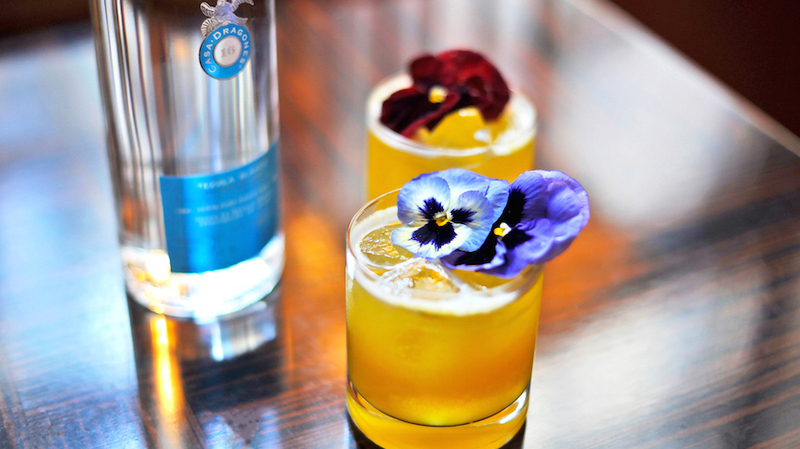 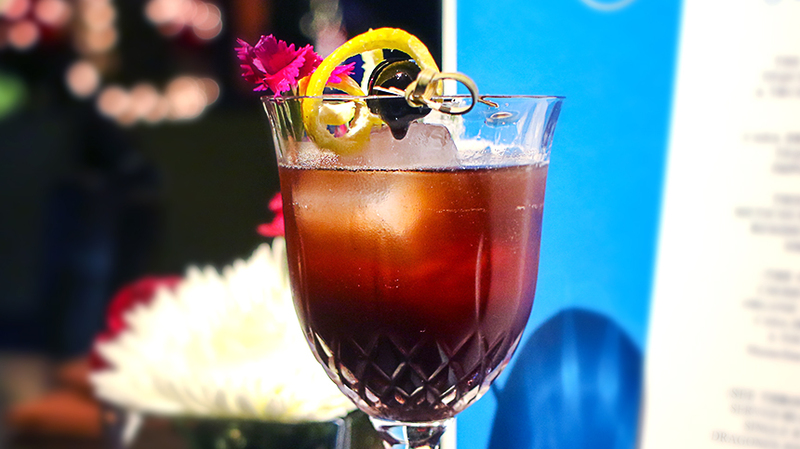 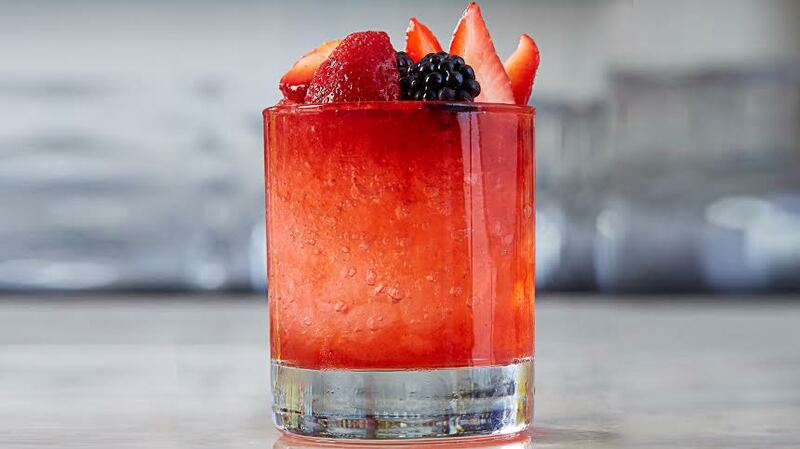 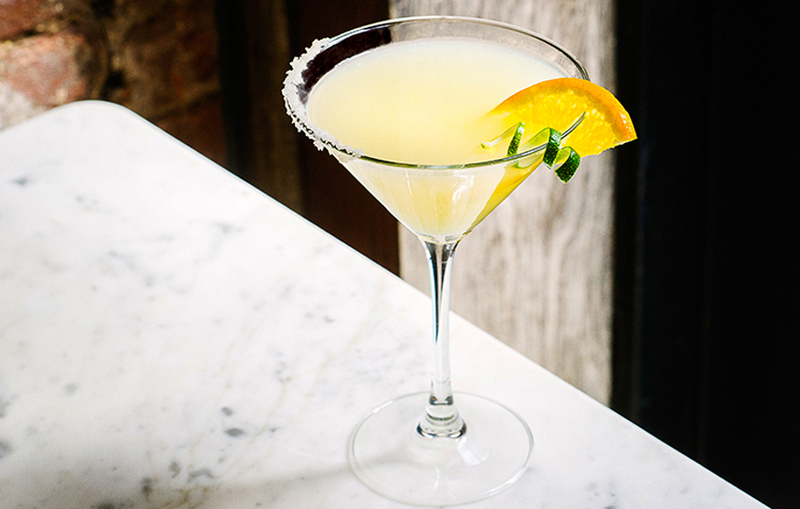 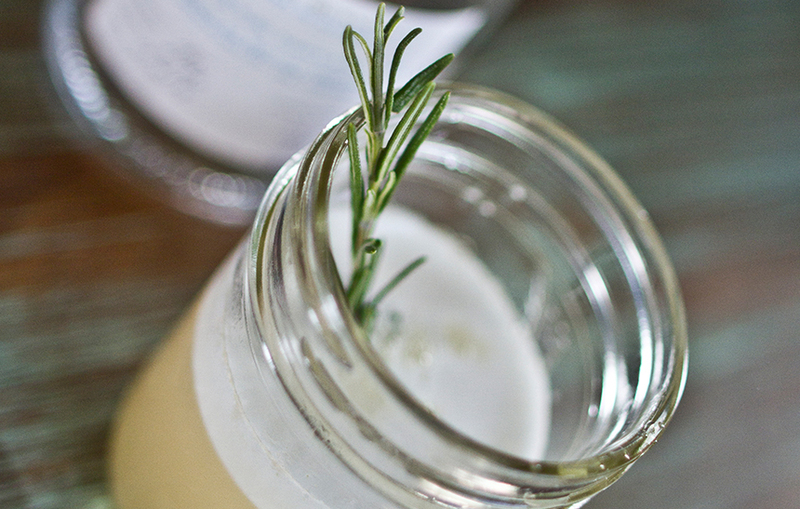 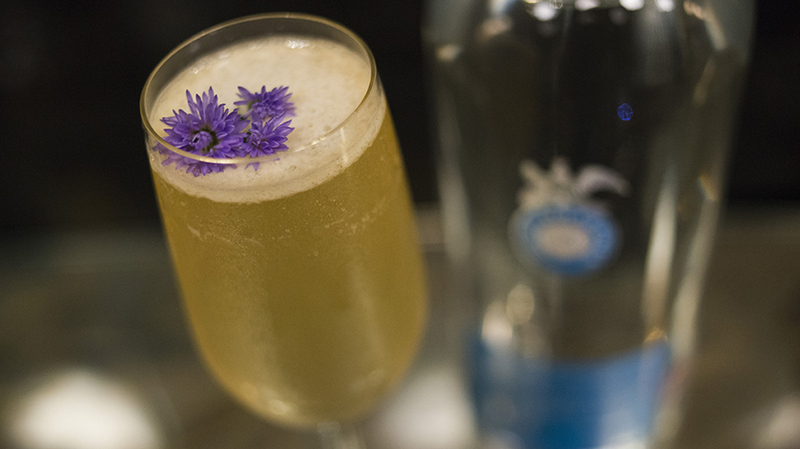 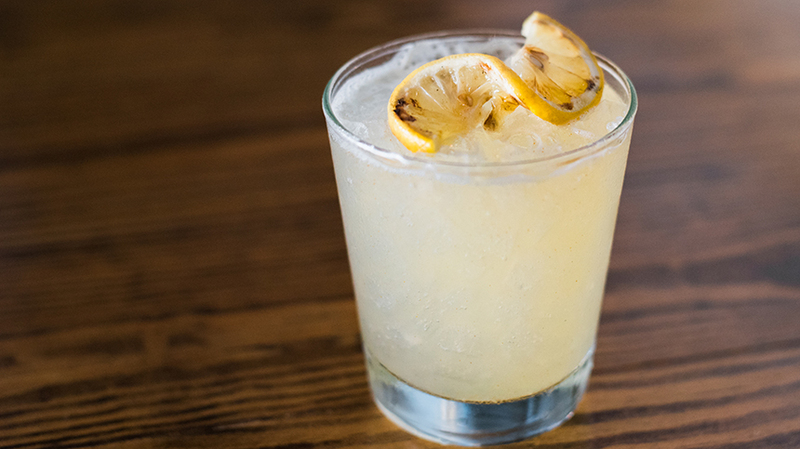 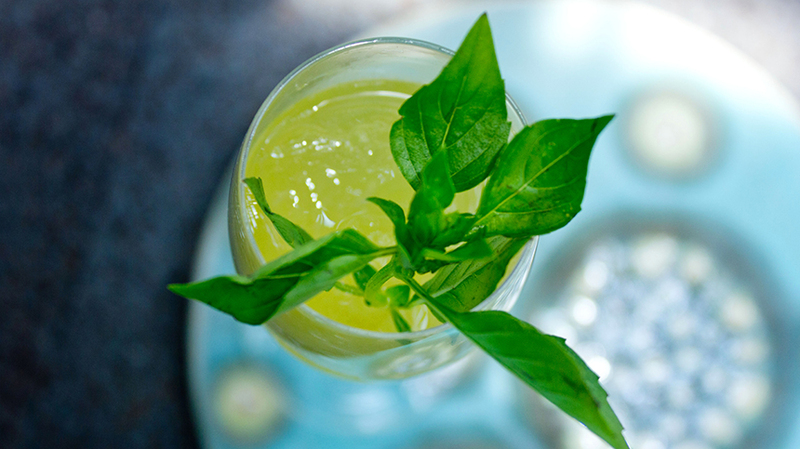 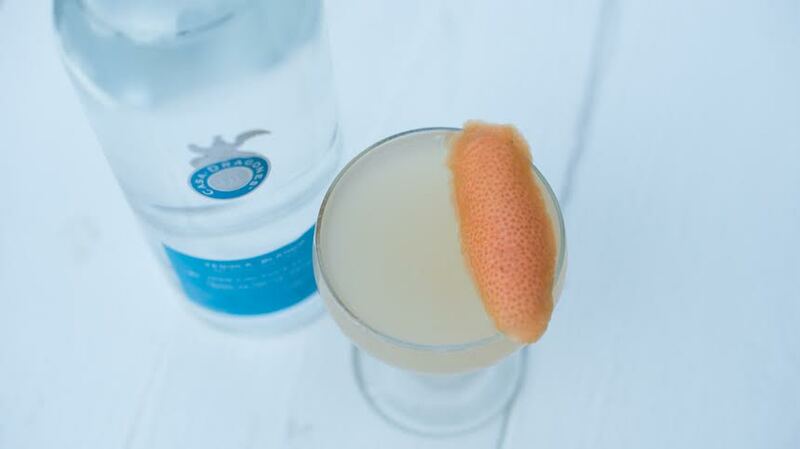 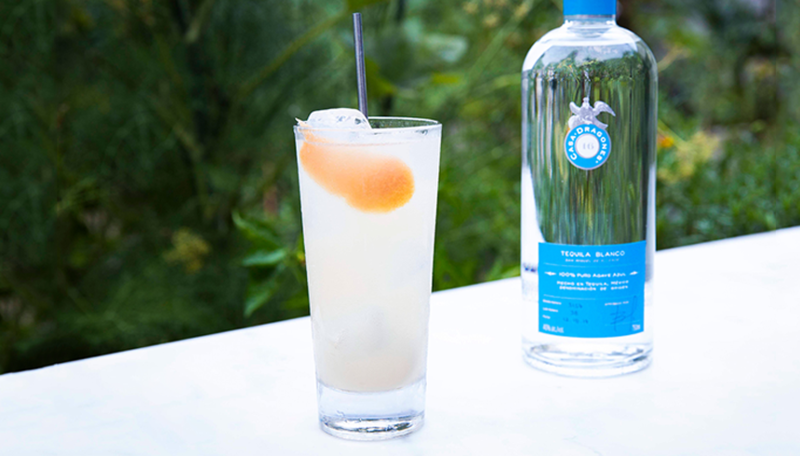 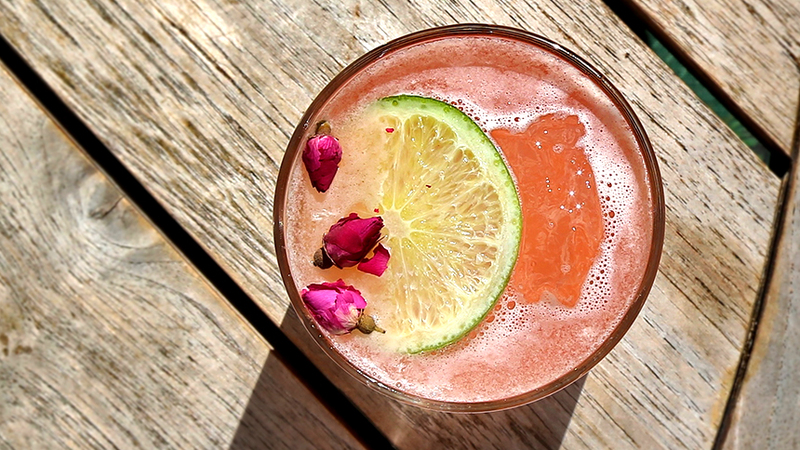 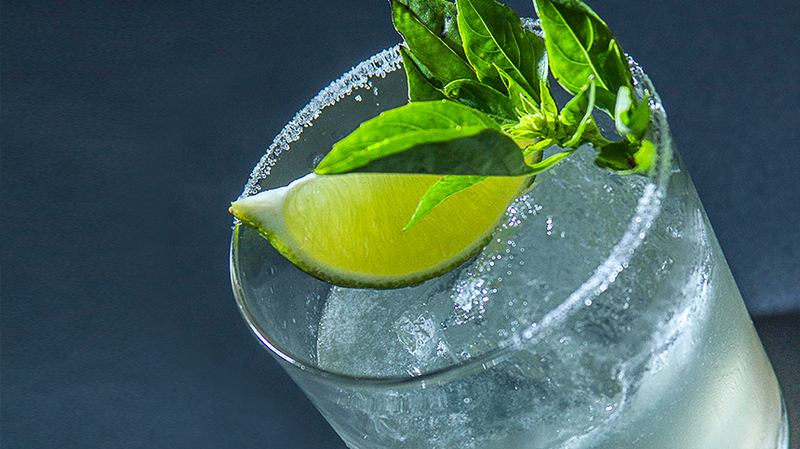 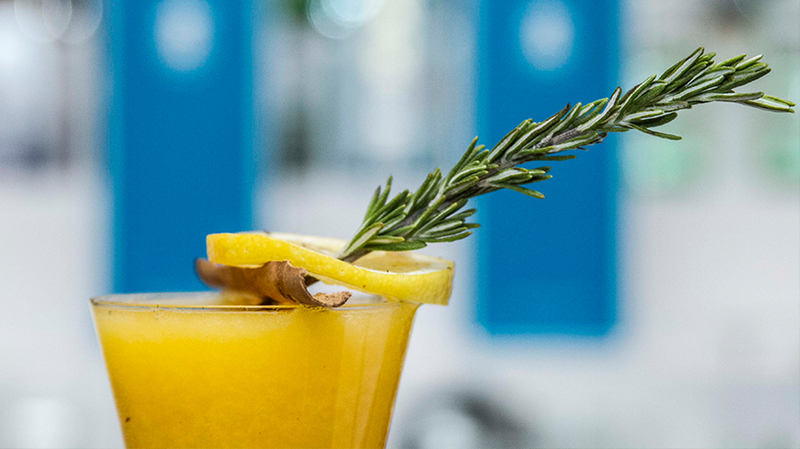 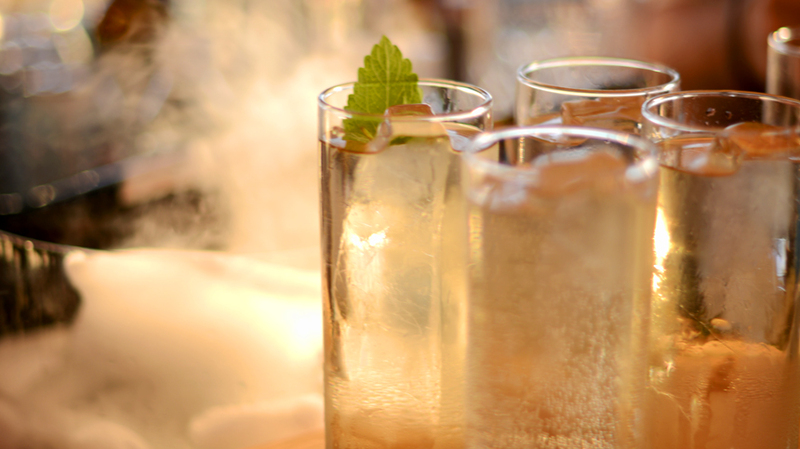 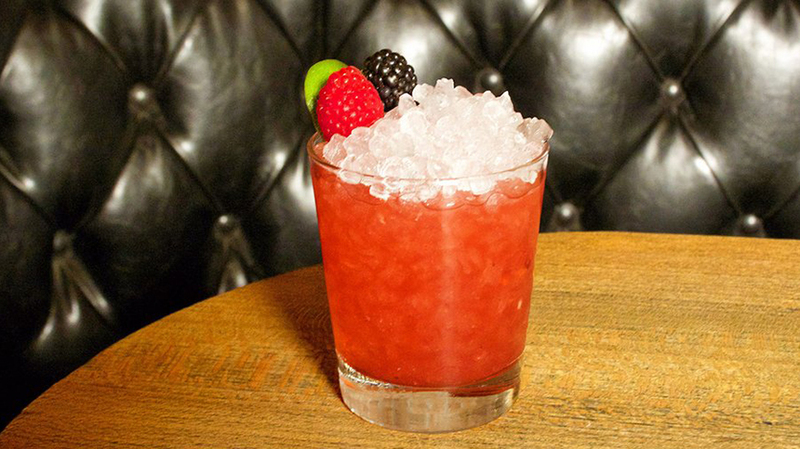 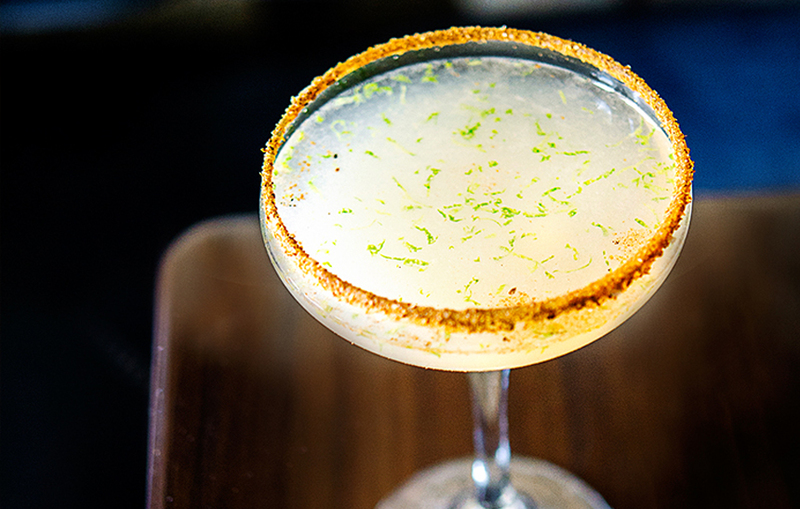 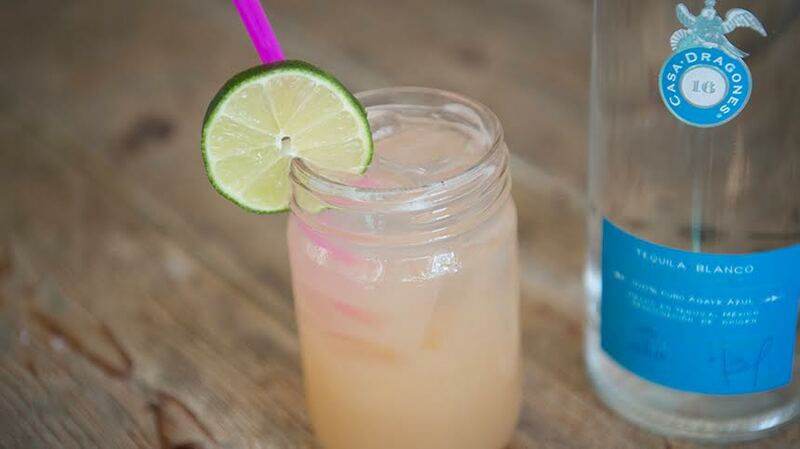 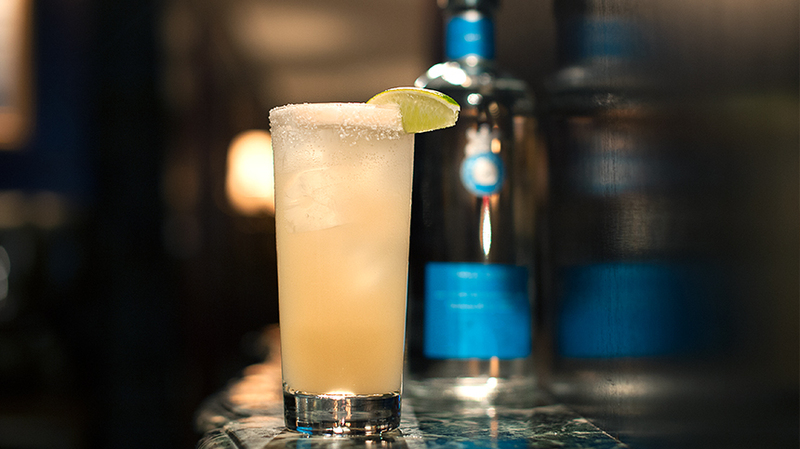 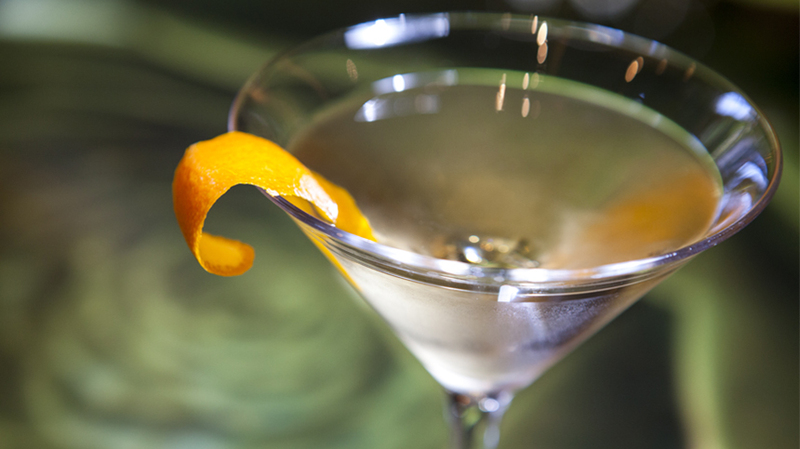 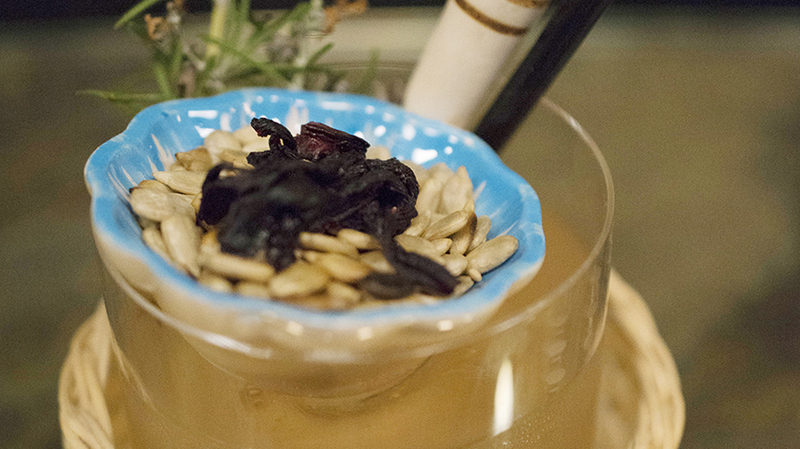 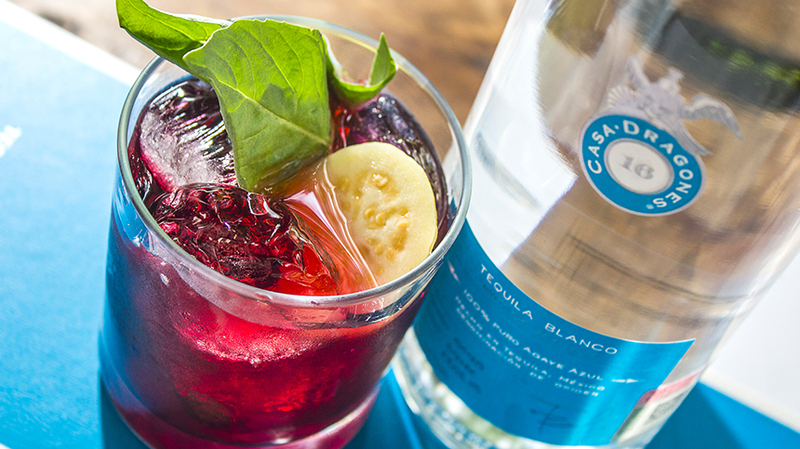 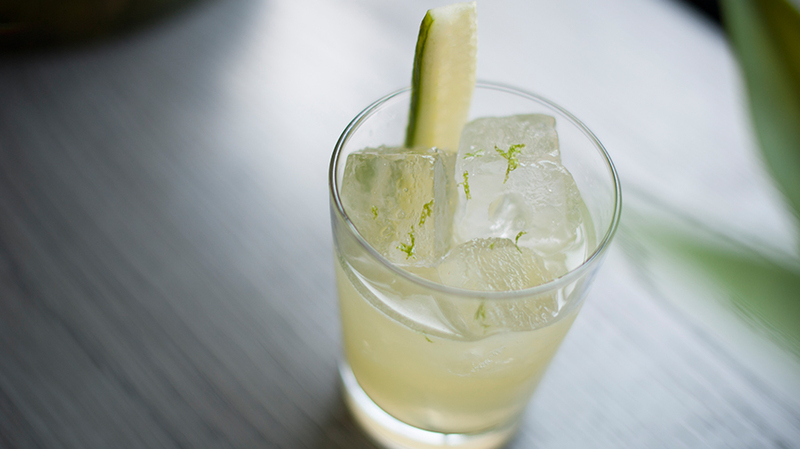 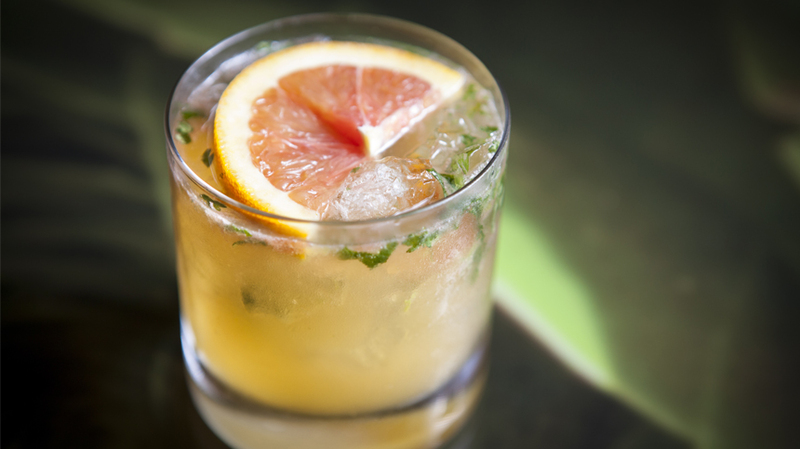 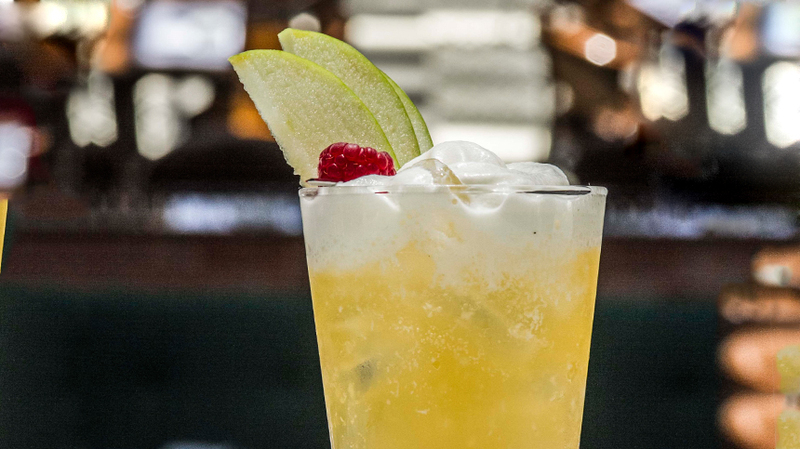 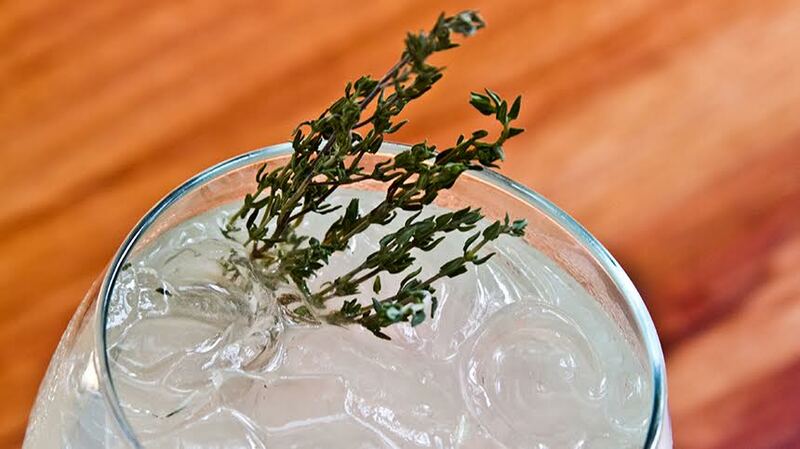 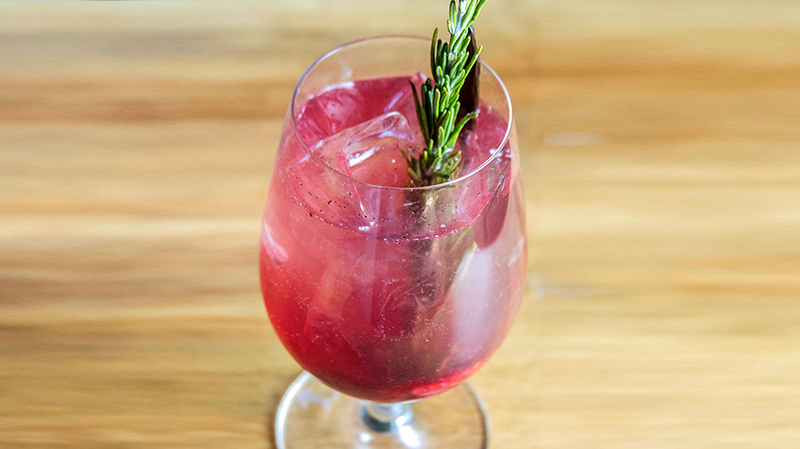 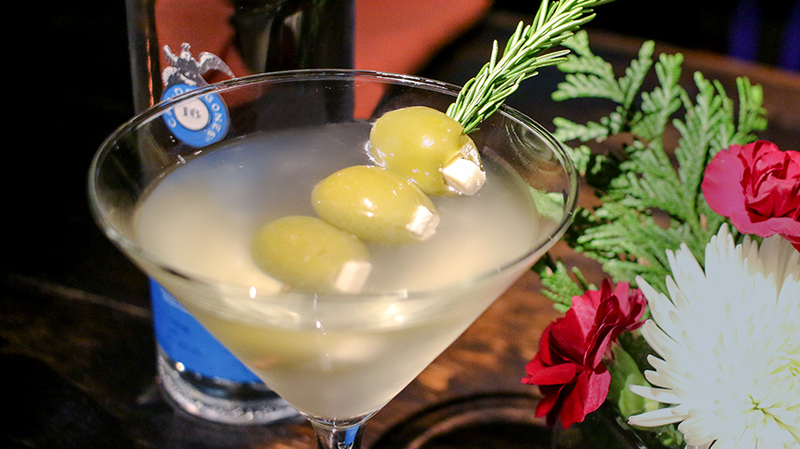 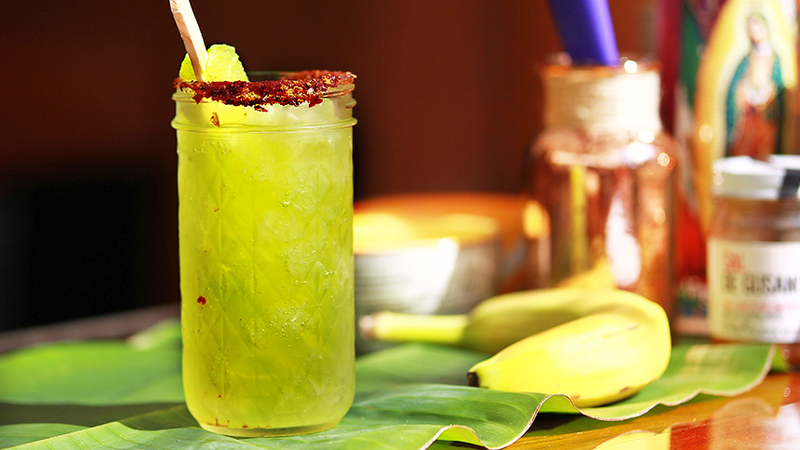 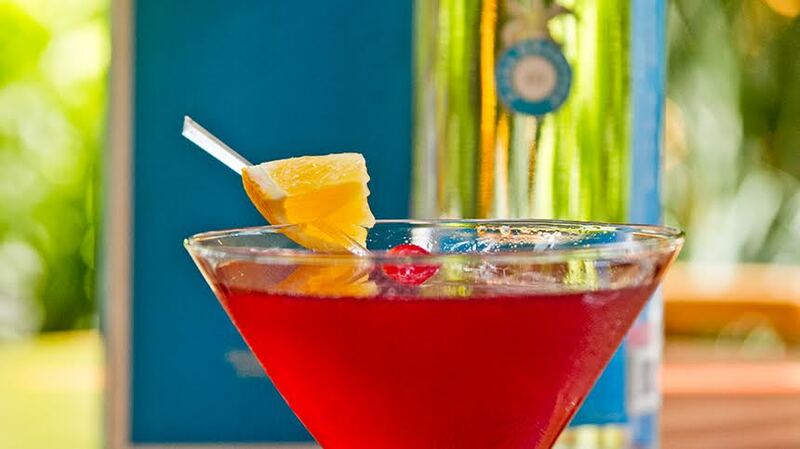 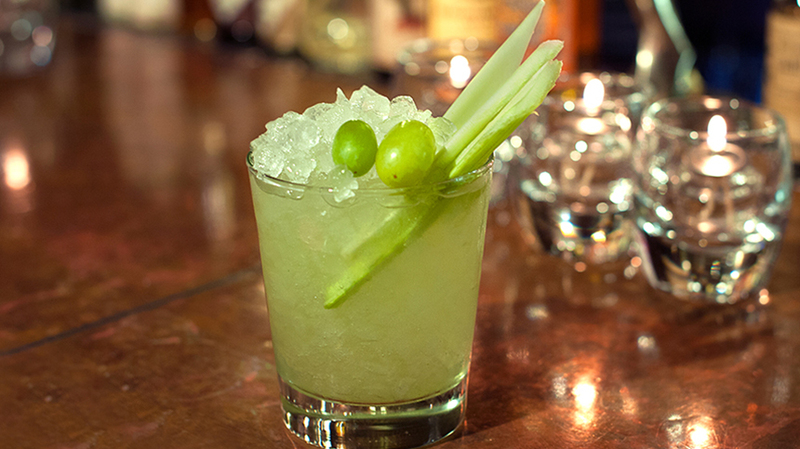 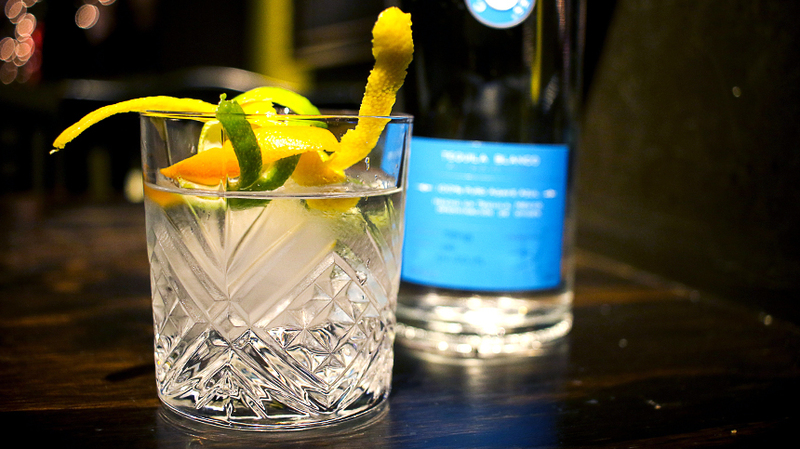 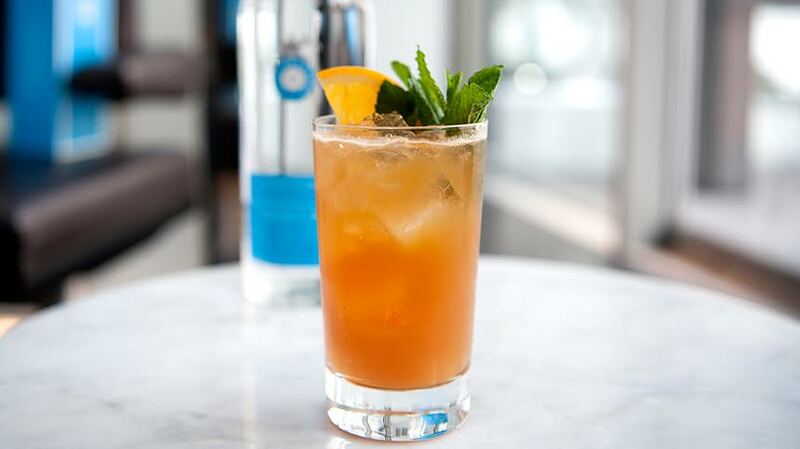 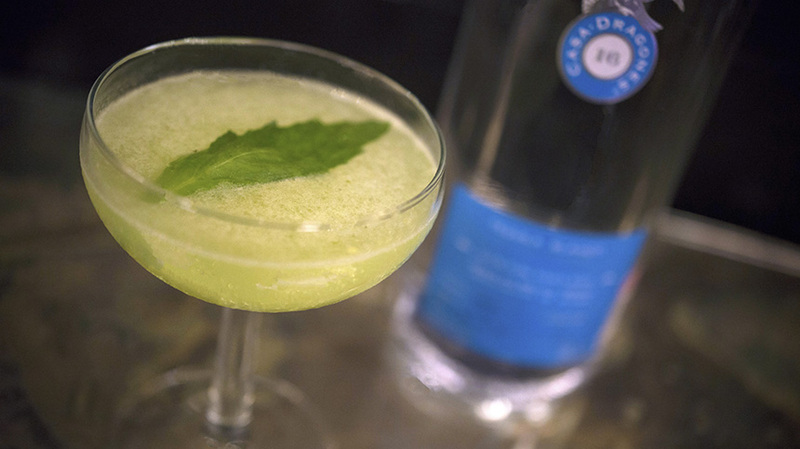 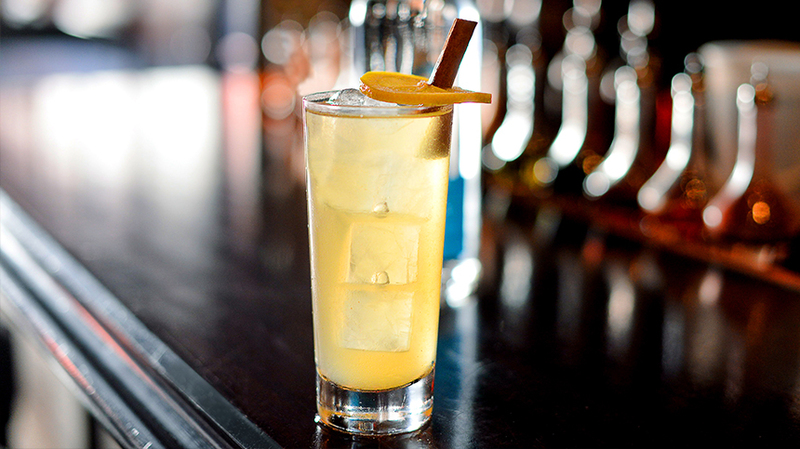 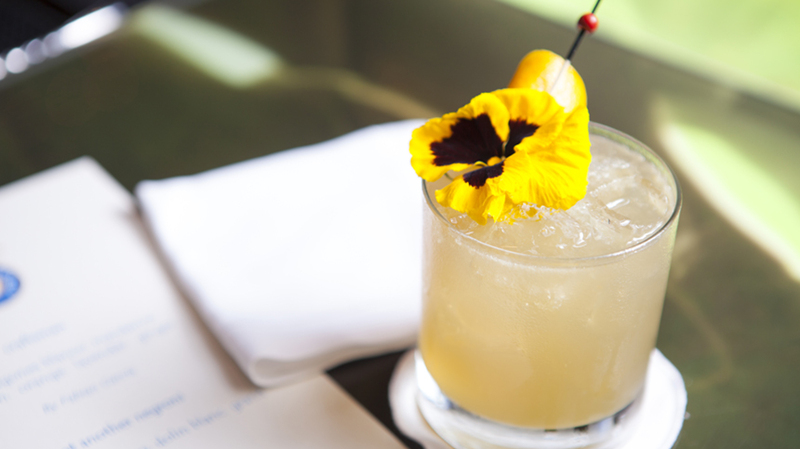 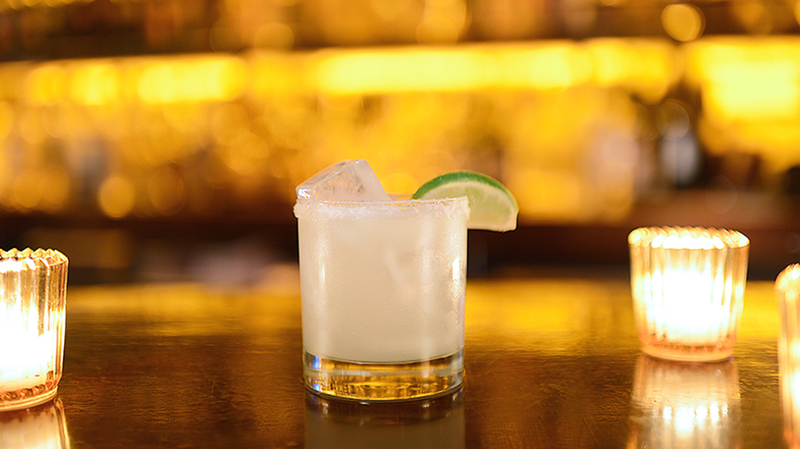 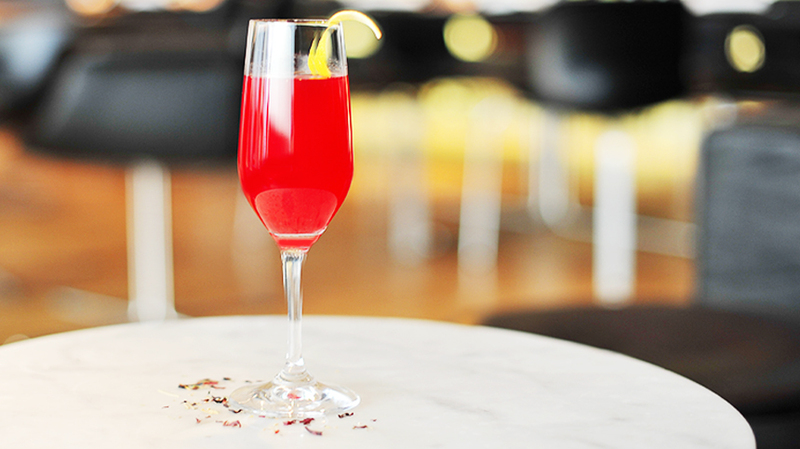 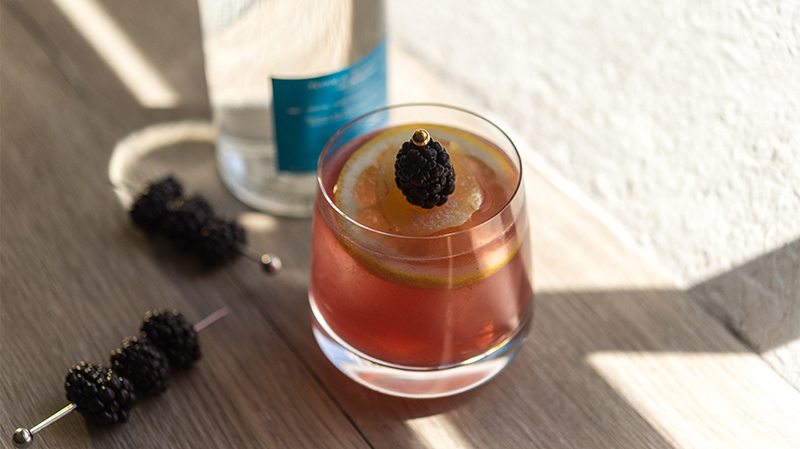 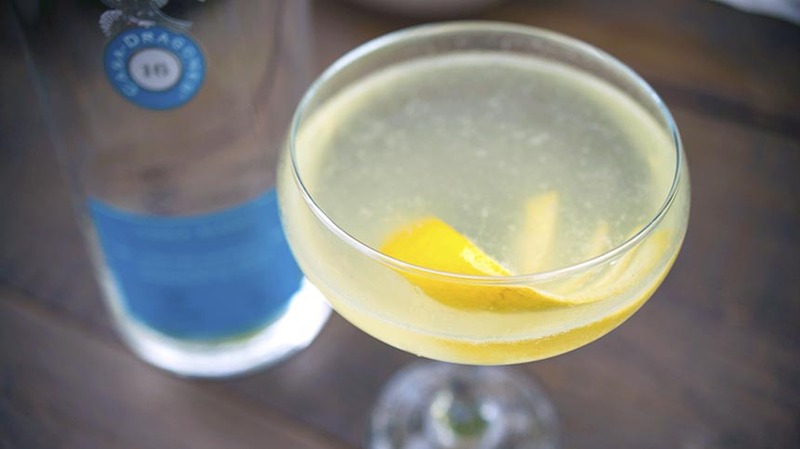 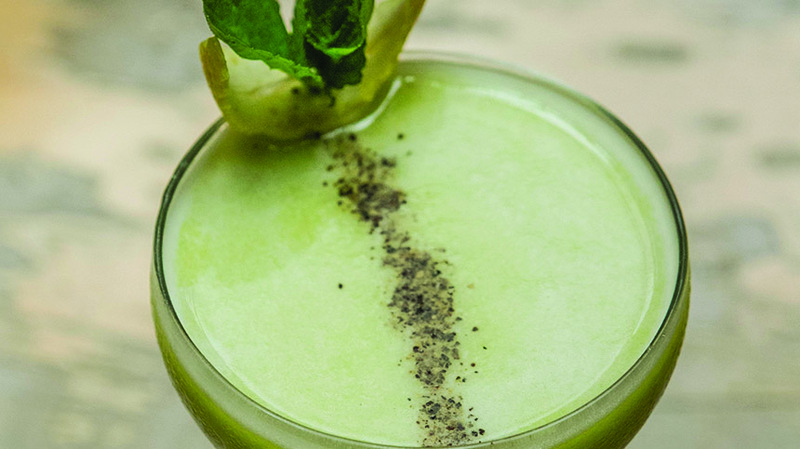 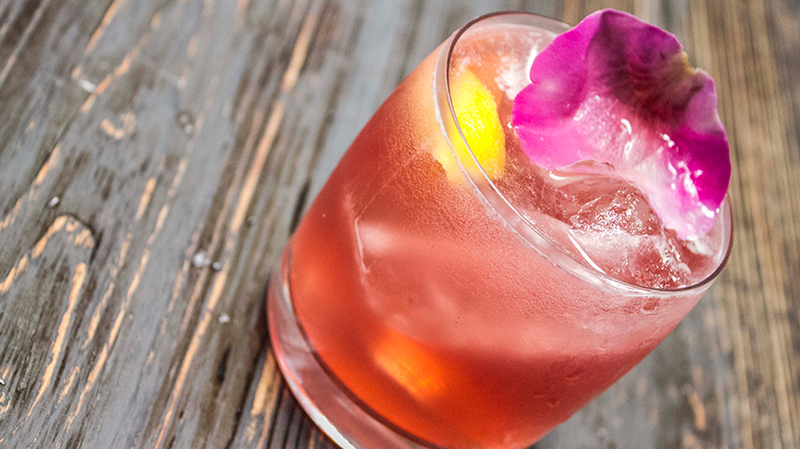 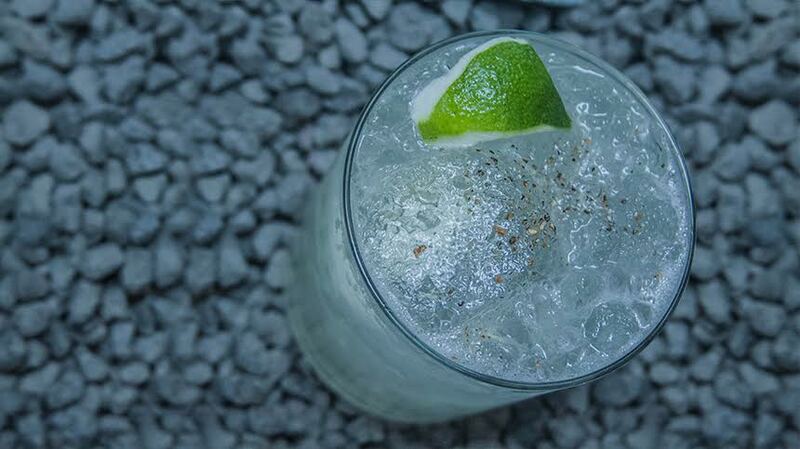 Garnish with a lemon twist.